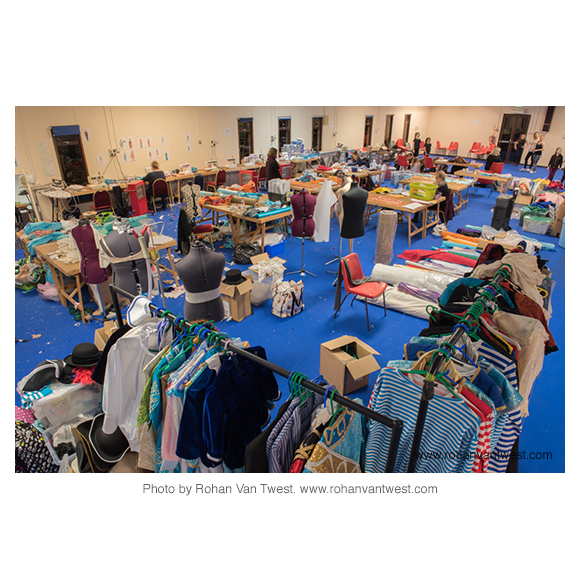 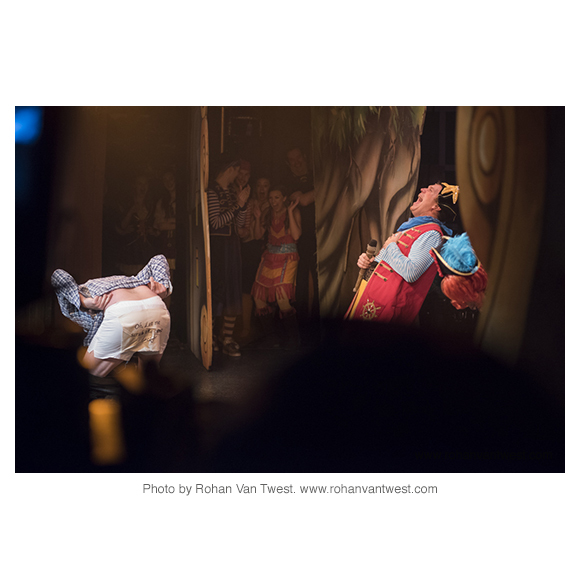 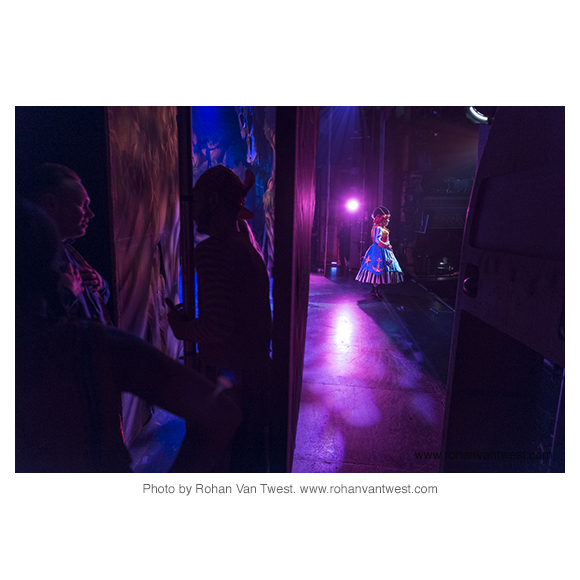 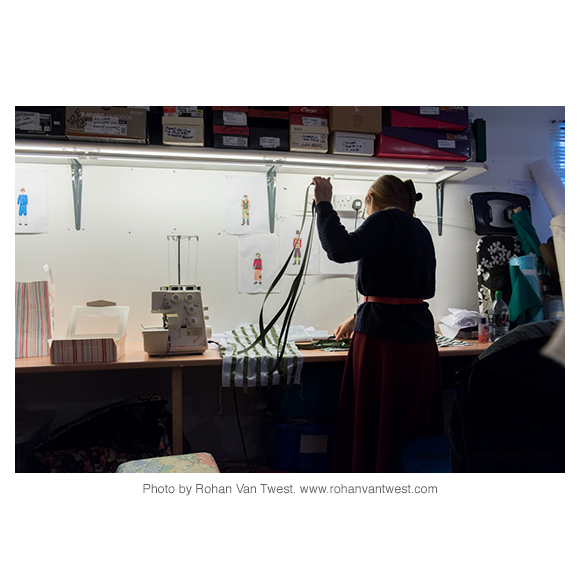 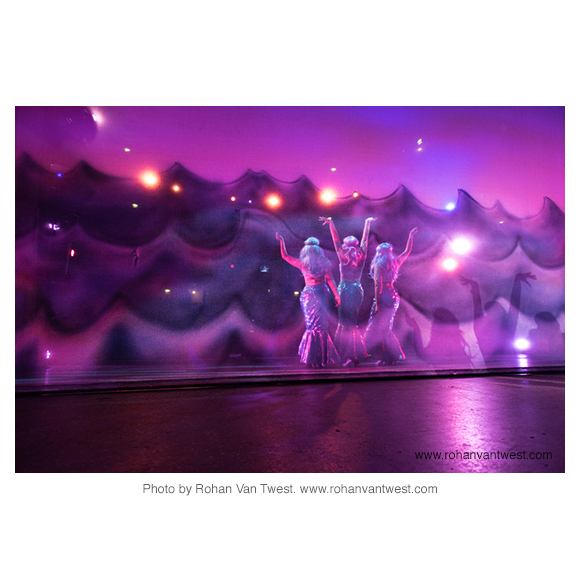 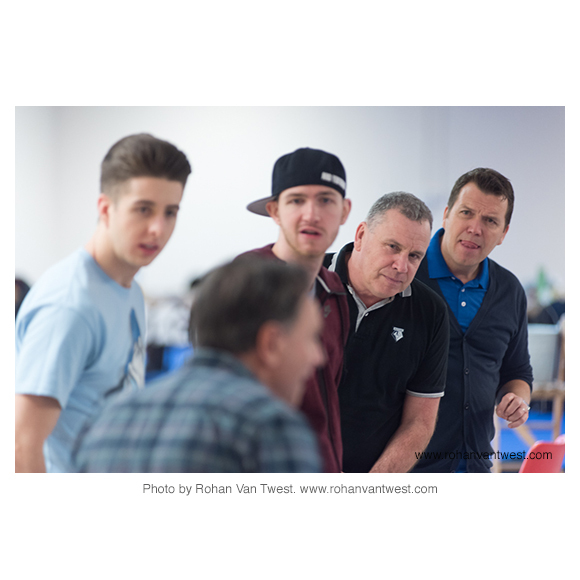 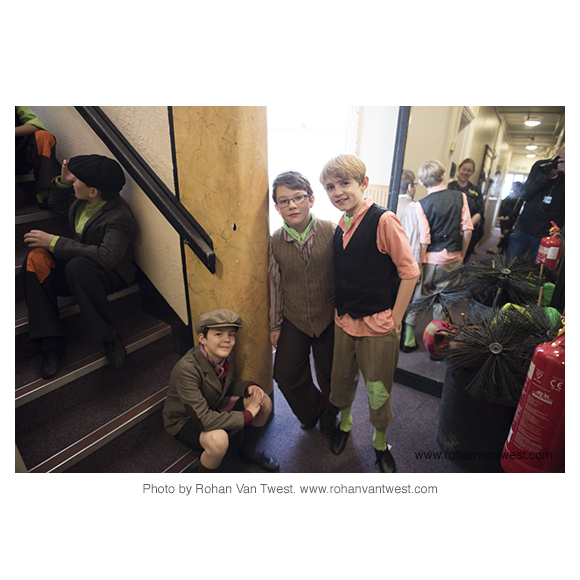 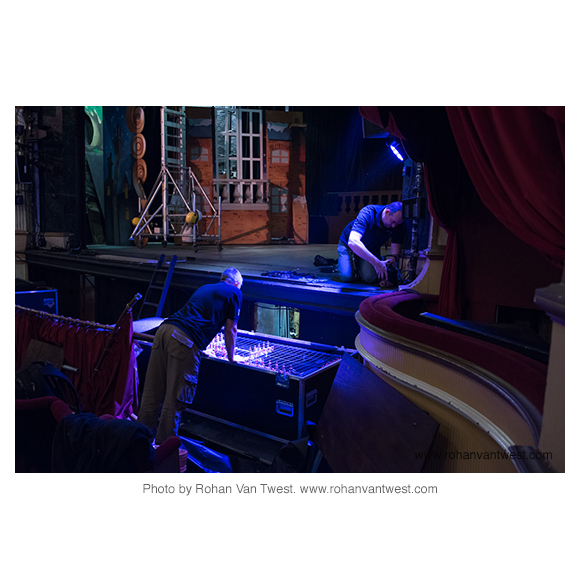 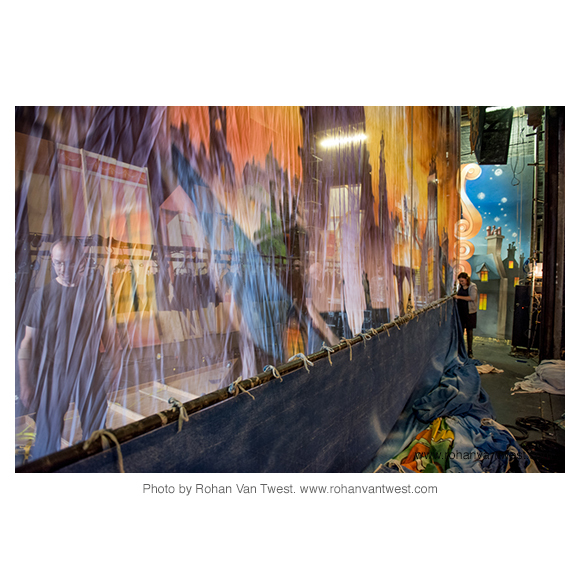 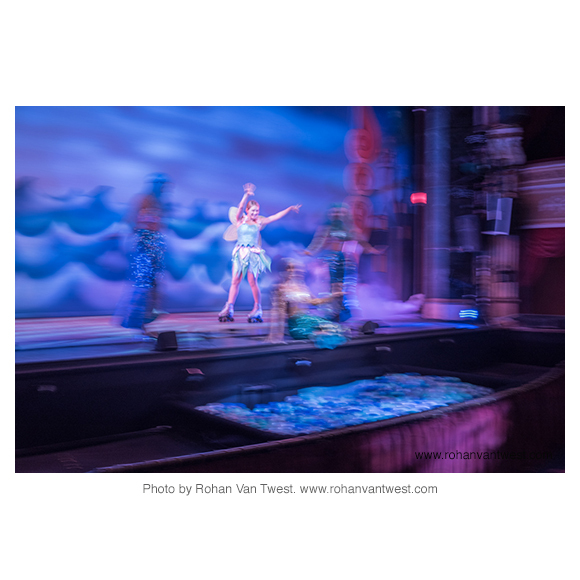 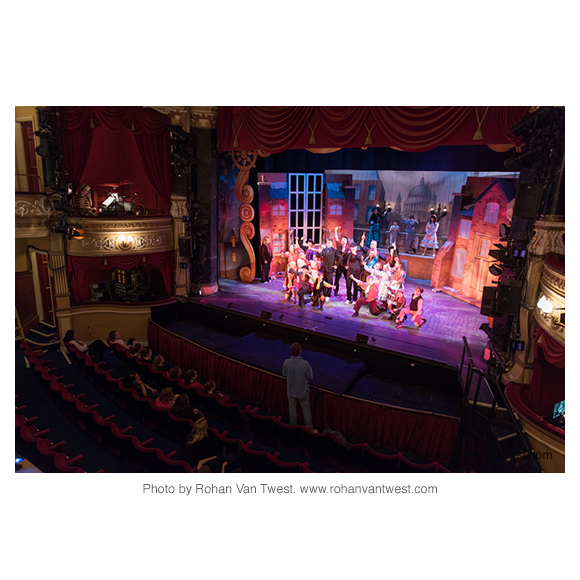 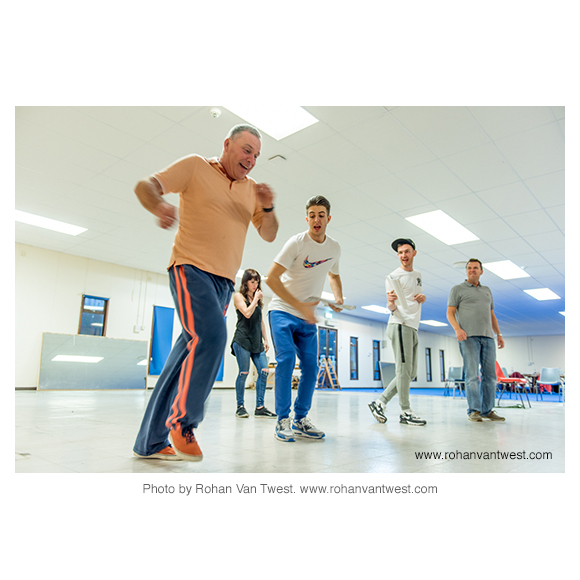 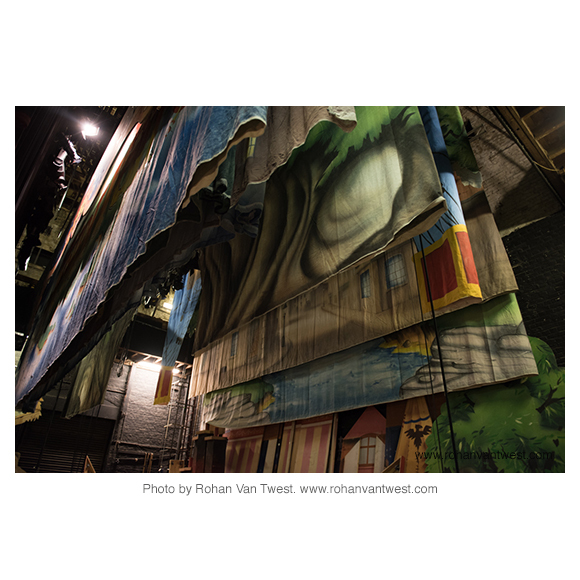 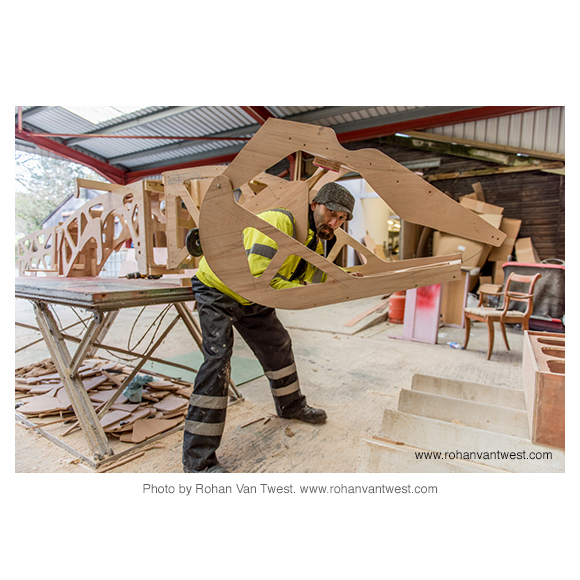 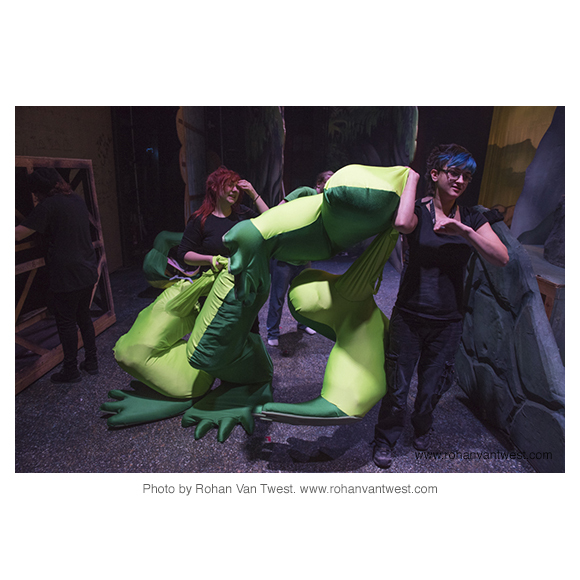 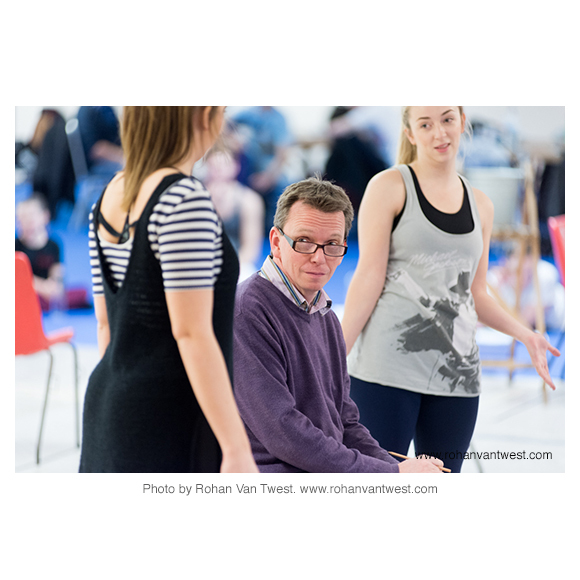 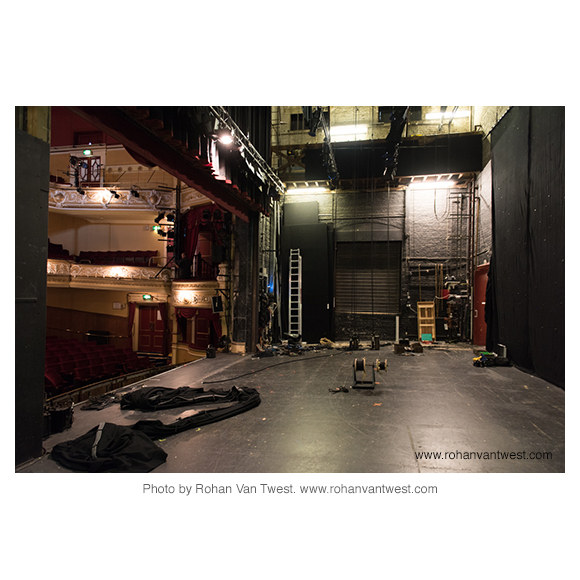 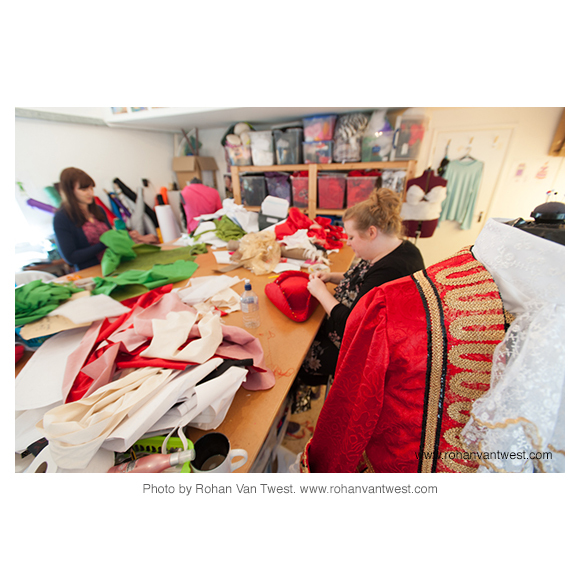 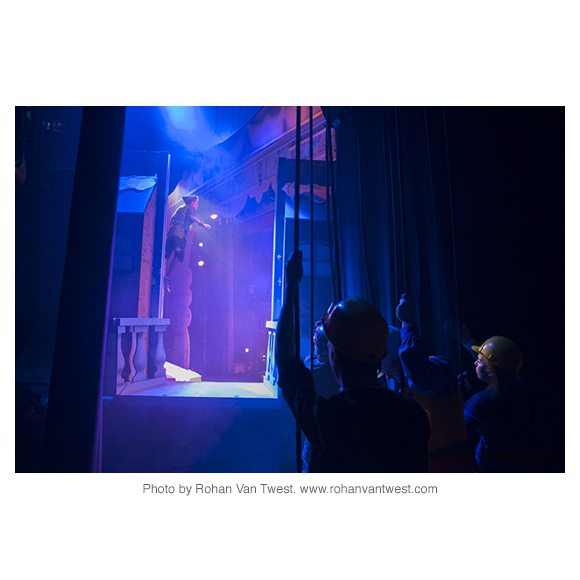 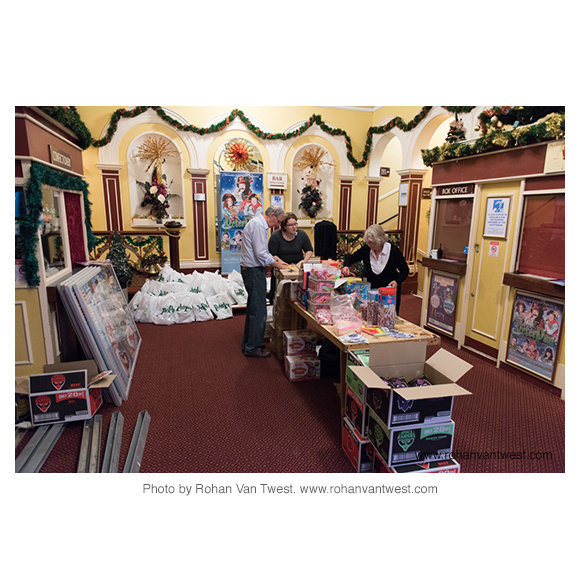 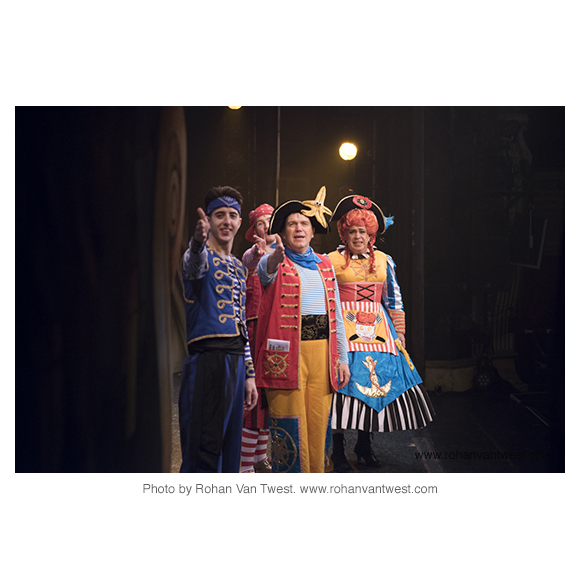 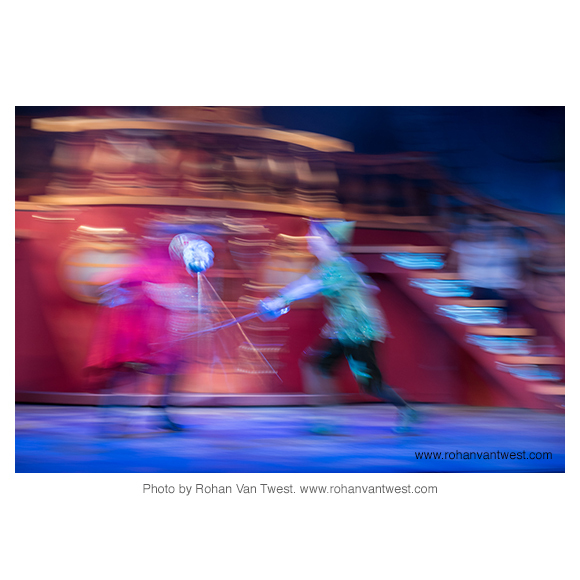 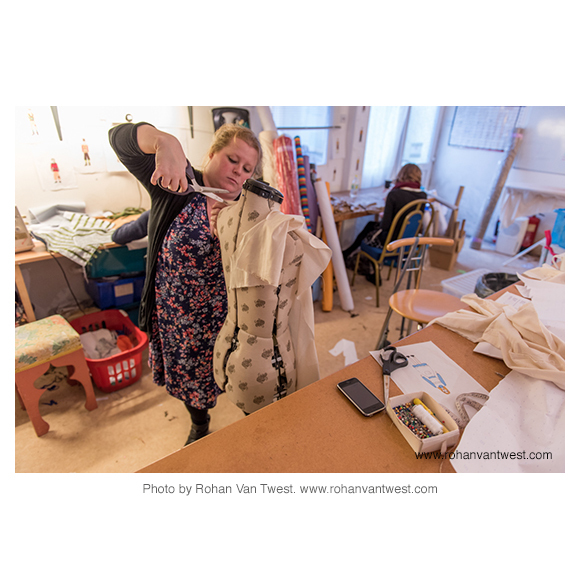 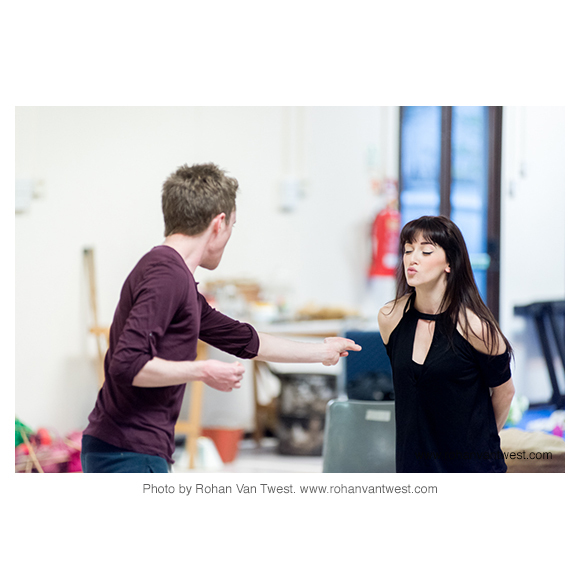 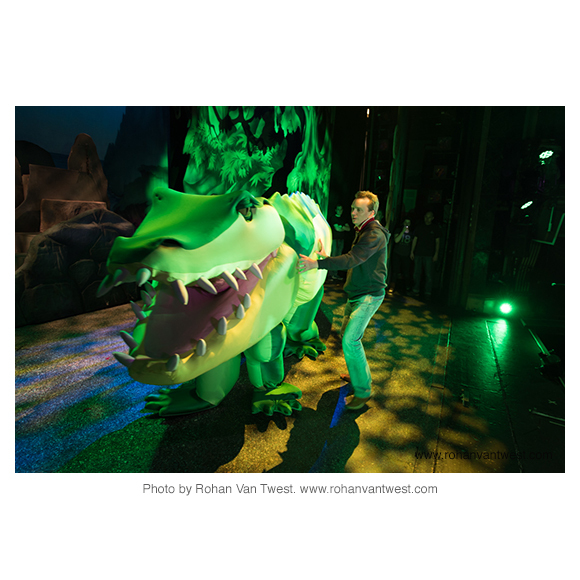 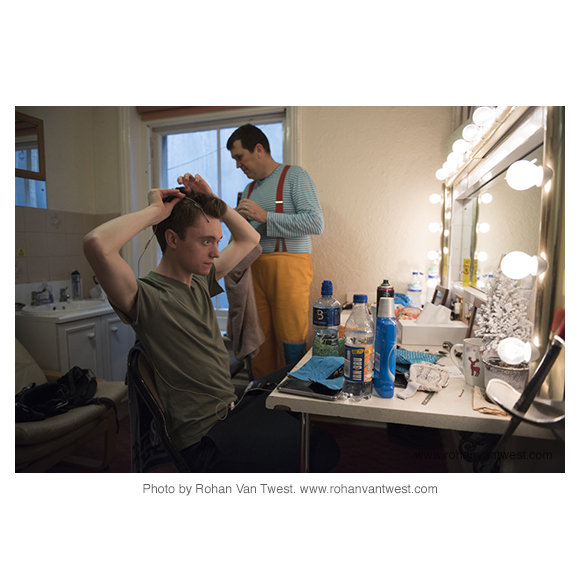 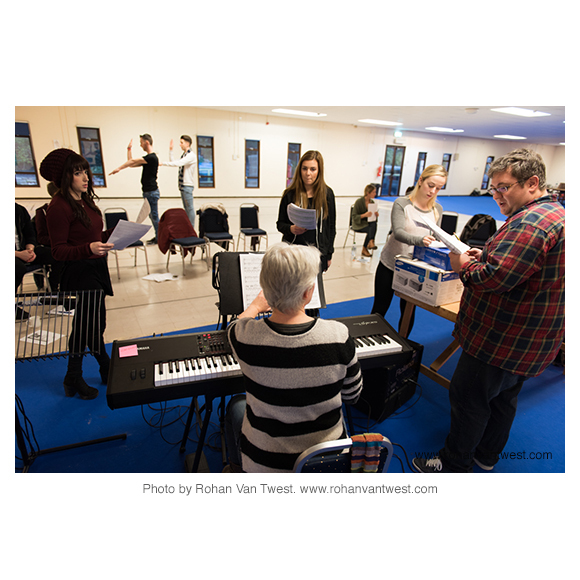 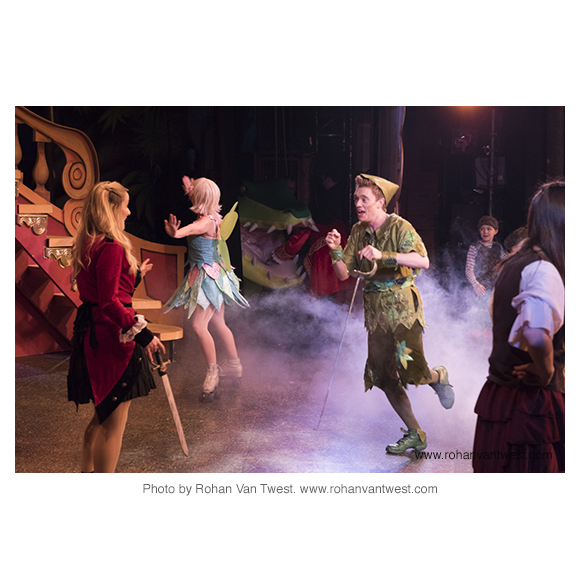 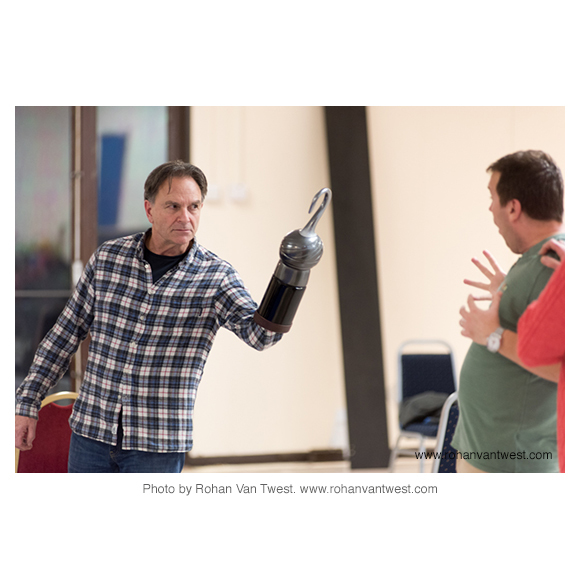 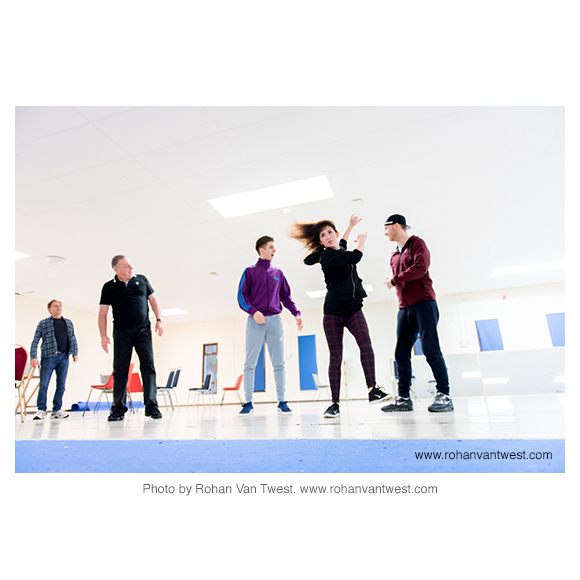 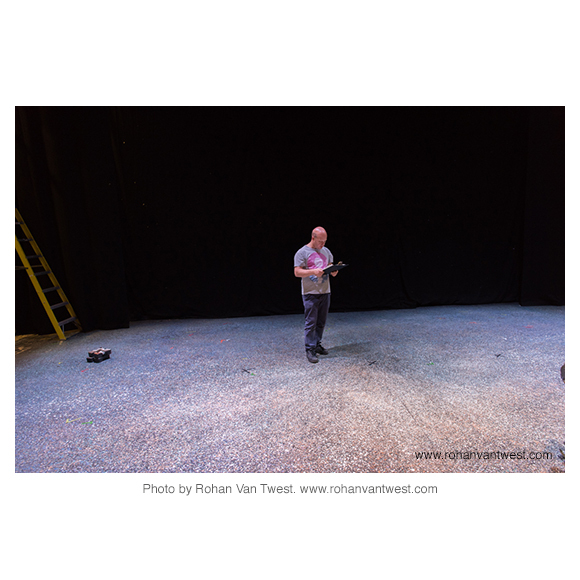 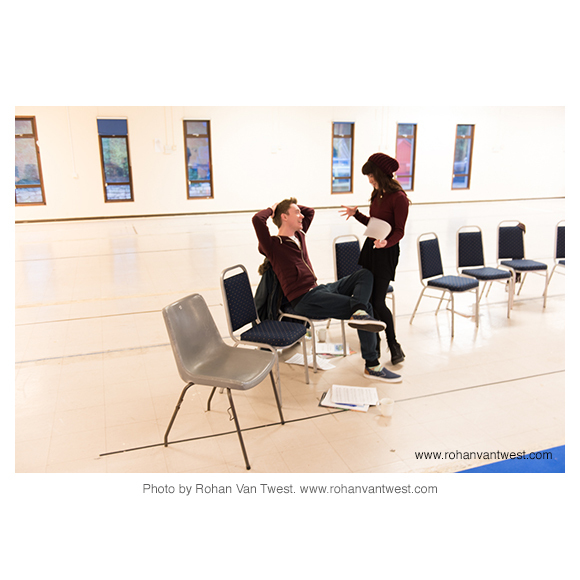 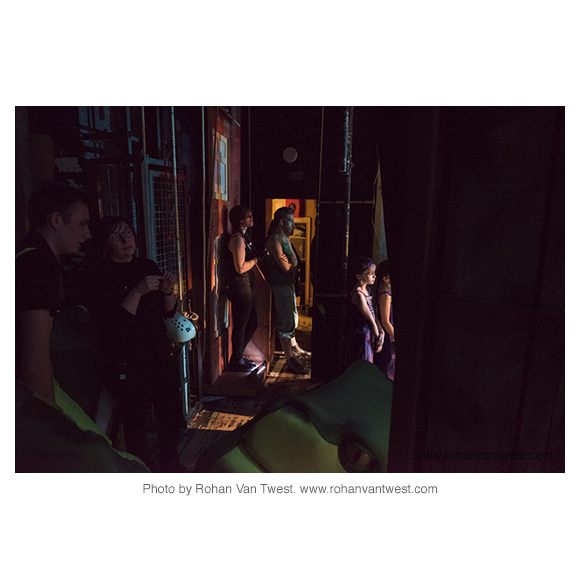 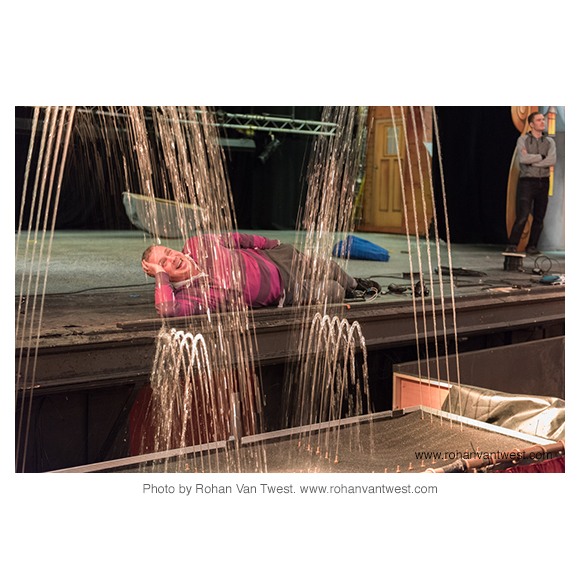 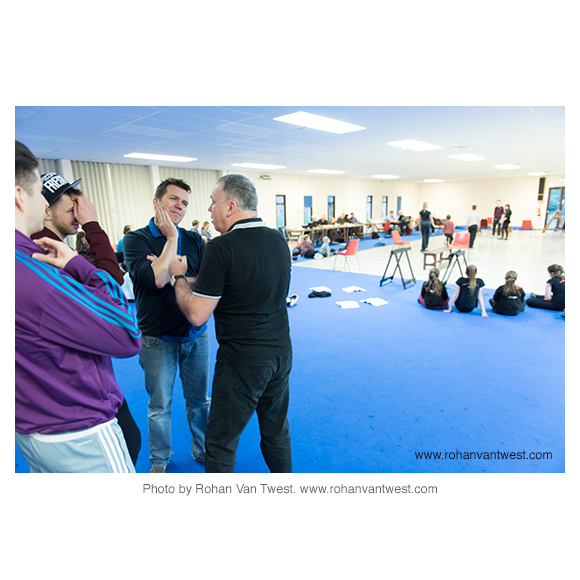 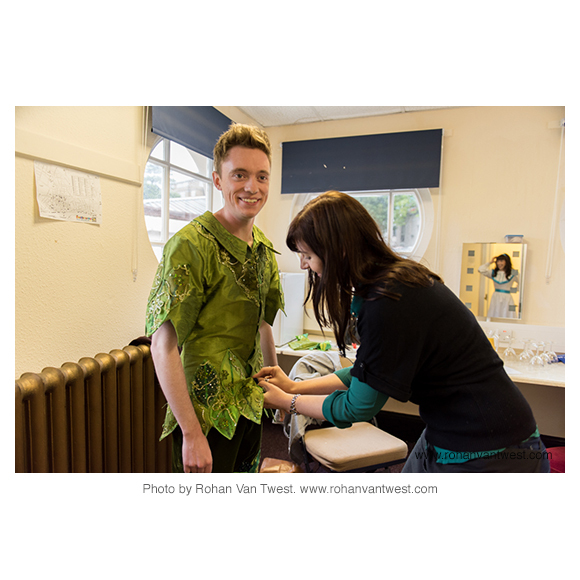 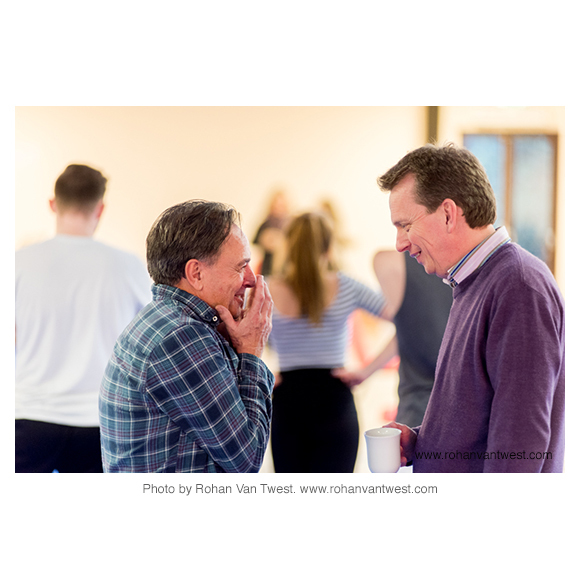 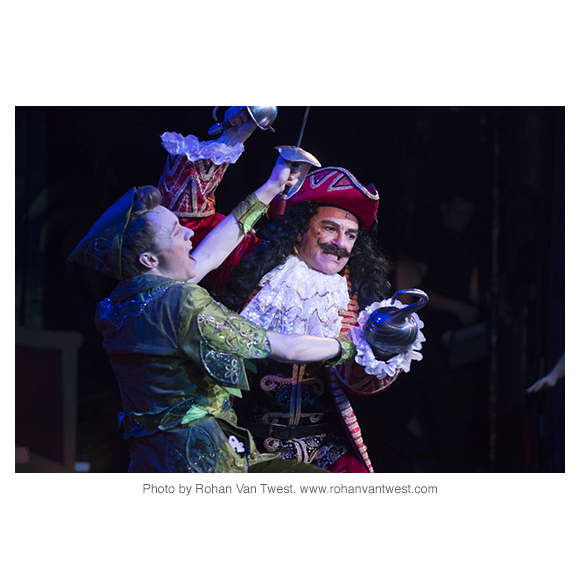 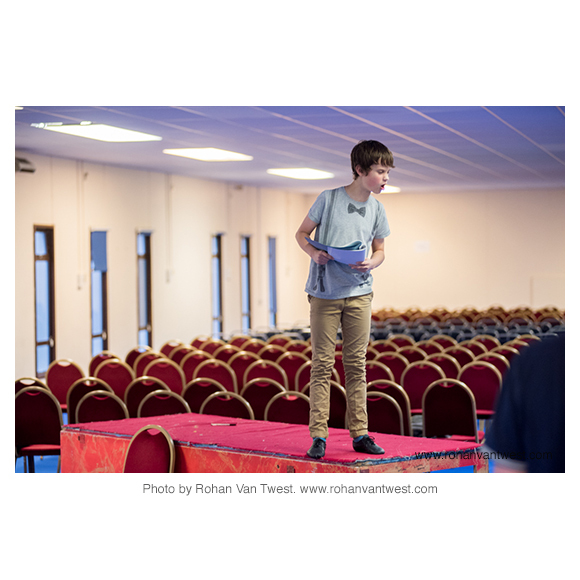 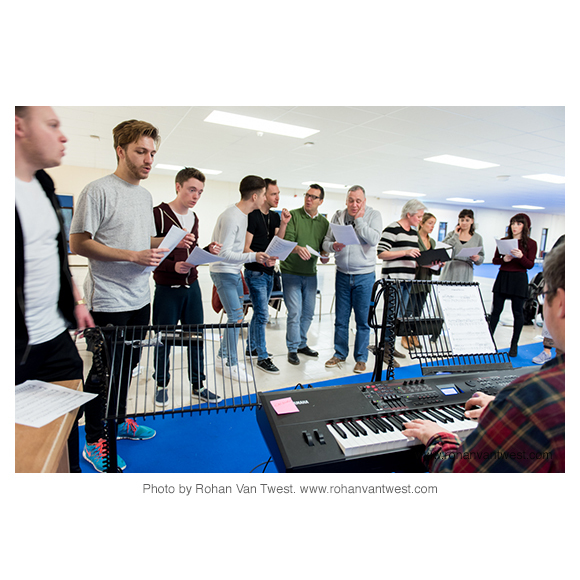 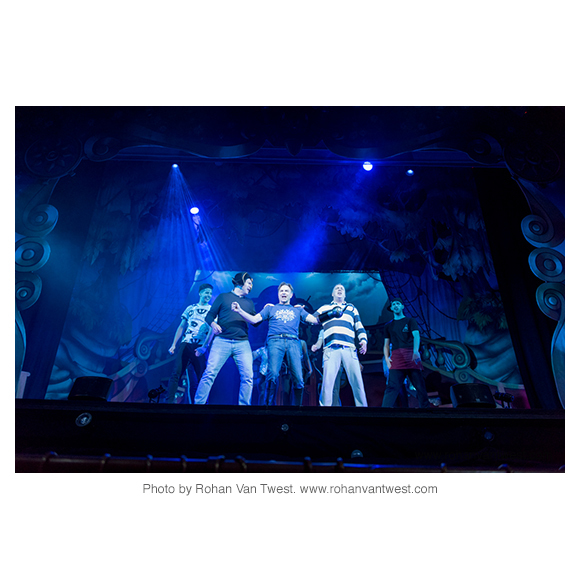 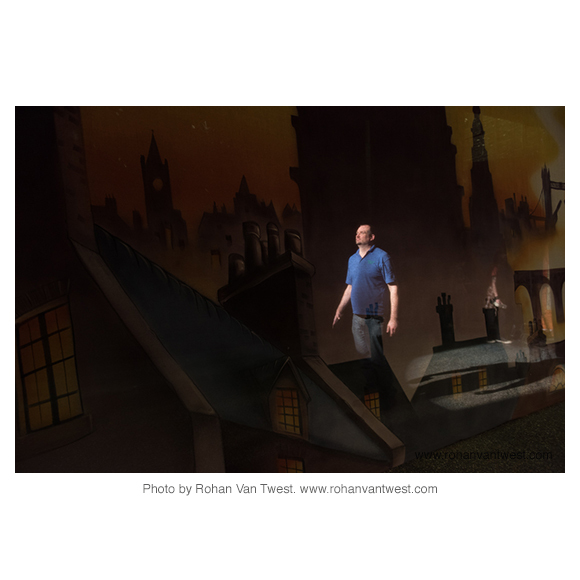 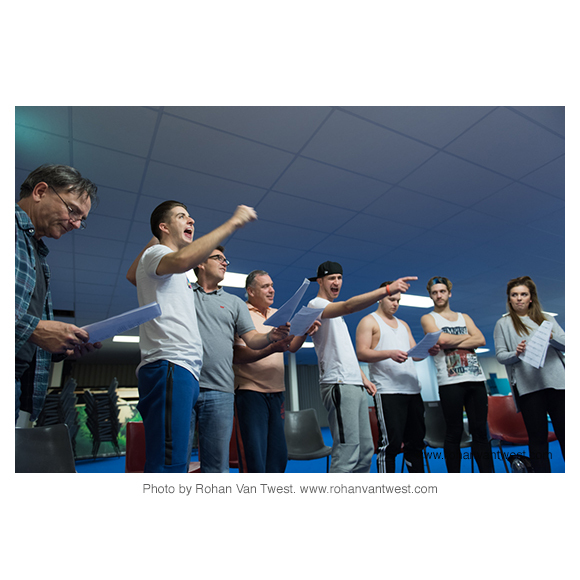 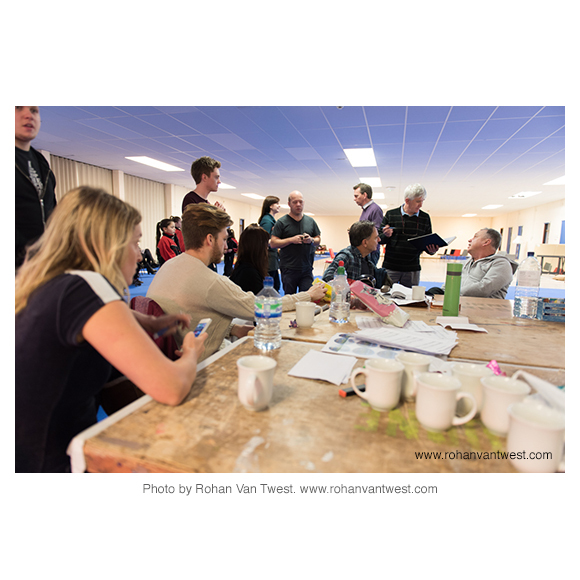 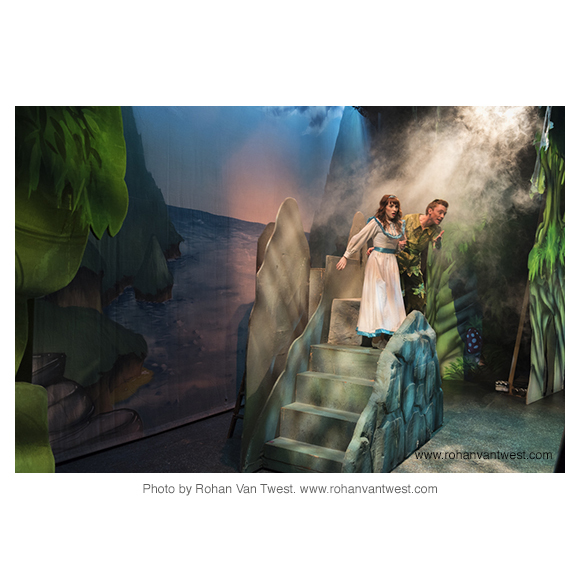 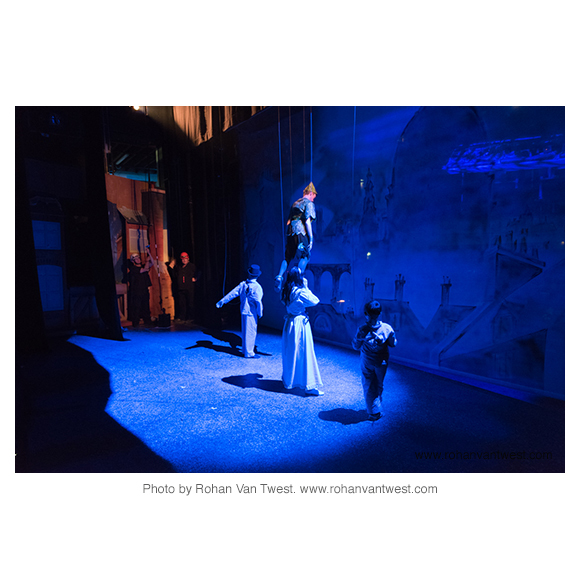 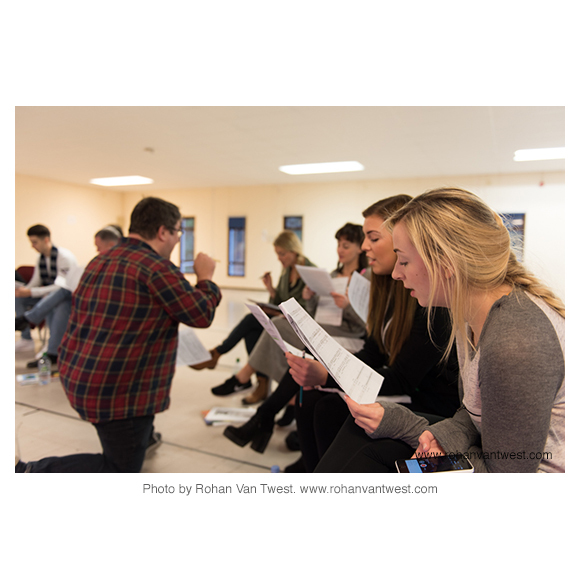 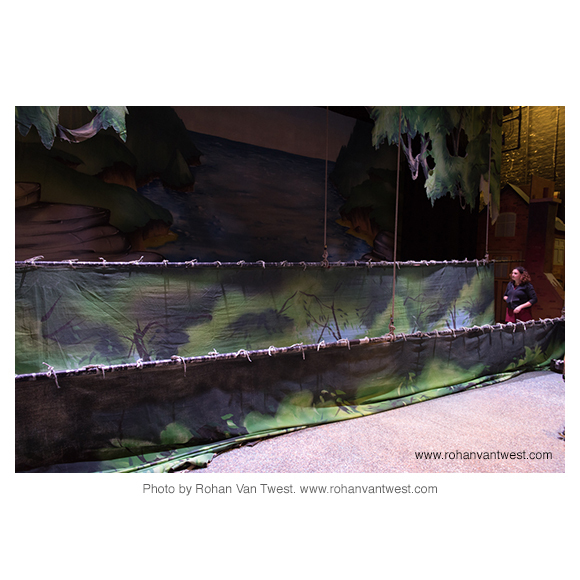 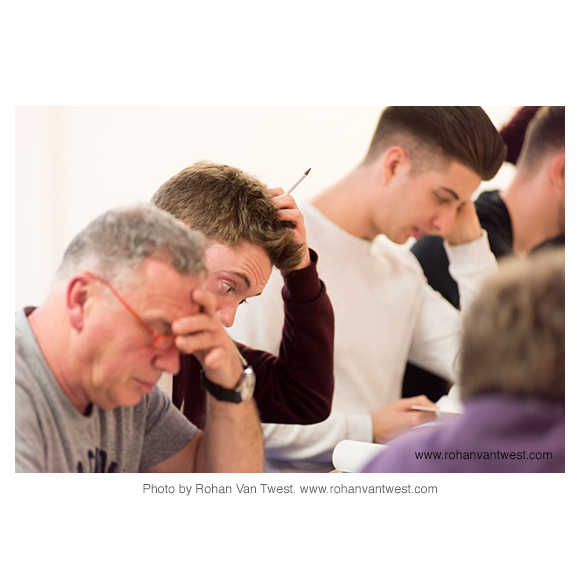 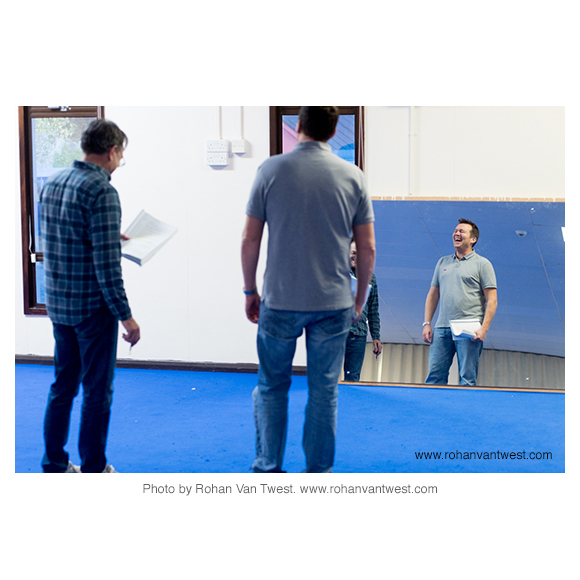 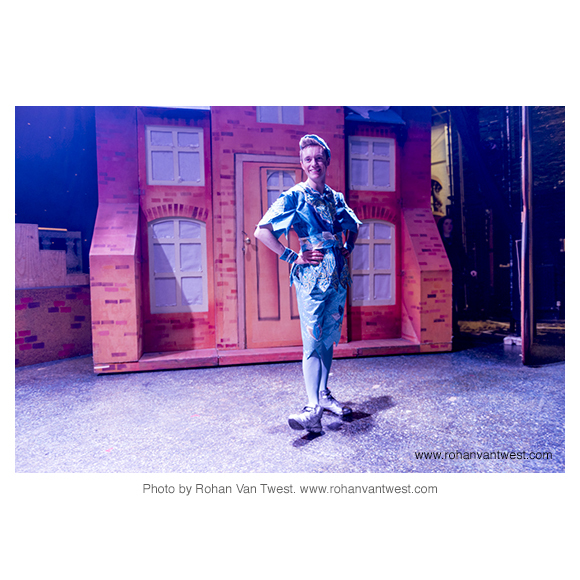 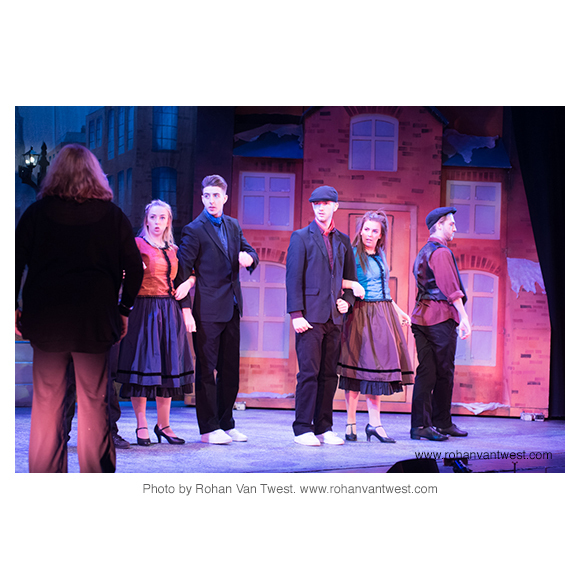 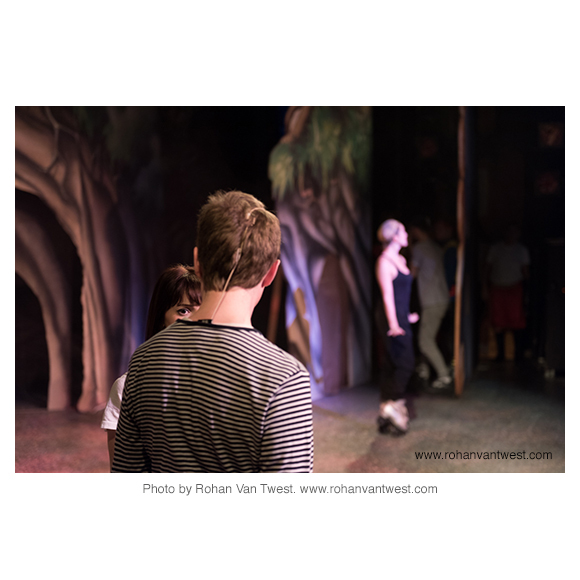 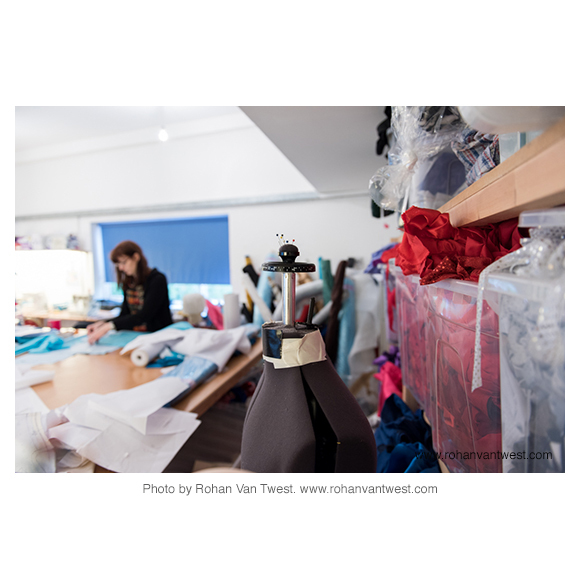 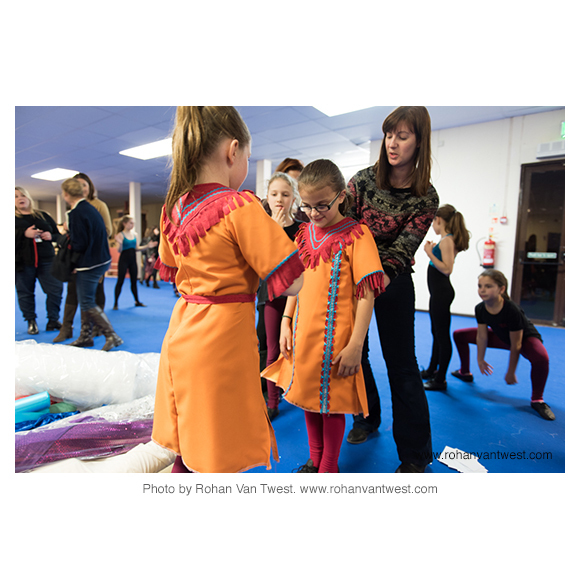 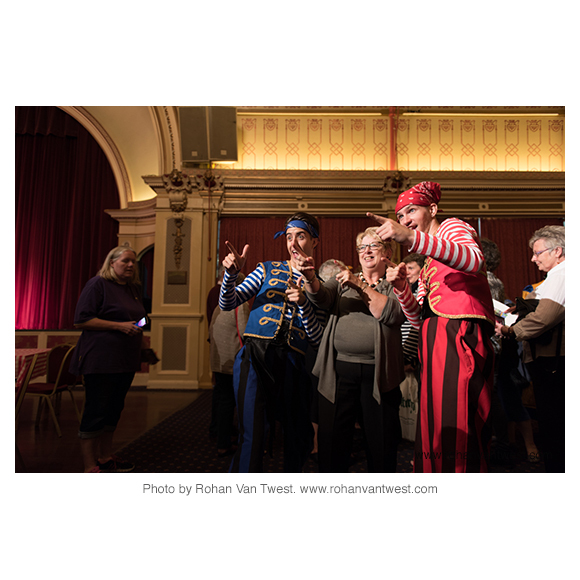 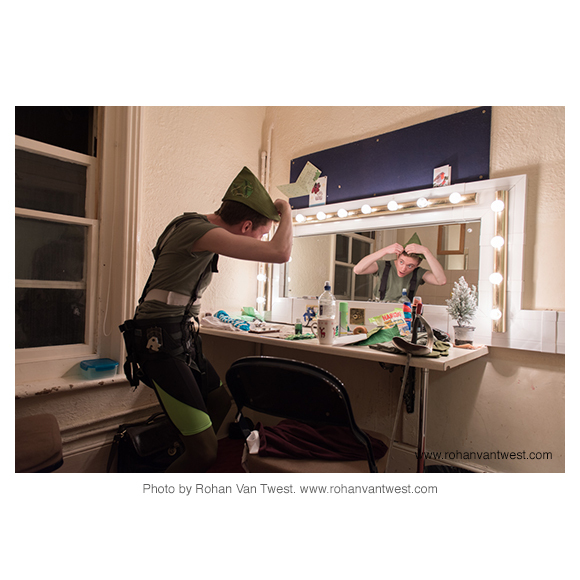 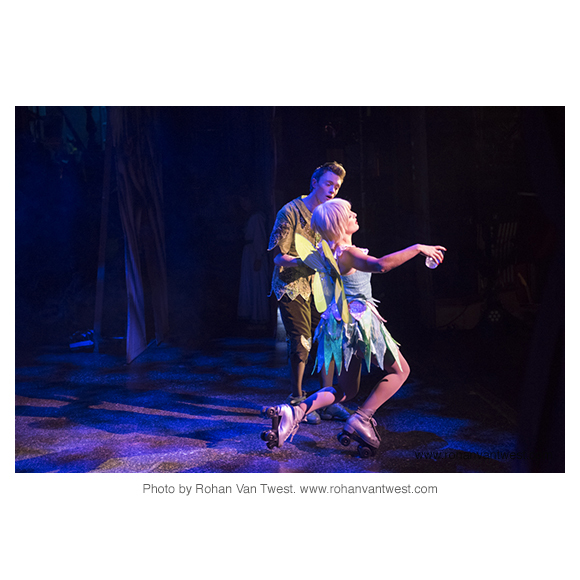 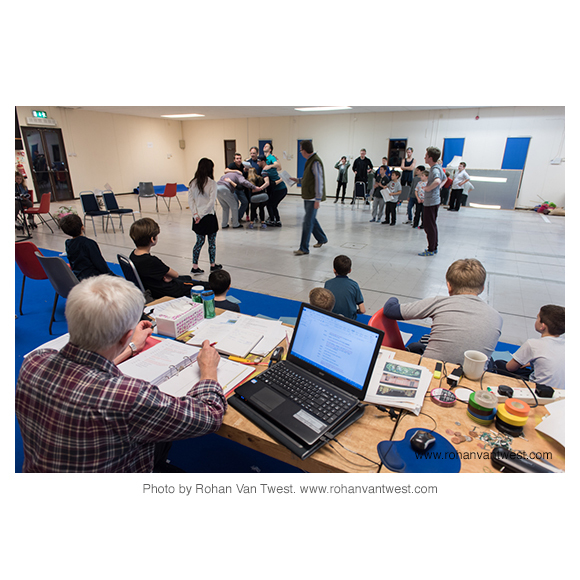 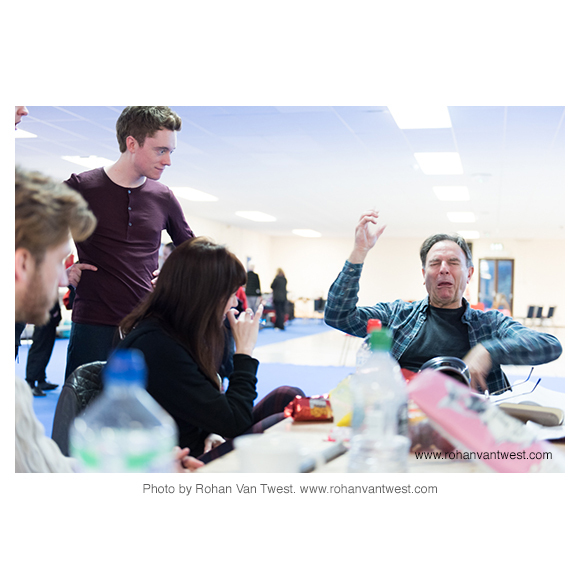 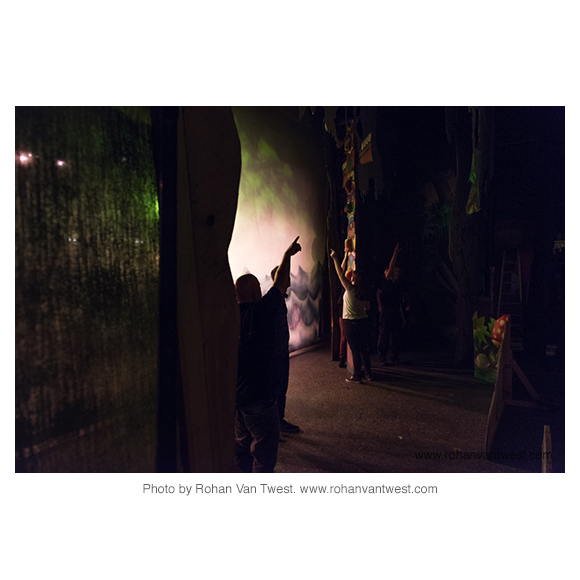 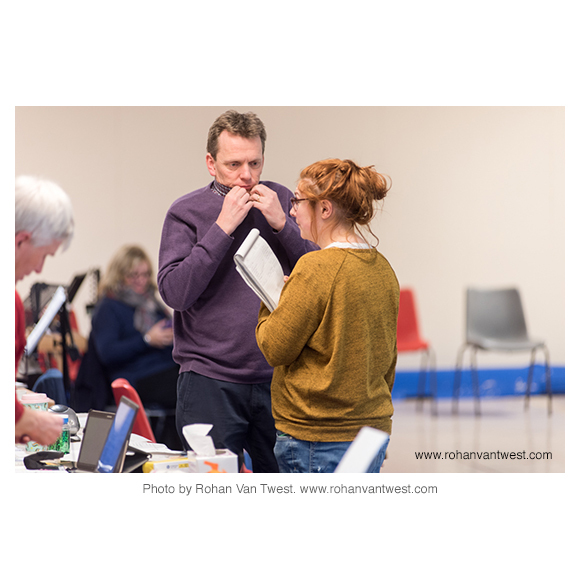 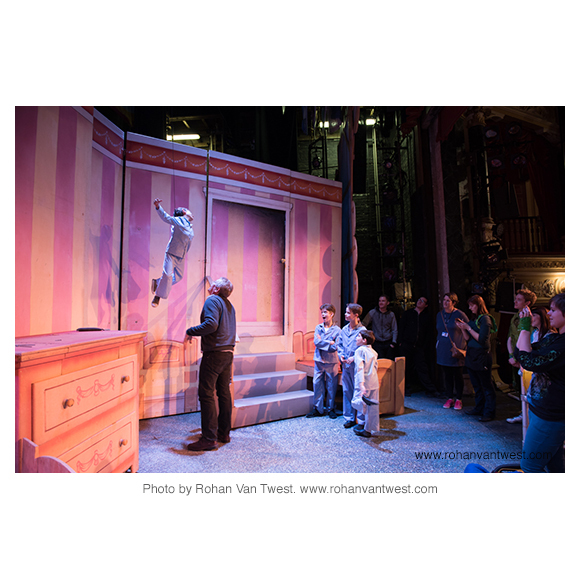 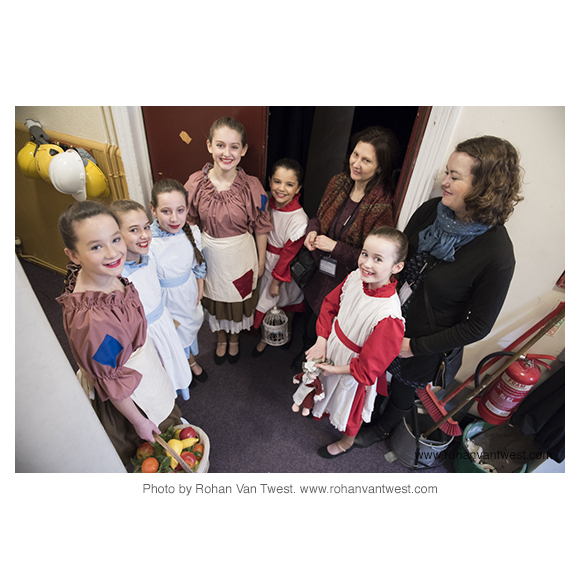 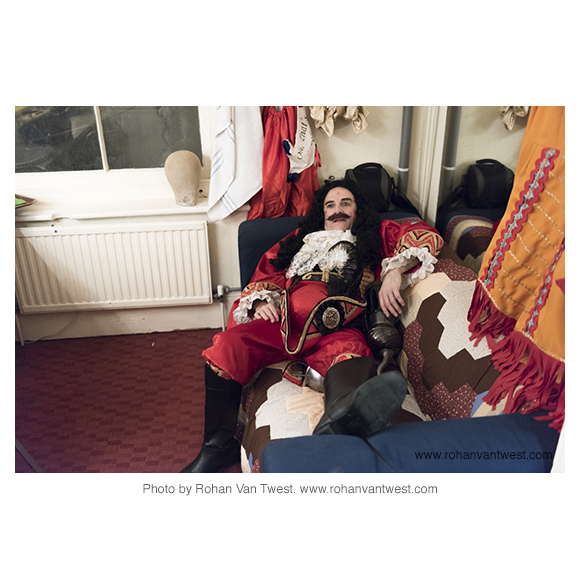 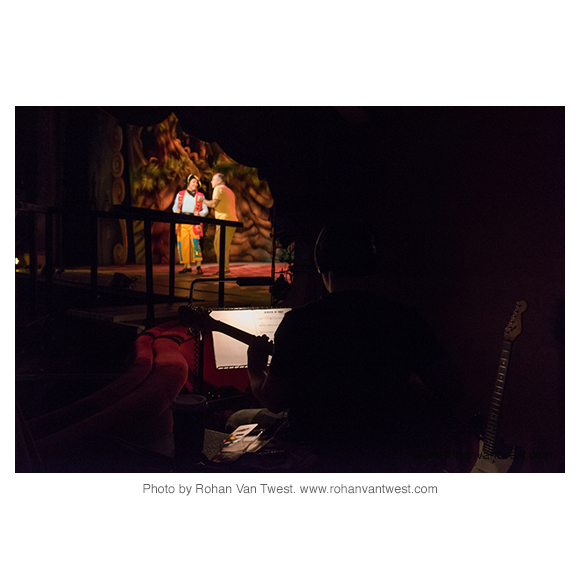 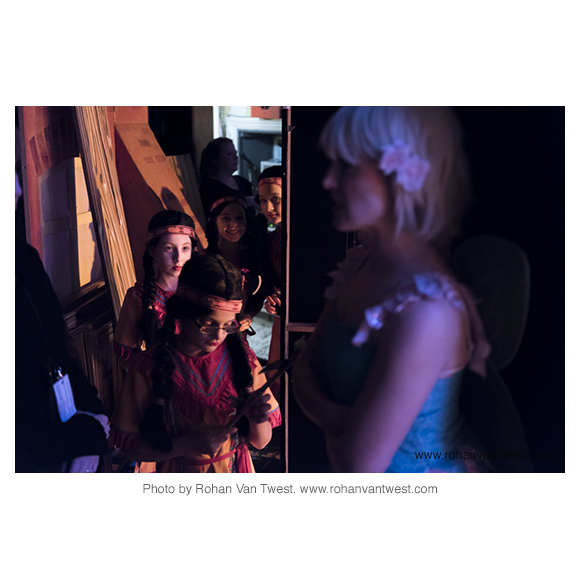 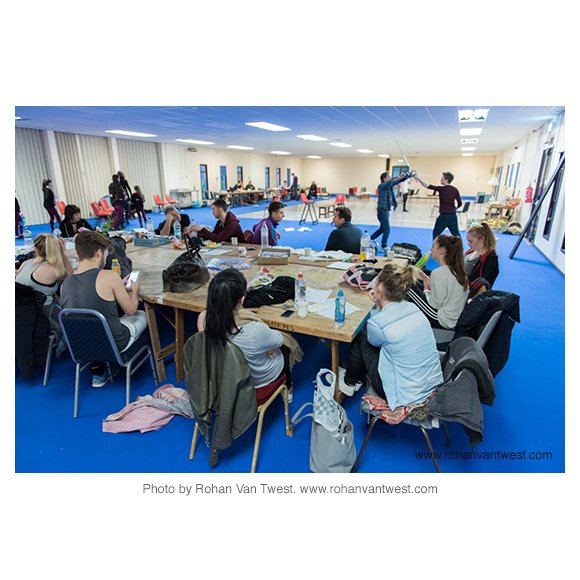 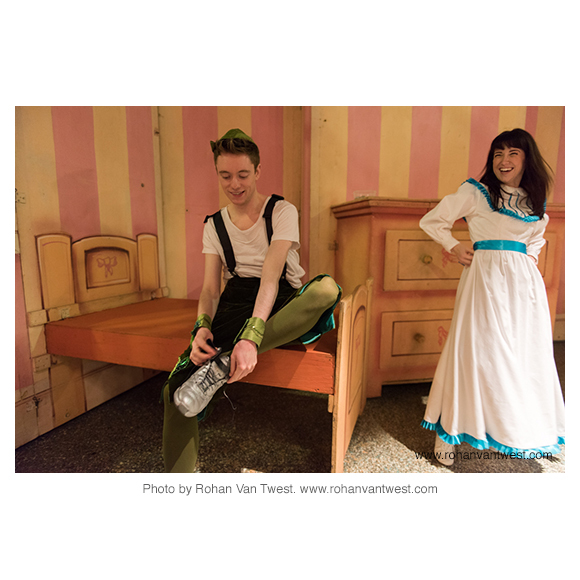 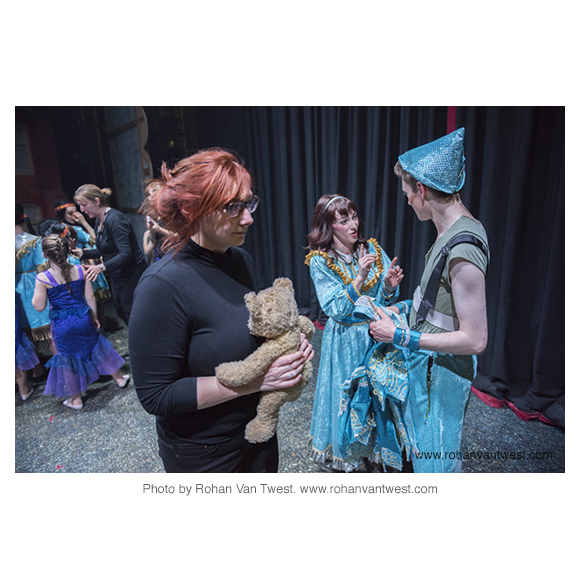 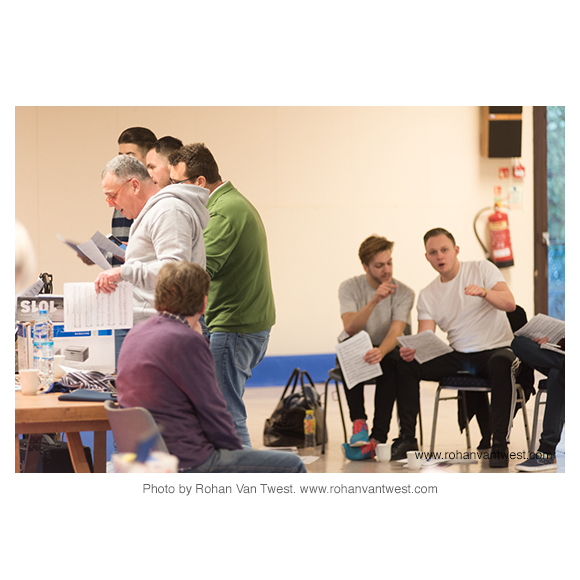 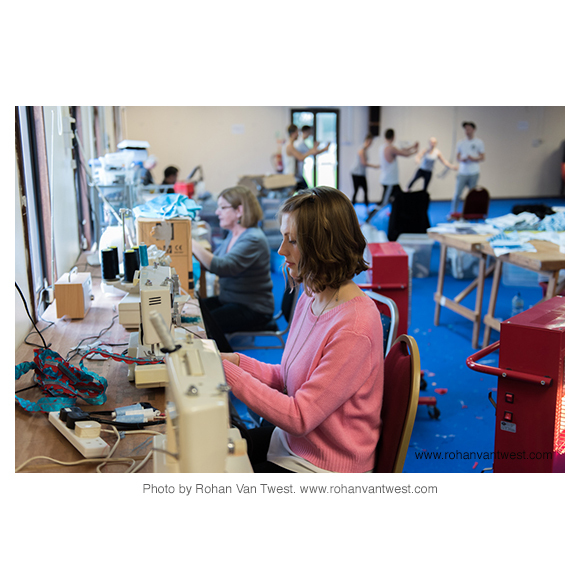 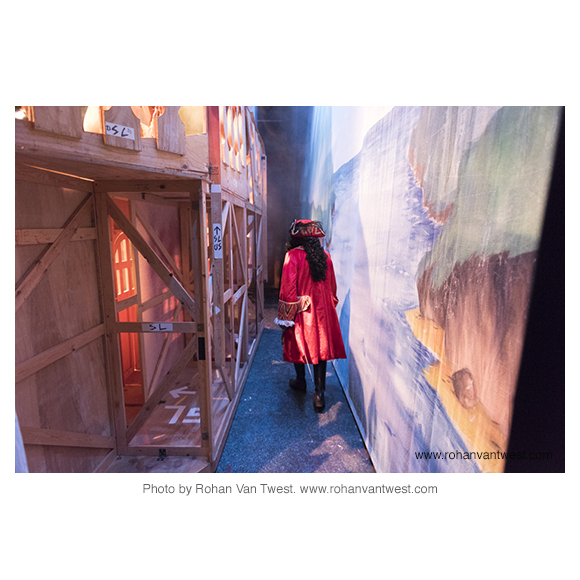 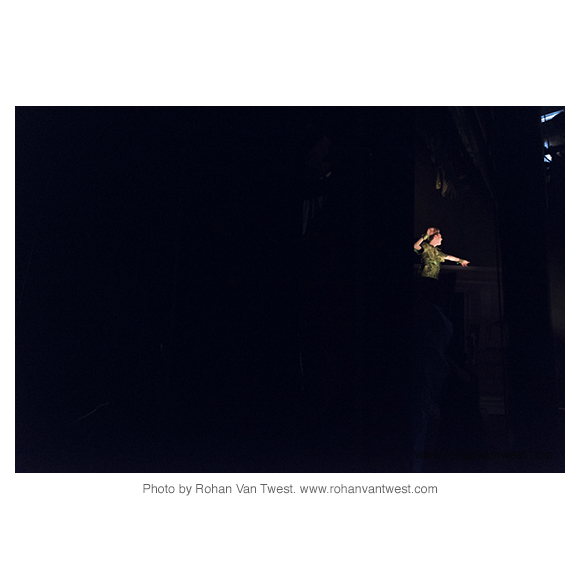 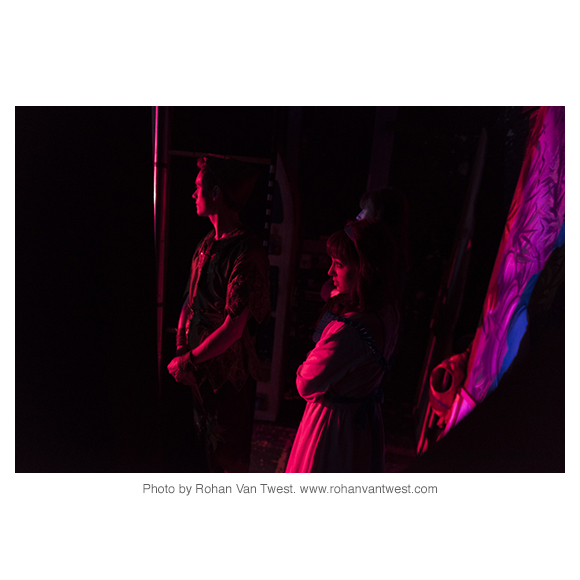 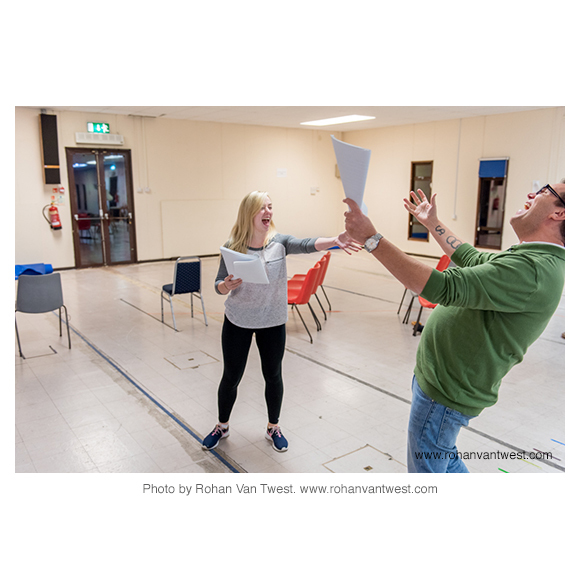 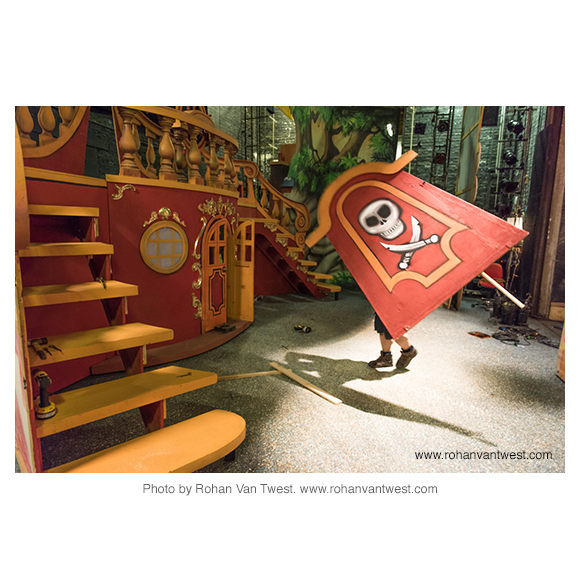 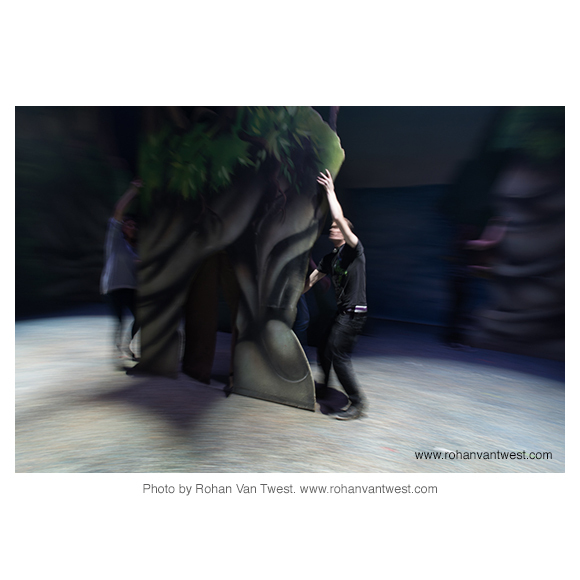 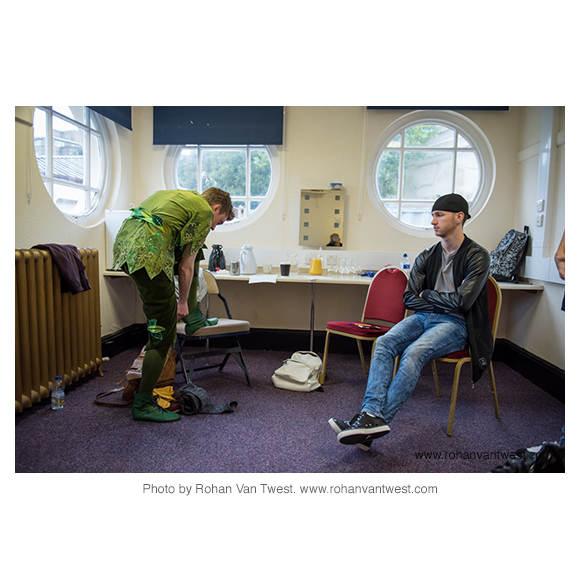 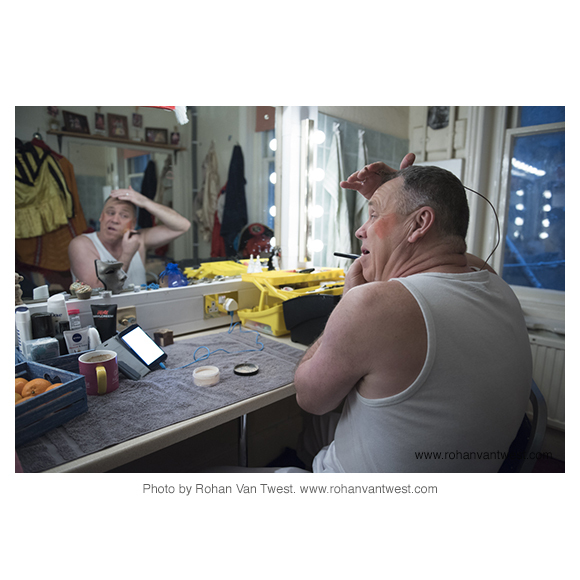 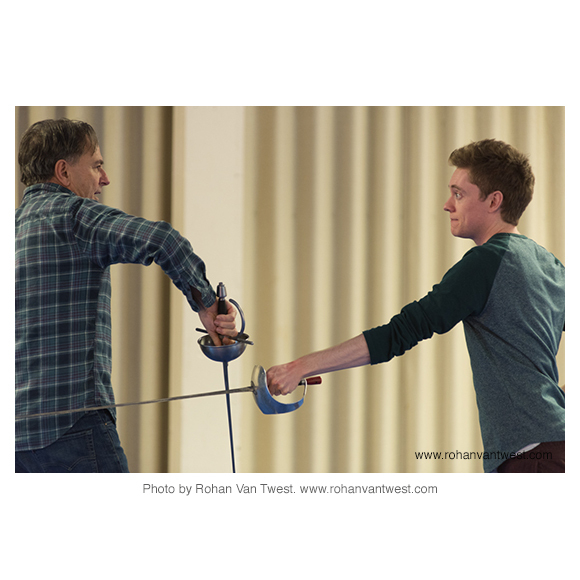 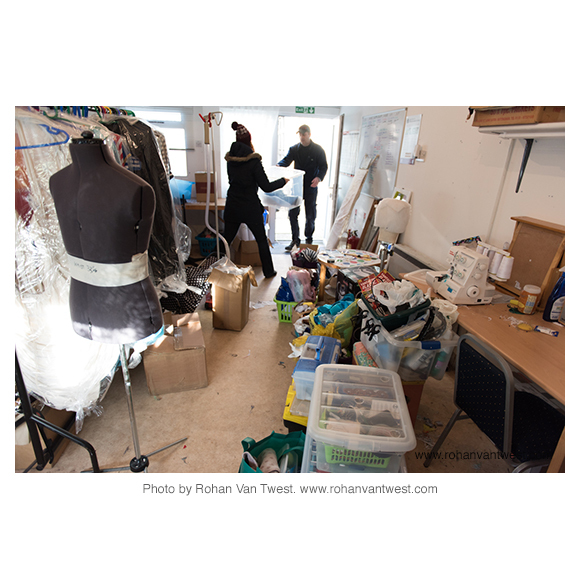 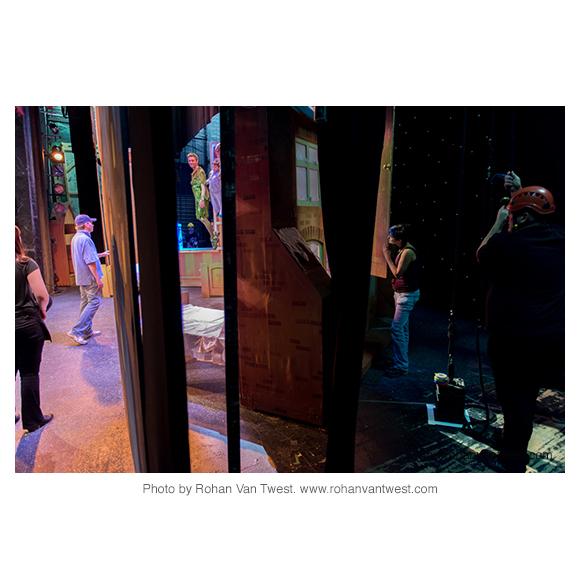 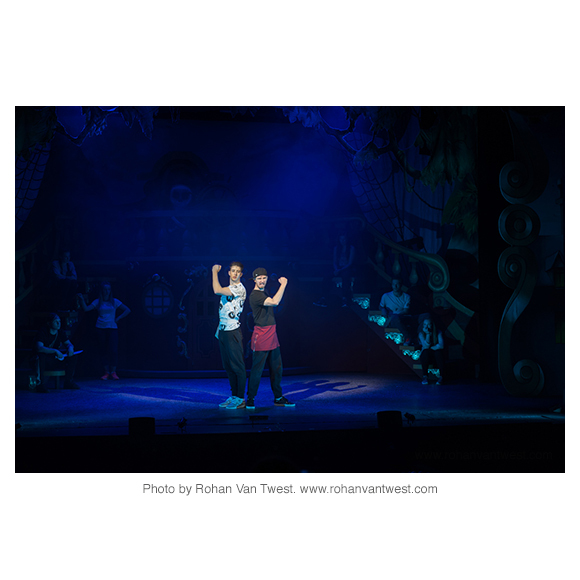 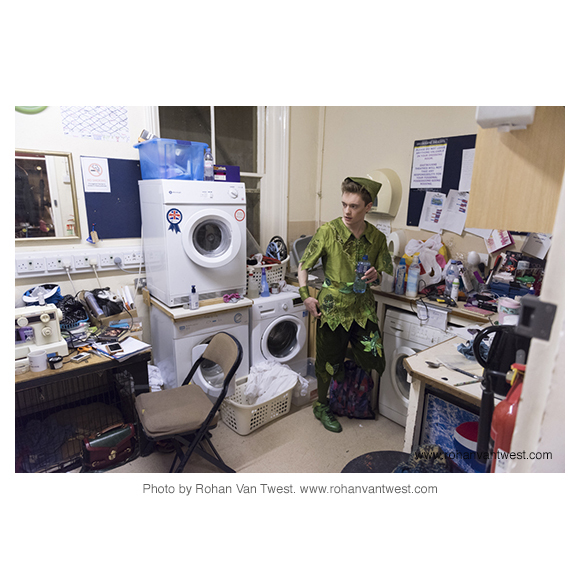 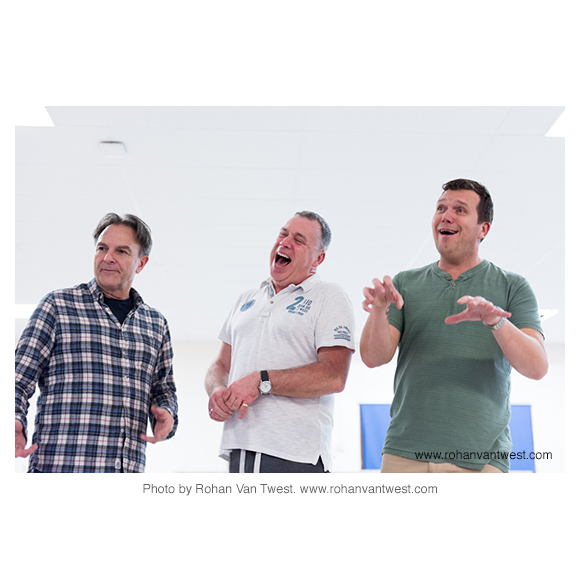 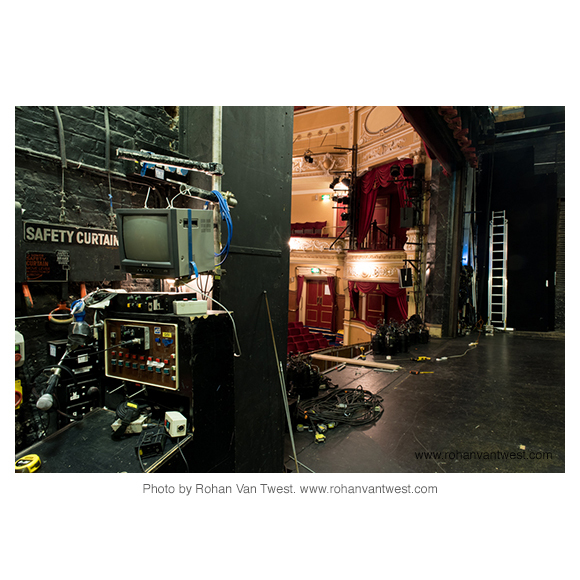 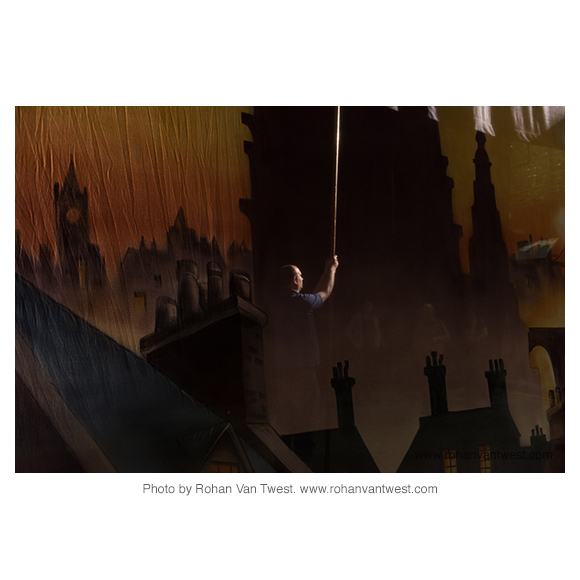 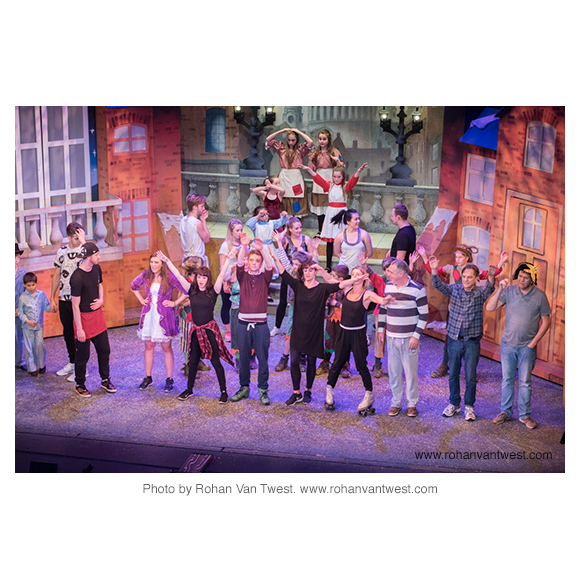 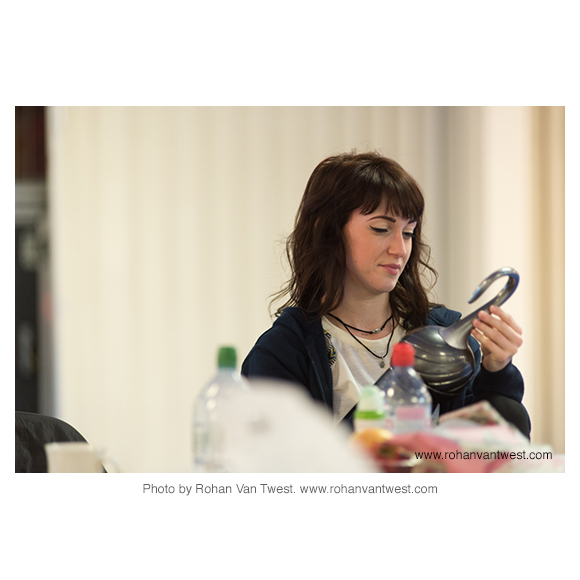 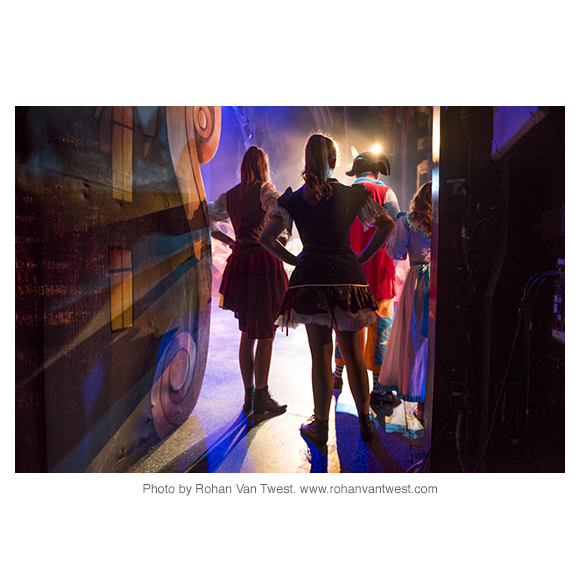 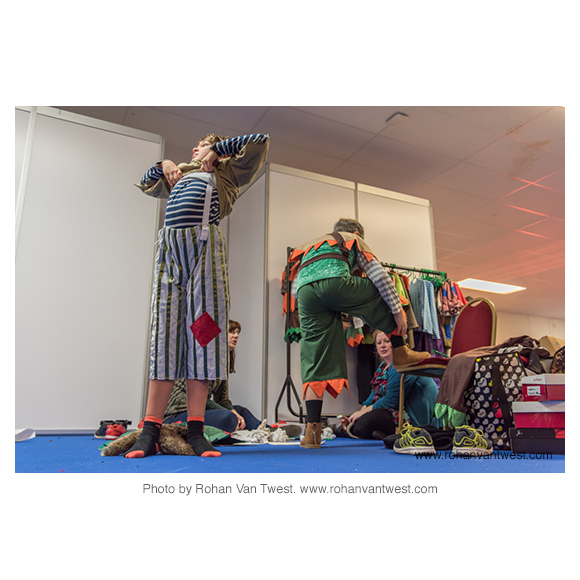 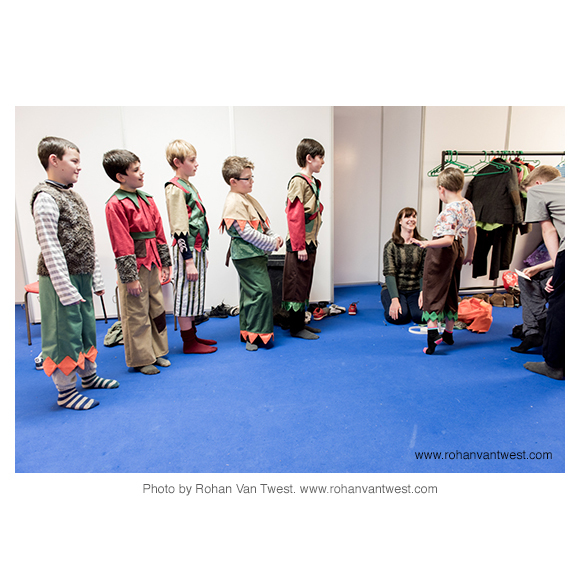 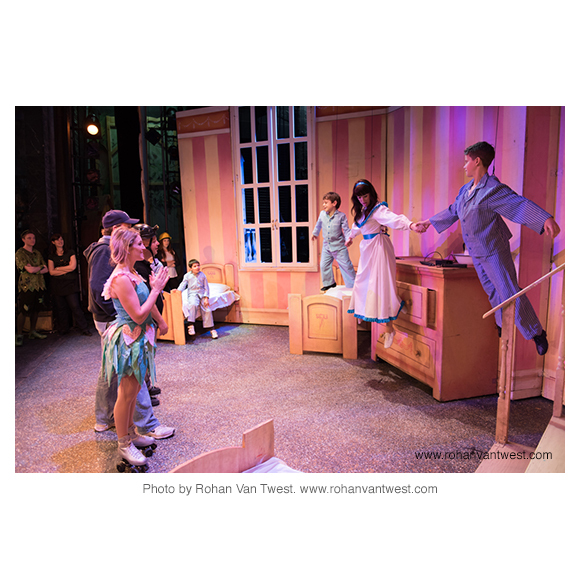 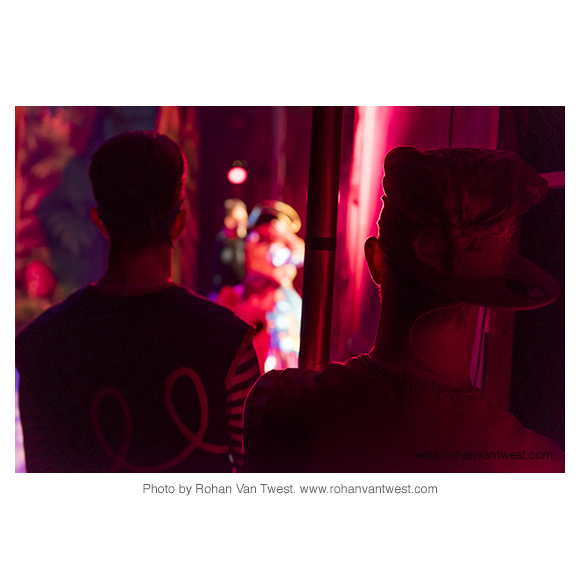 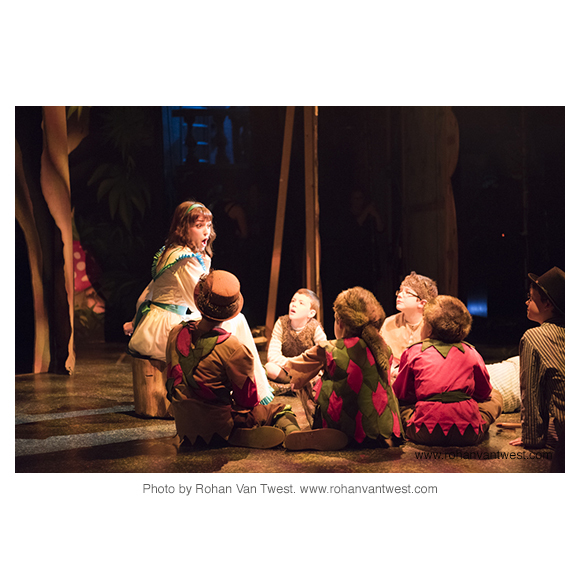 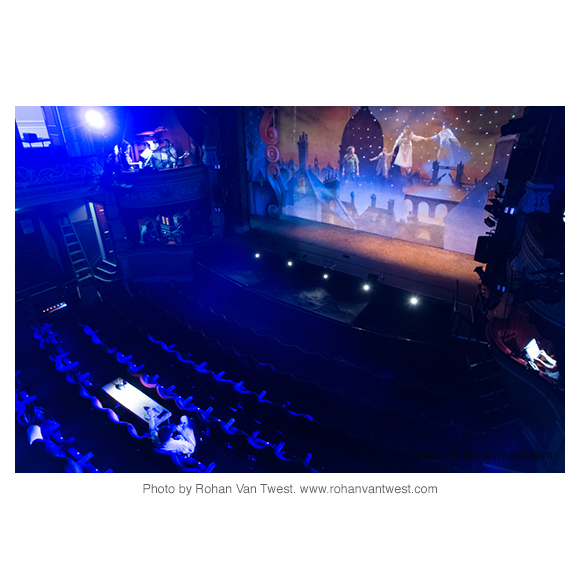 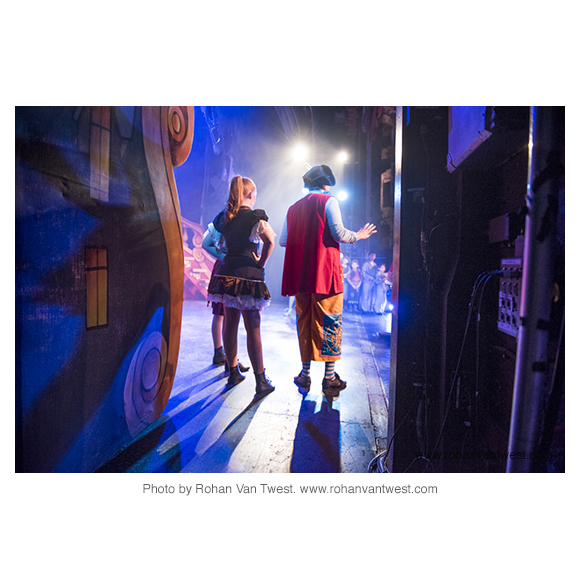 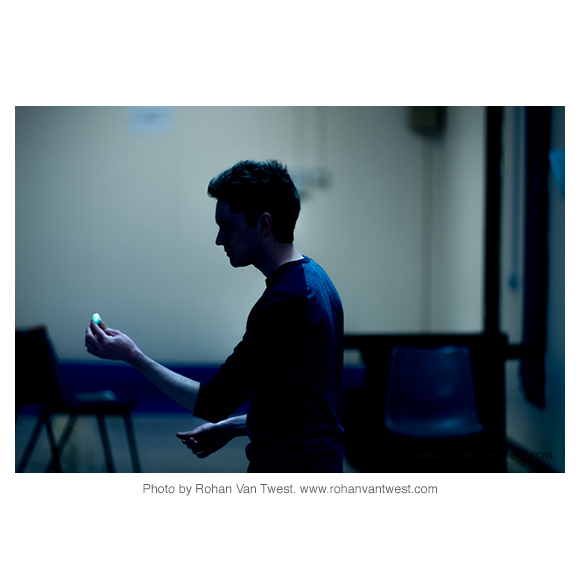 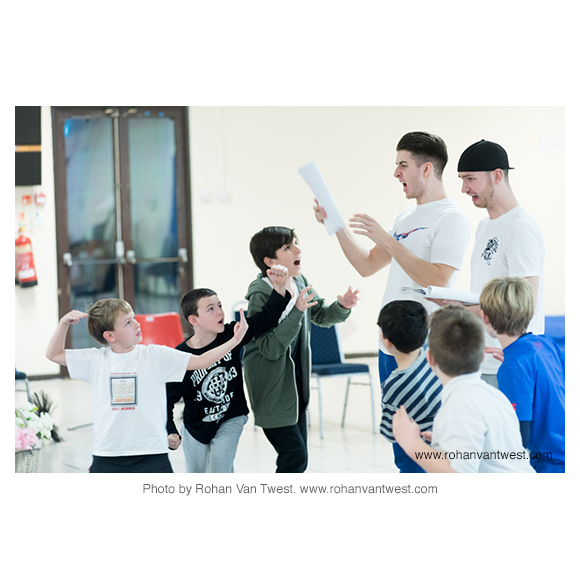 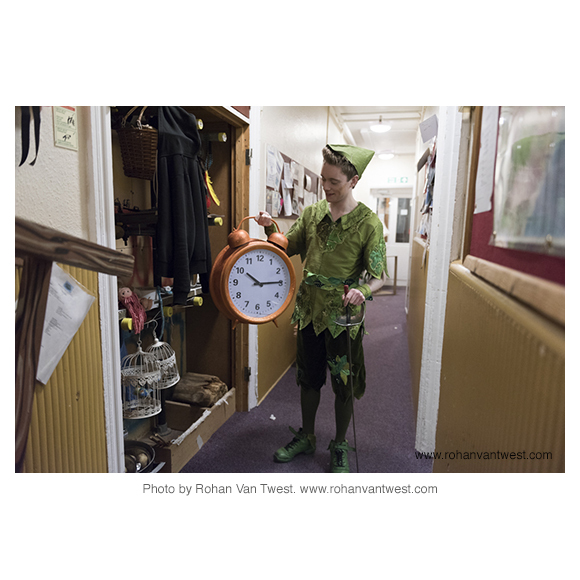 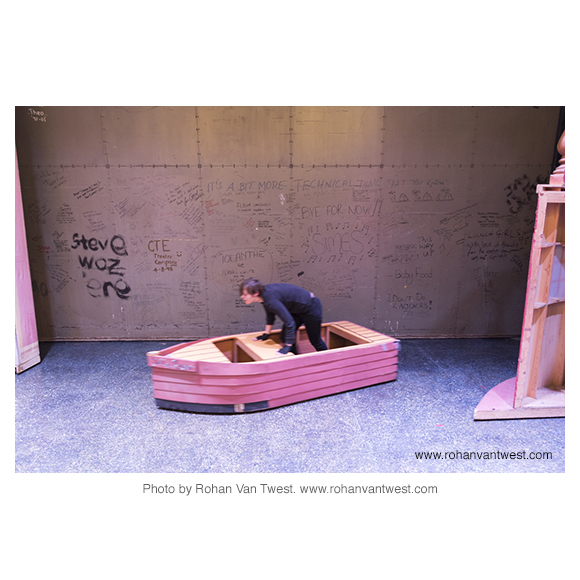 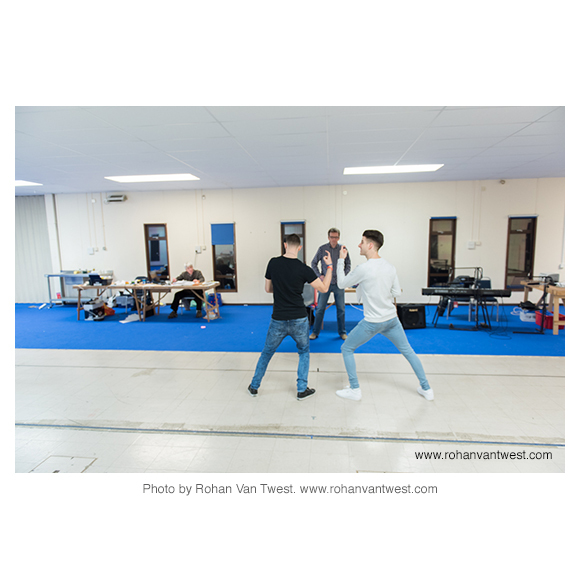 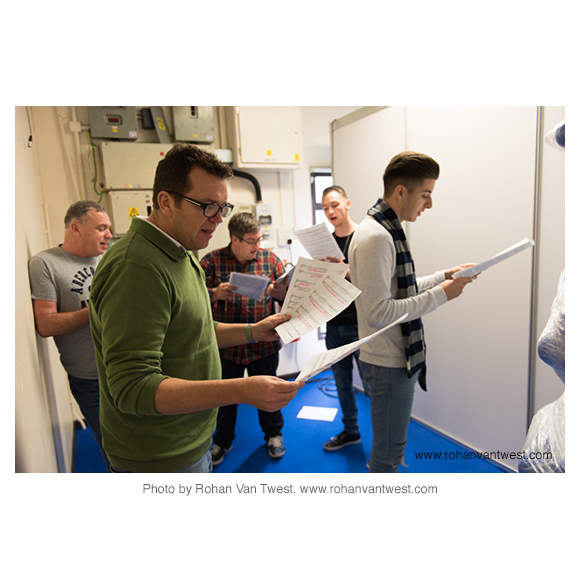 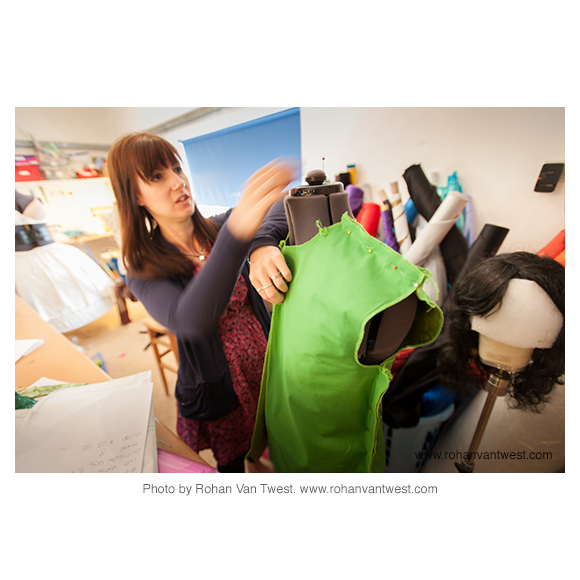 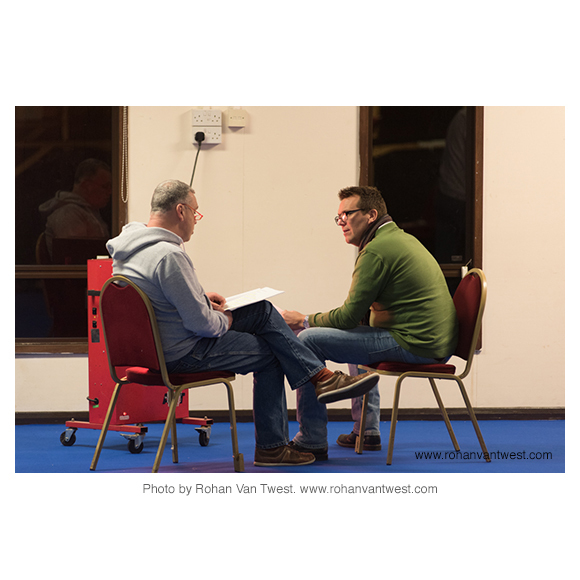 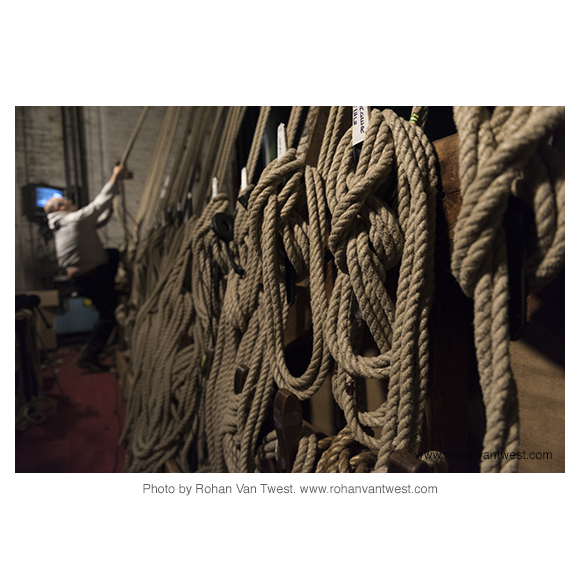 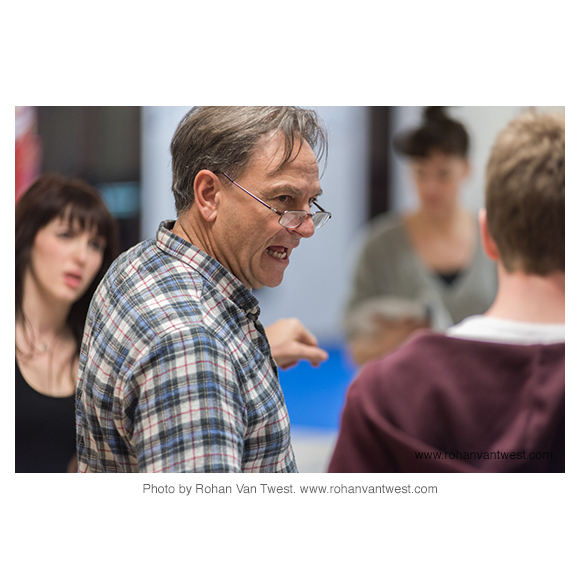 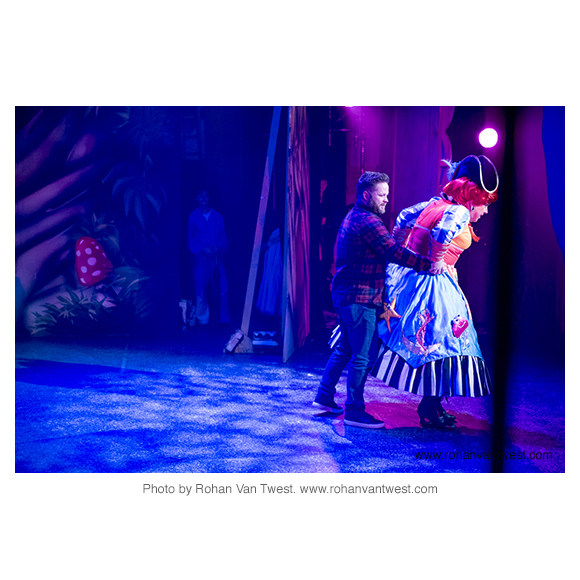 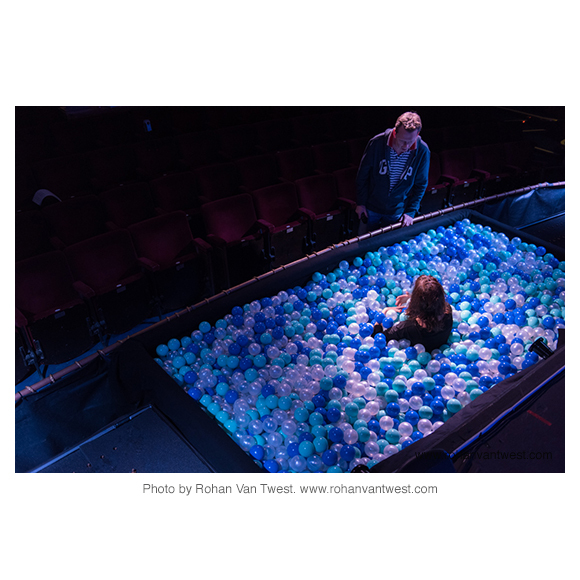 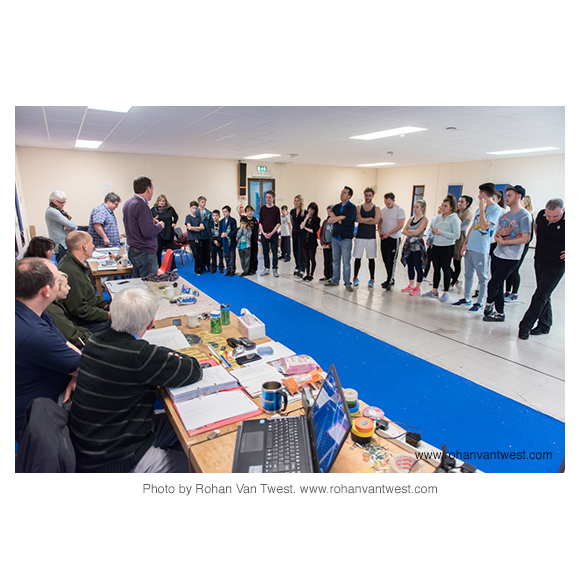 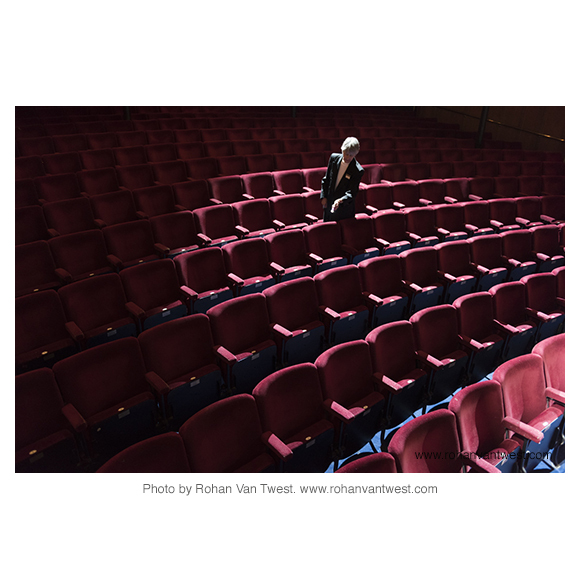 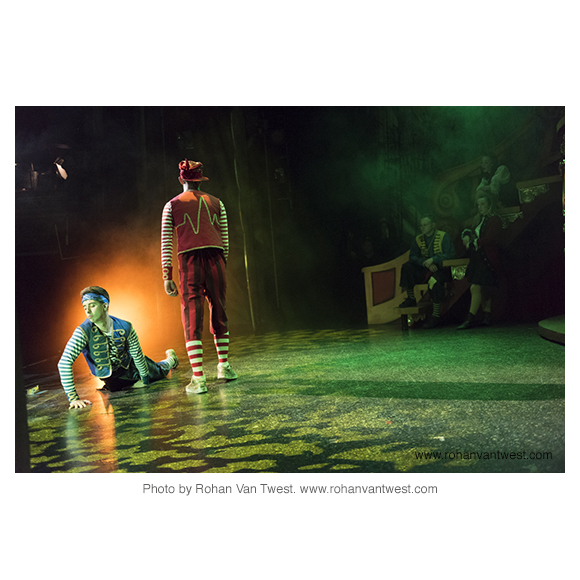 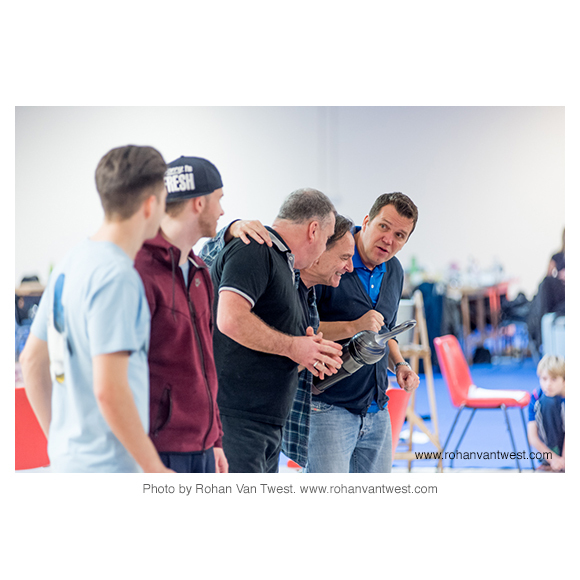 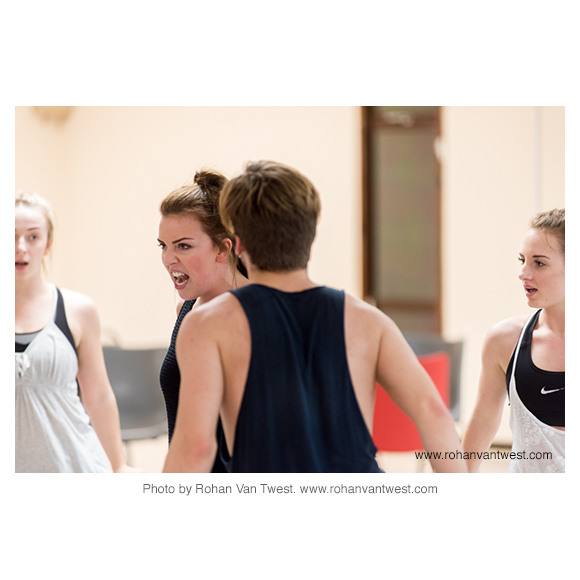 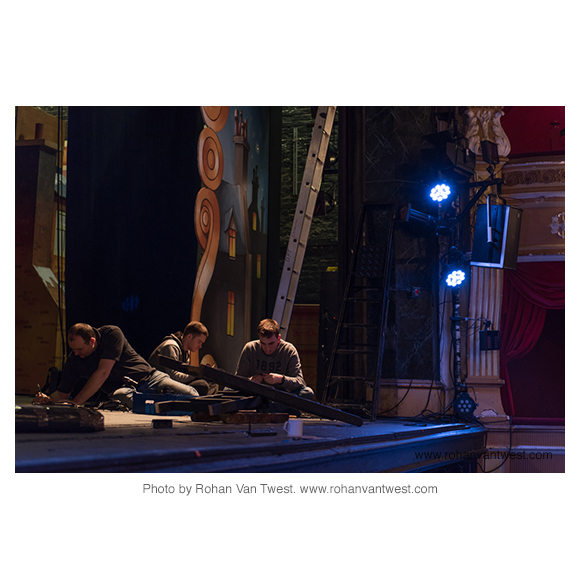 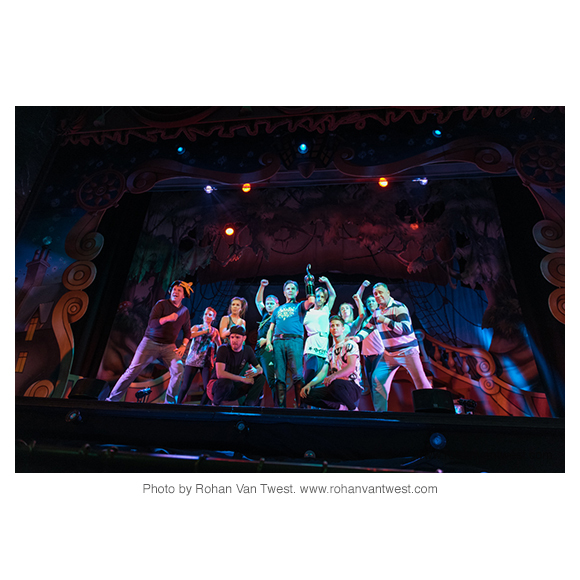 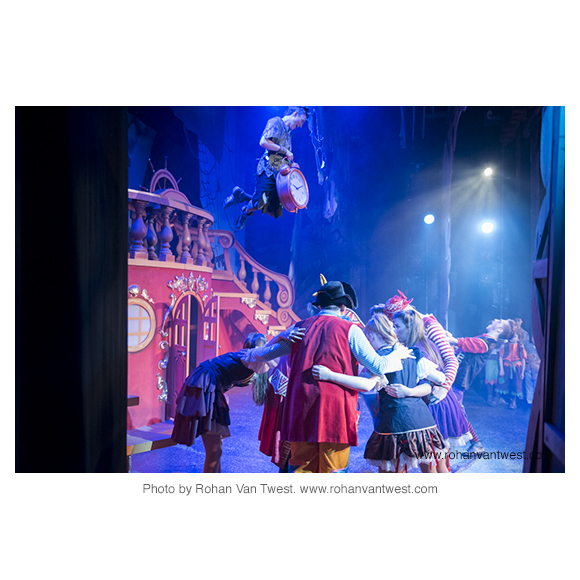 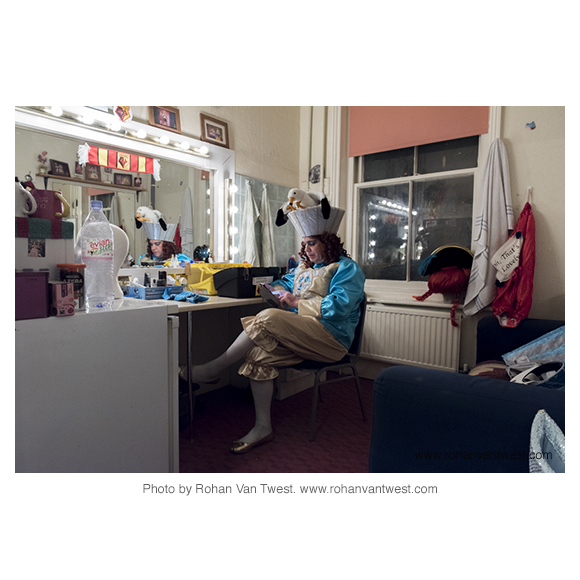 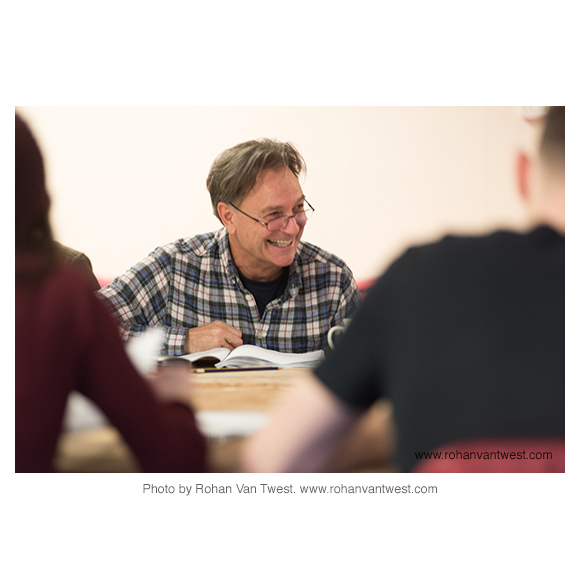 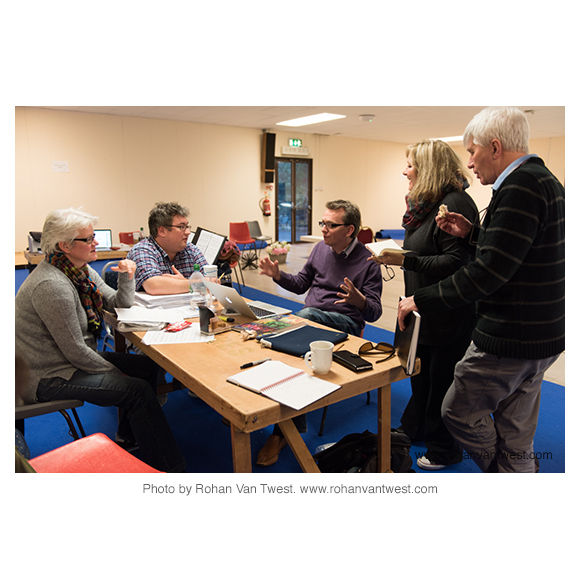 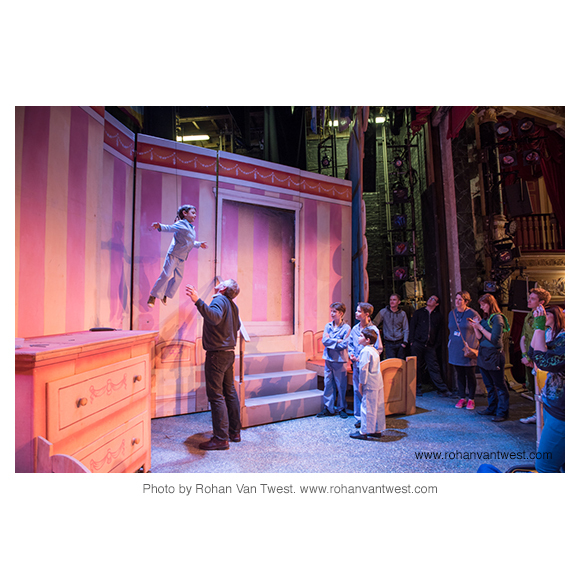 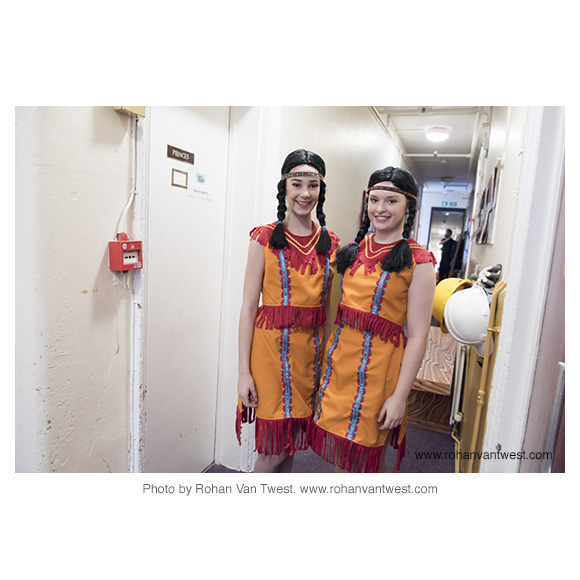 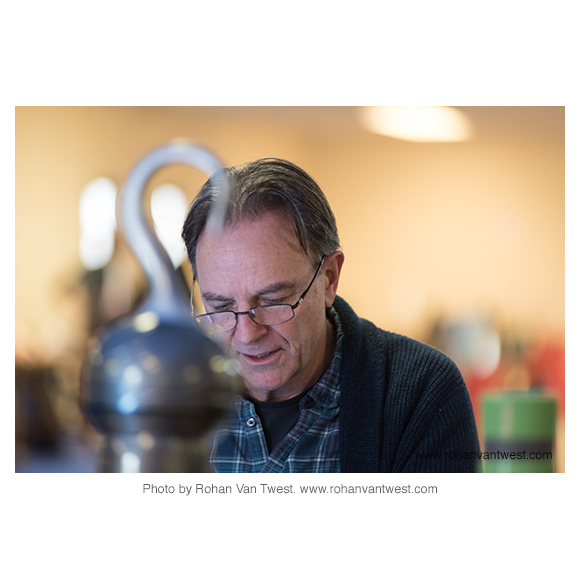 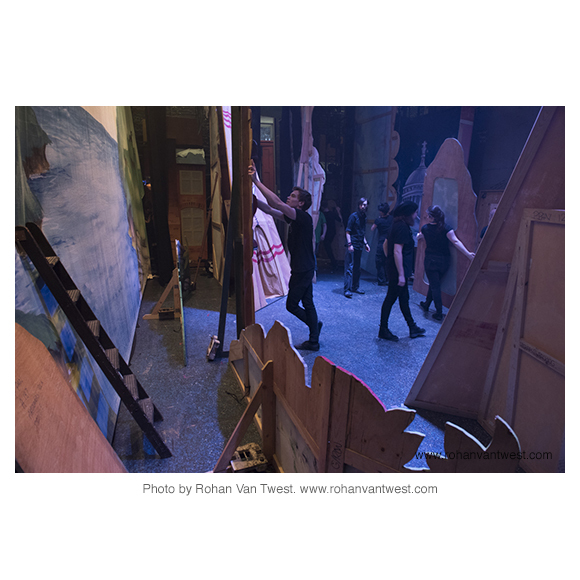 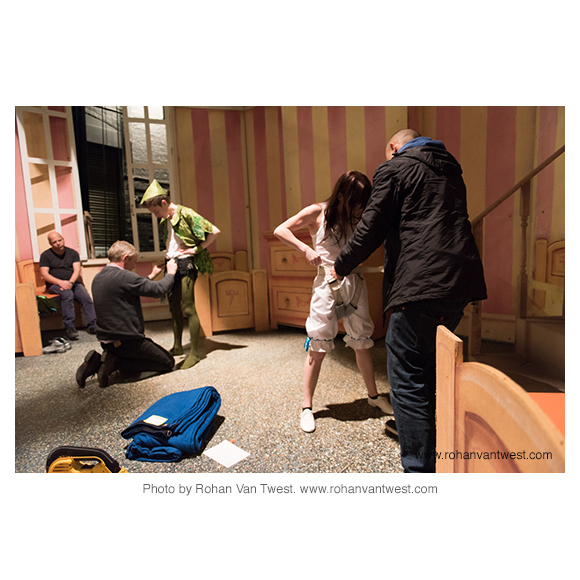 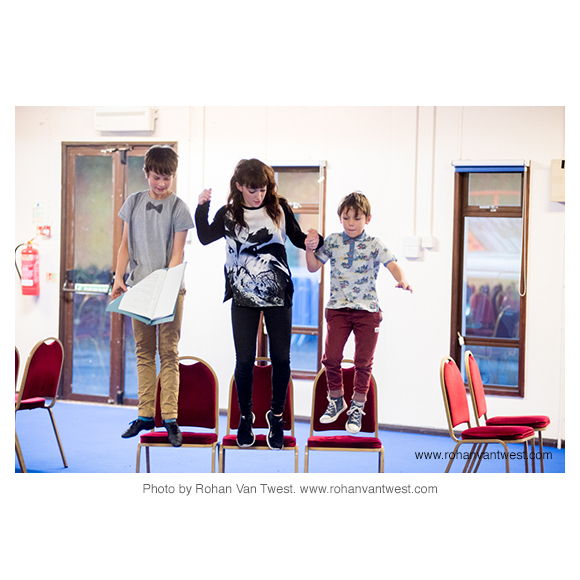 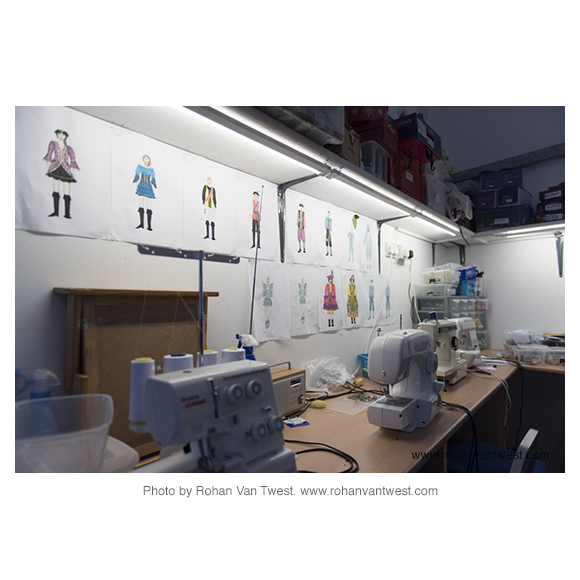 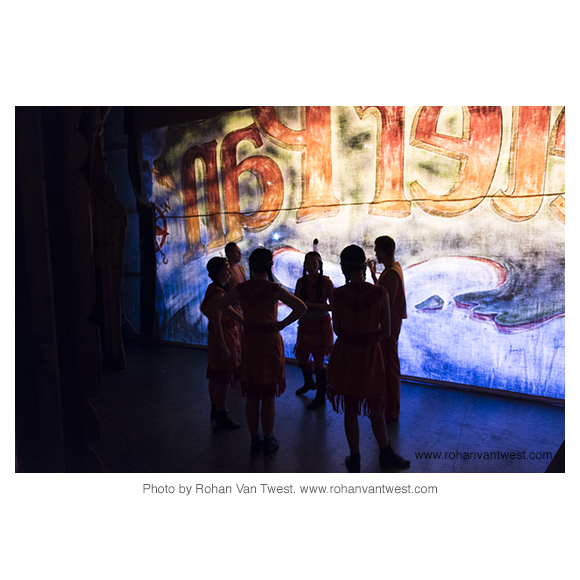 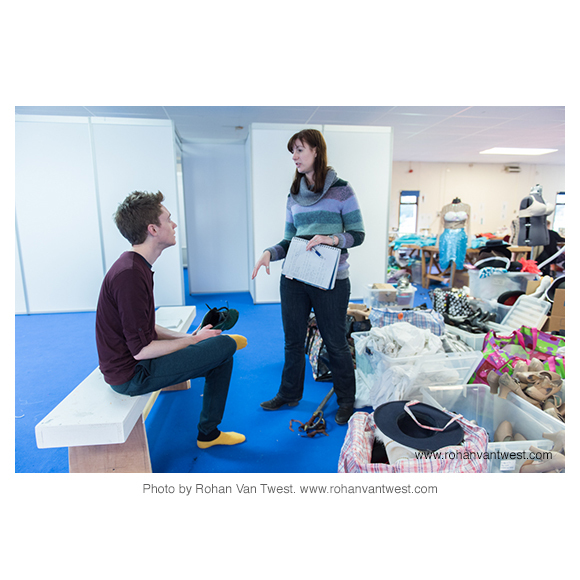 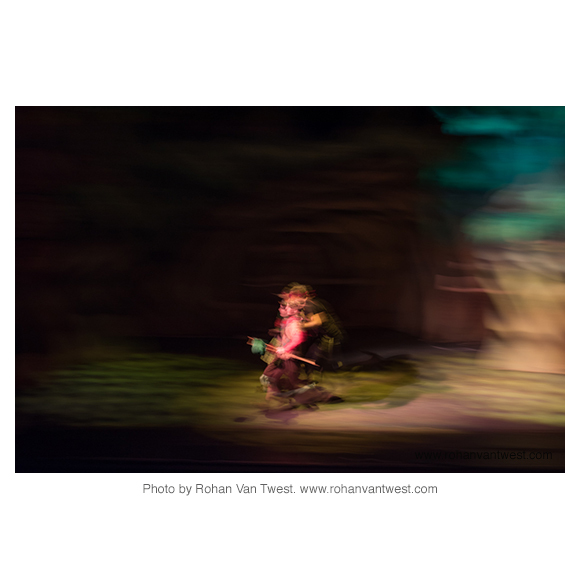 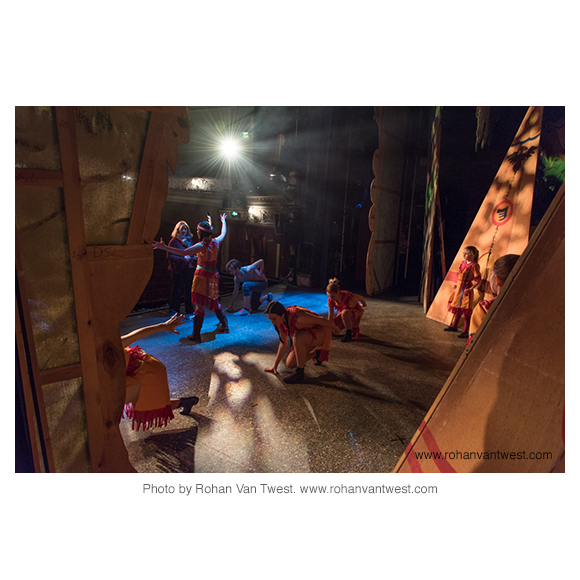 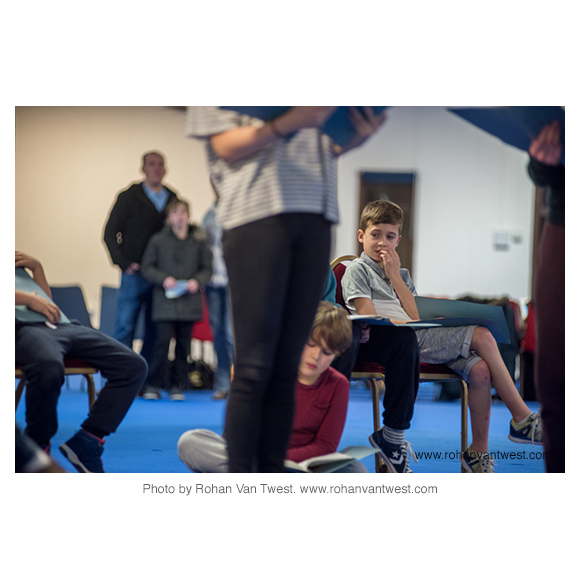 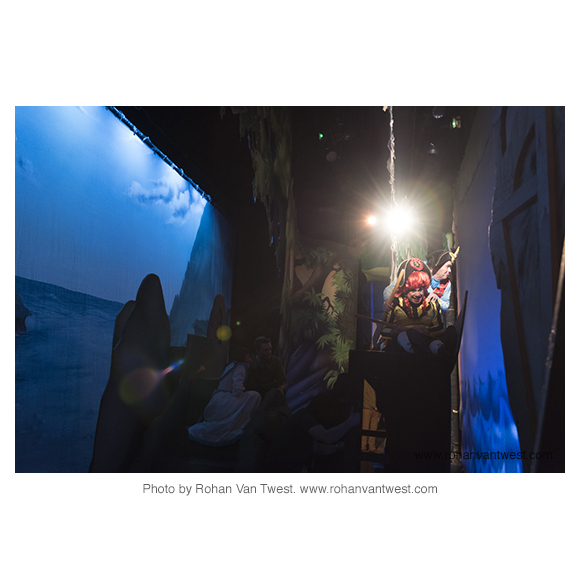 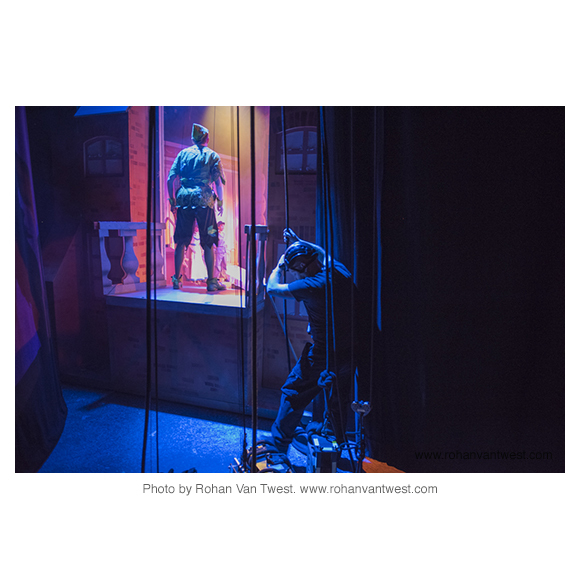 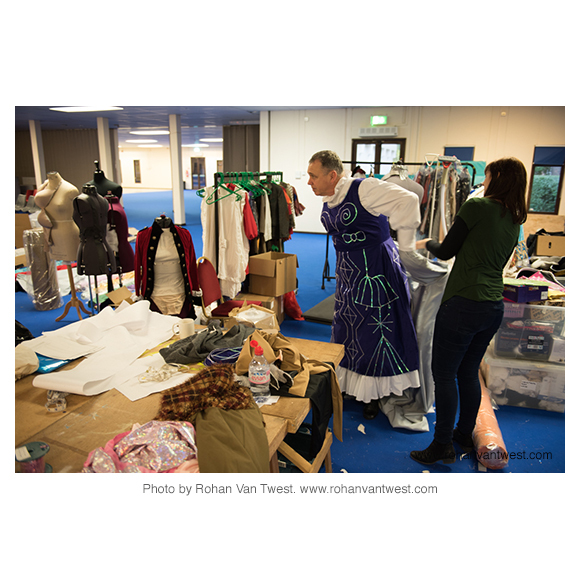 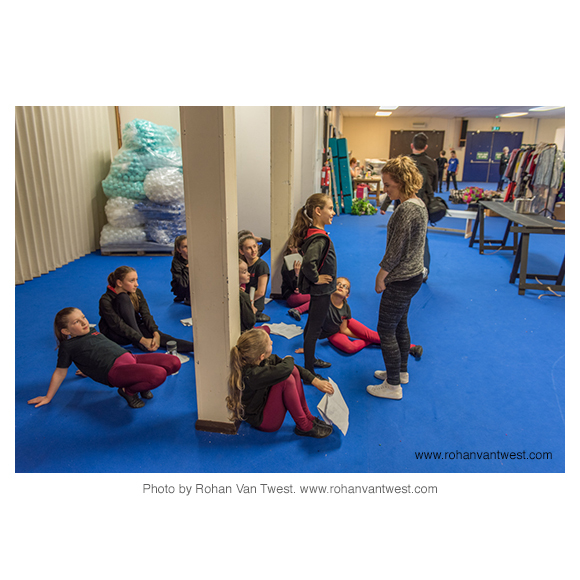 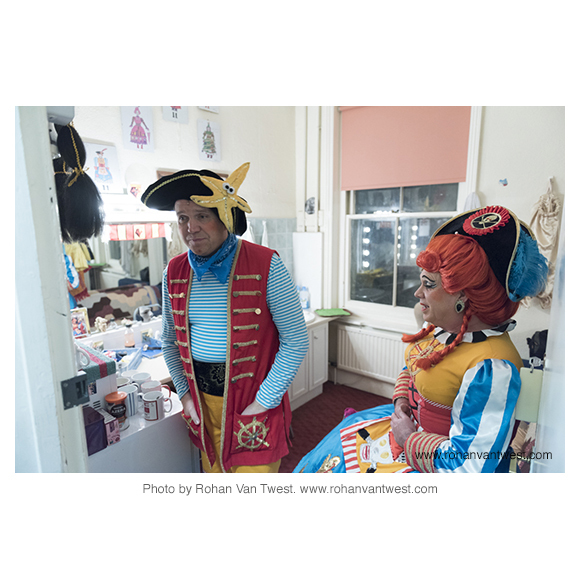 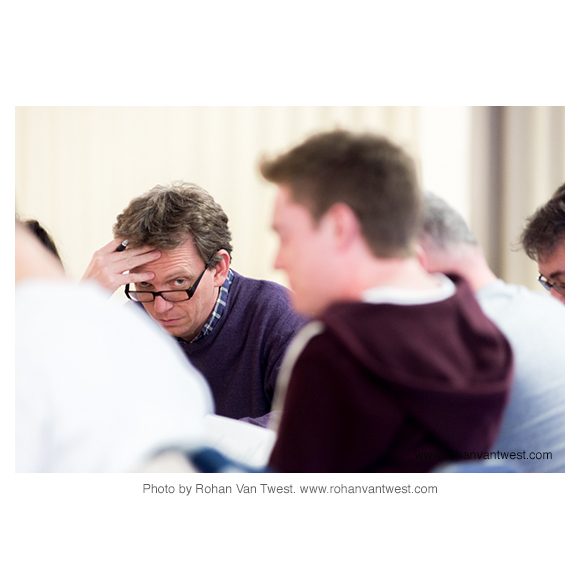 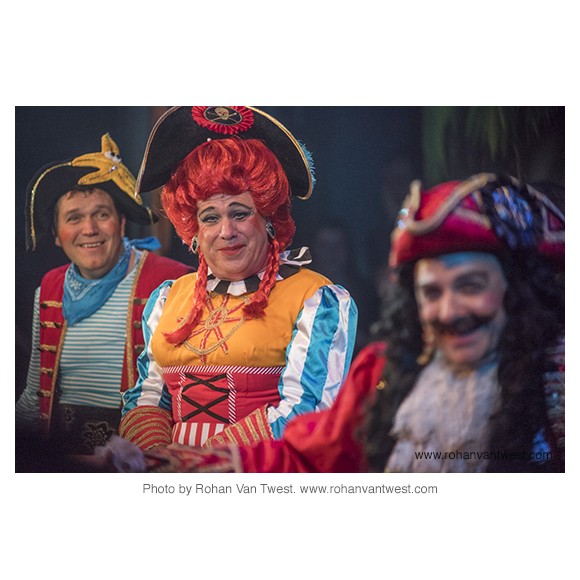 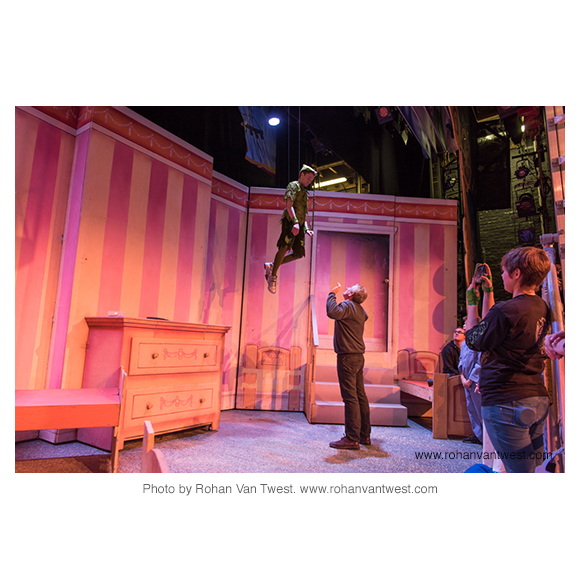 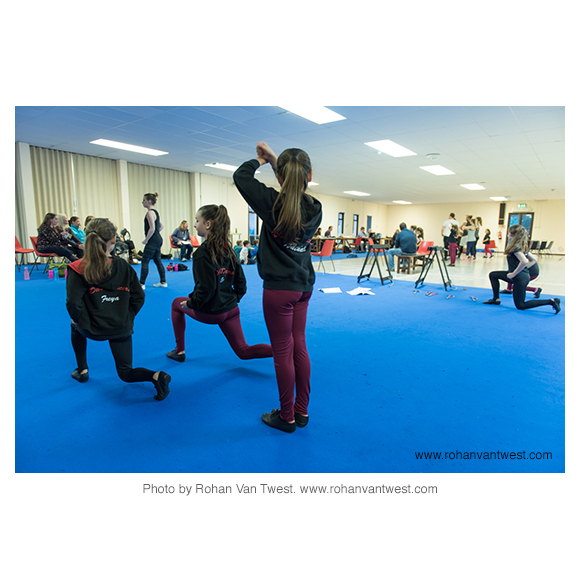 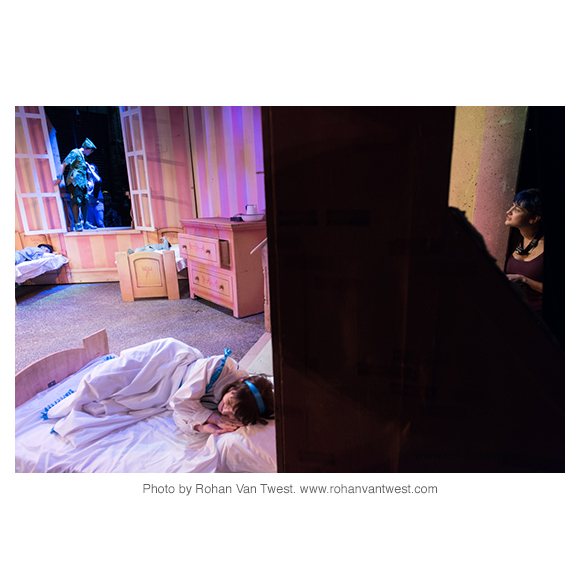 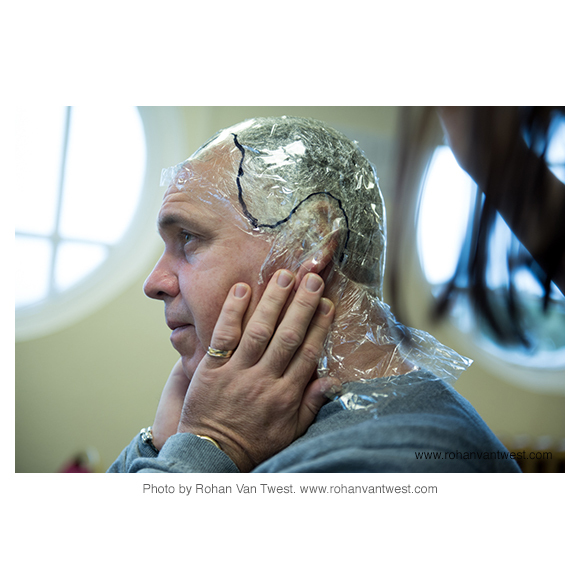 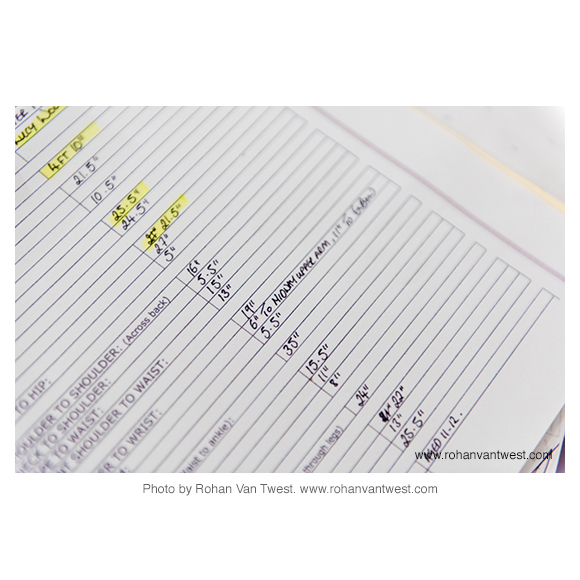 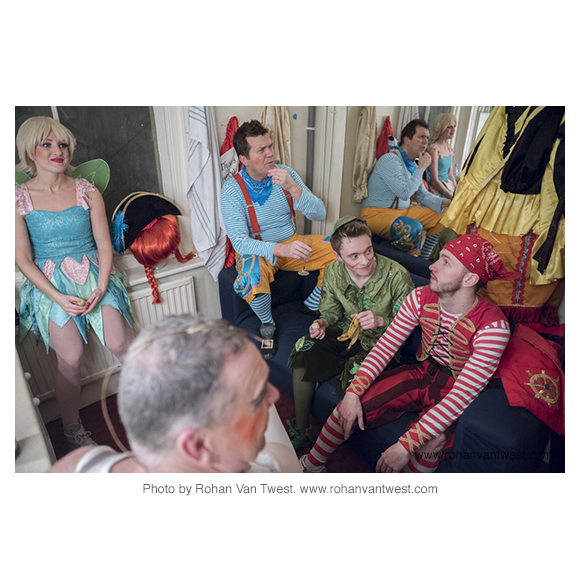 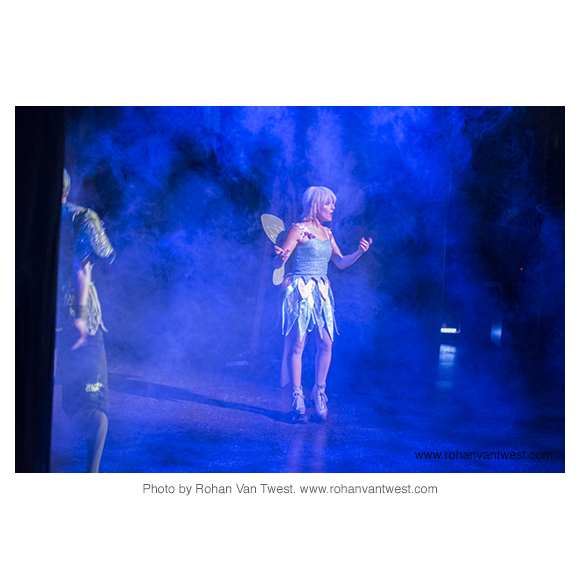 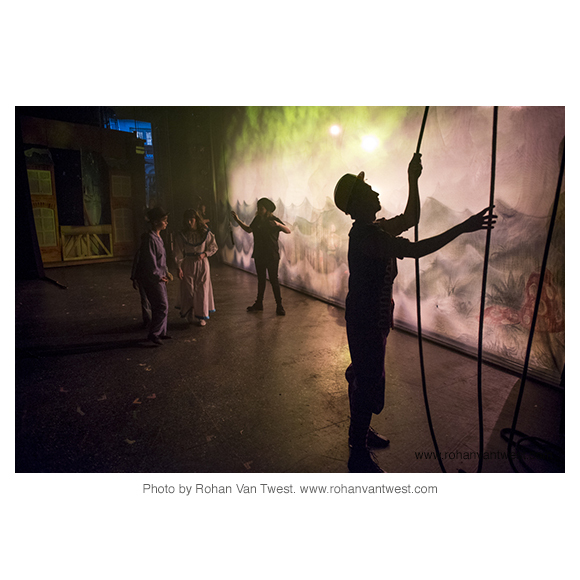 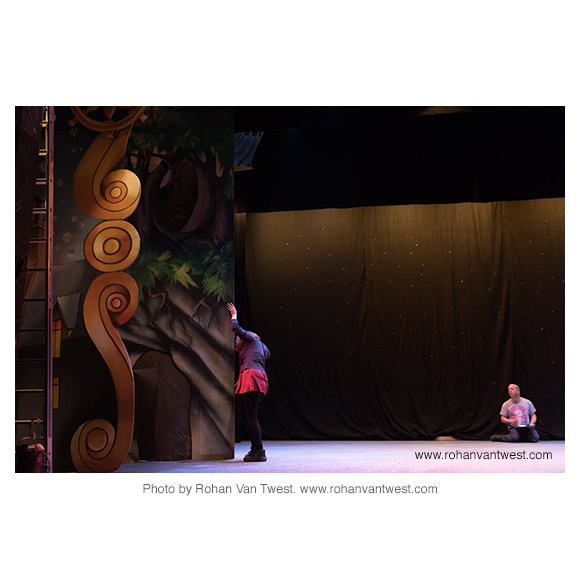 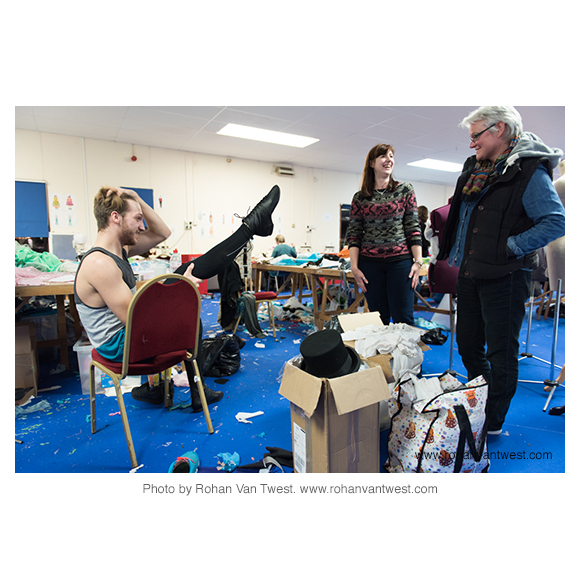 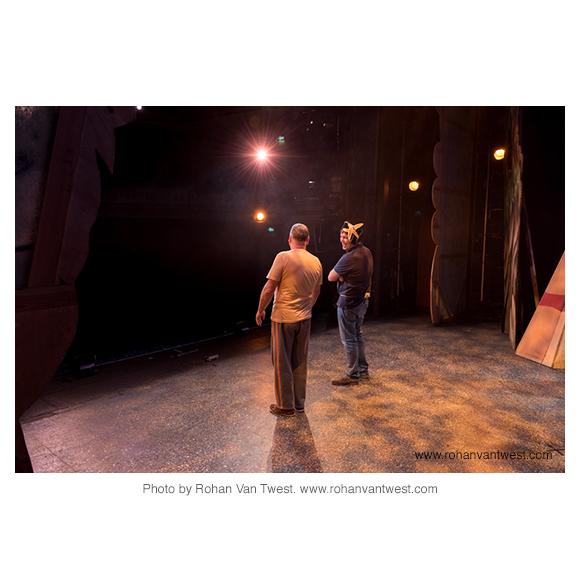 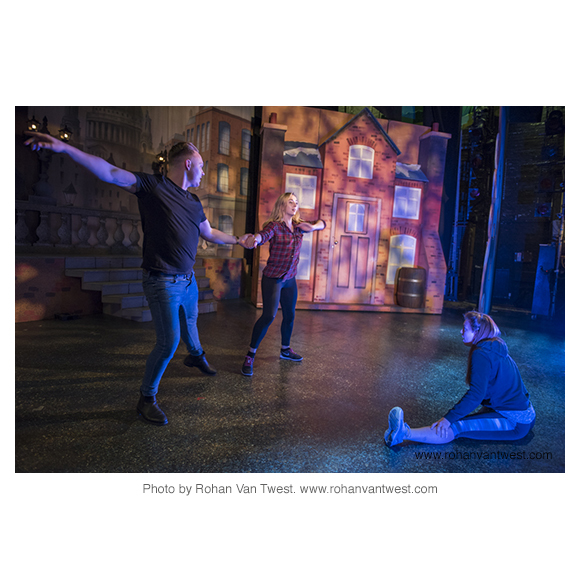 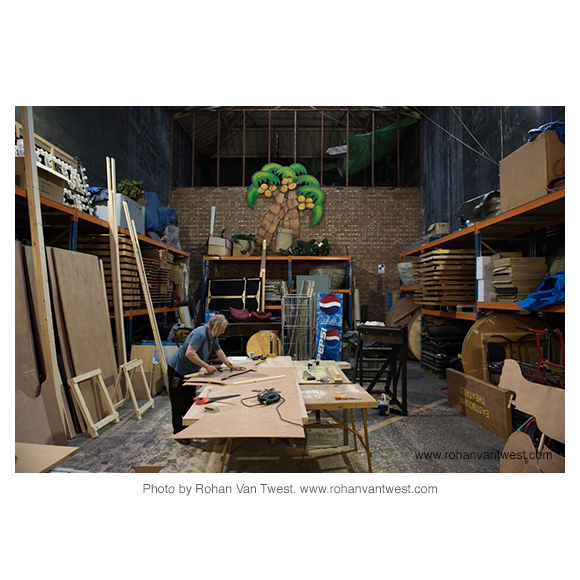 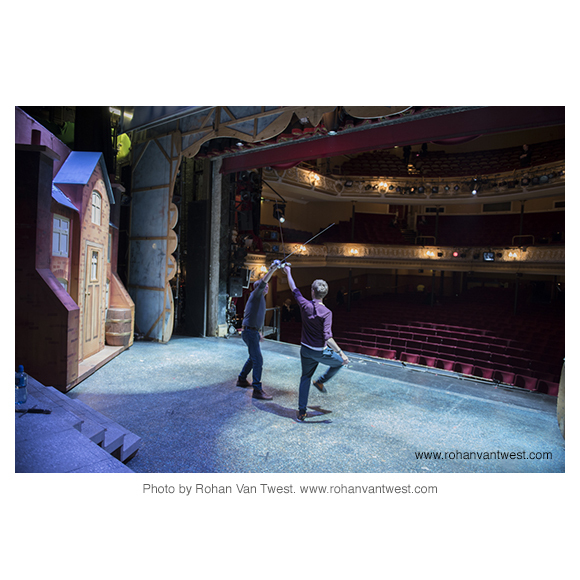 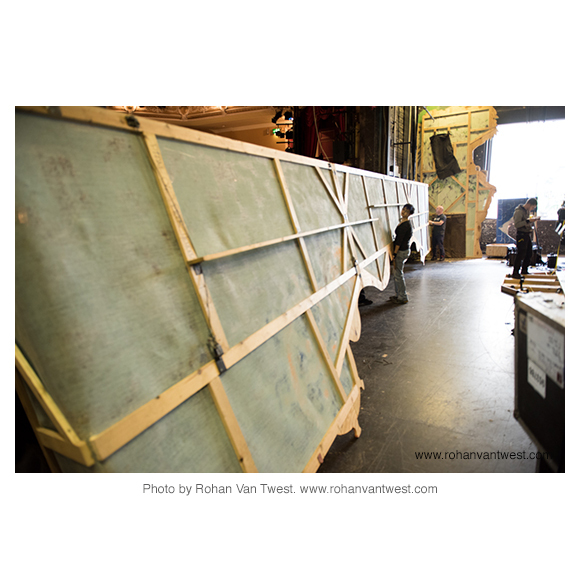 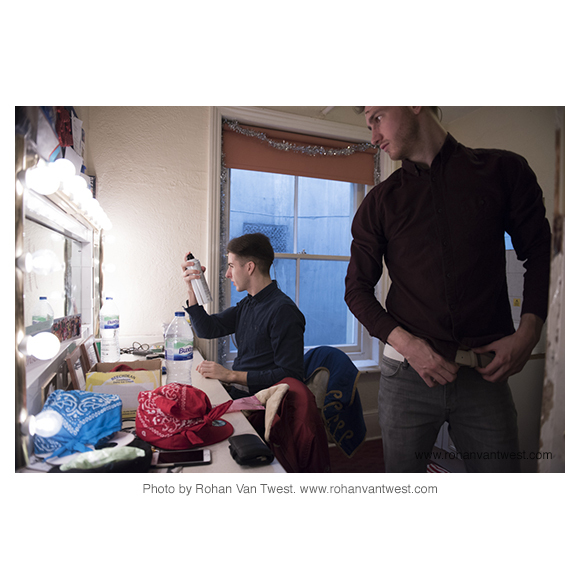 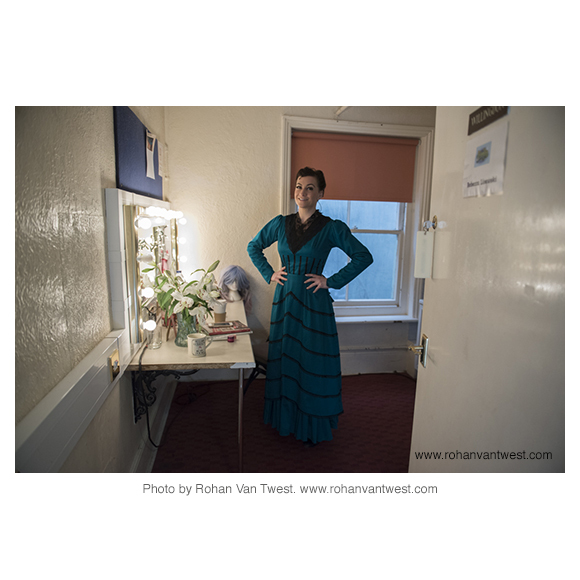 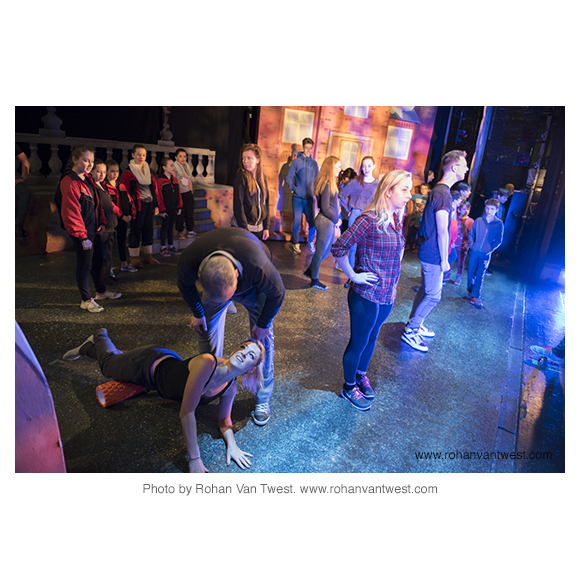 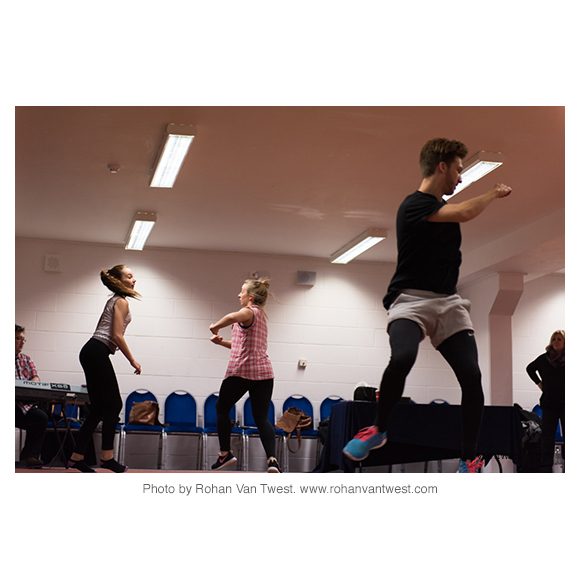 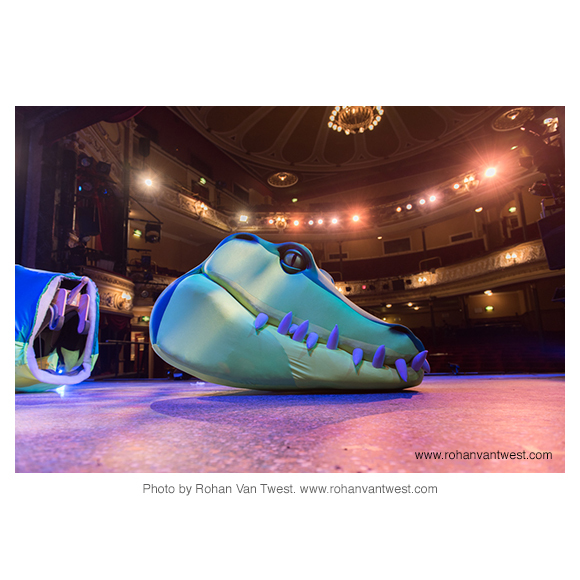 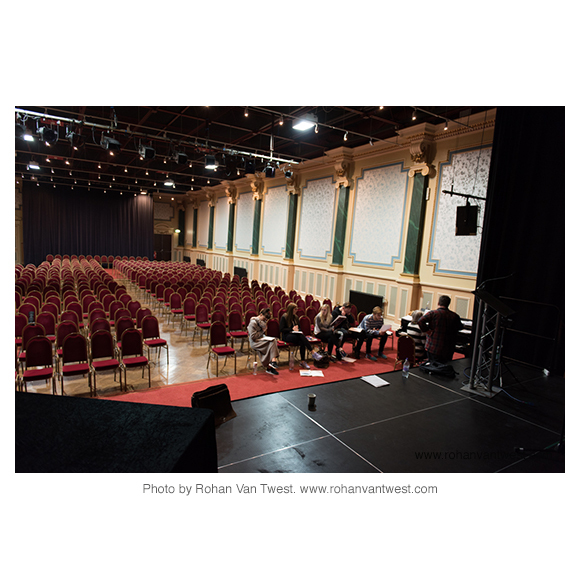 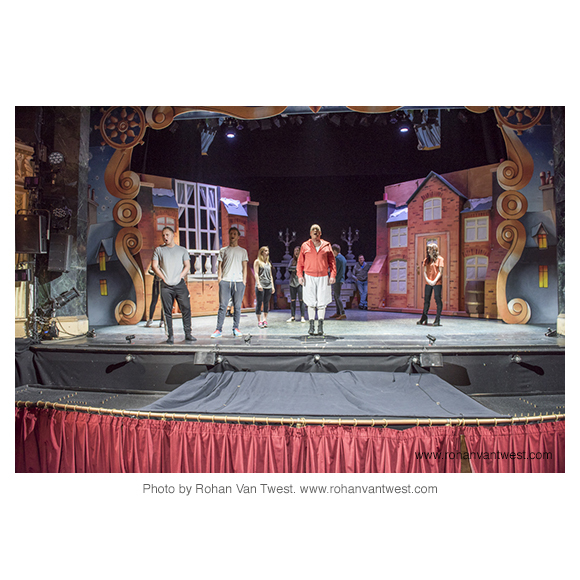 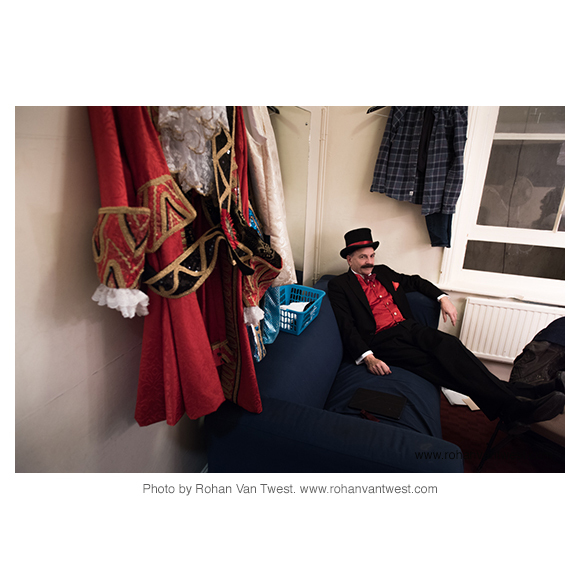 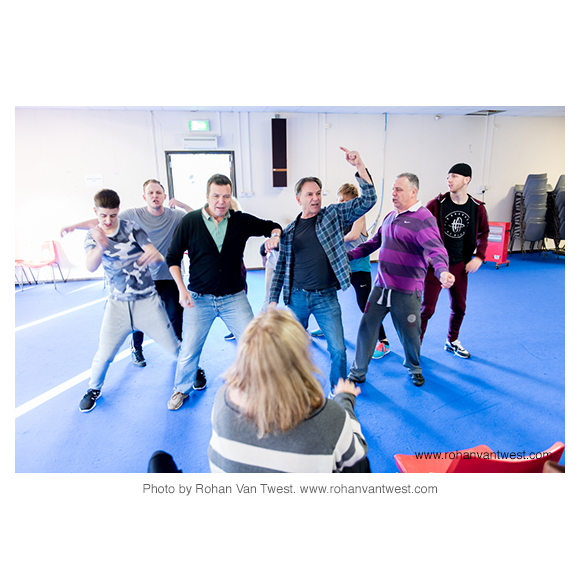 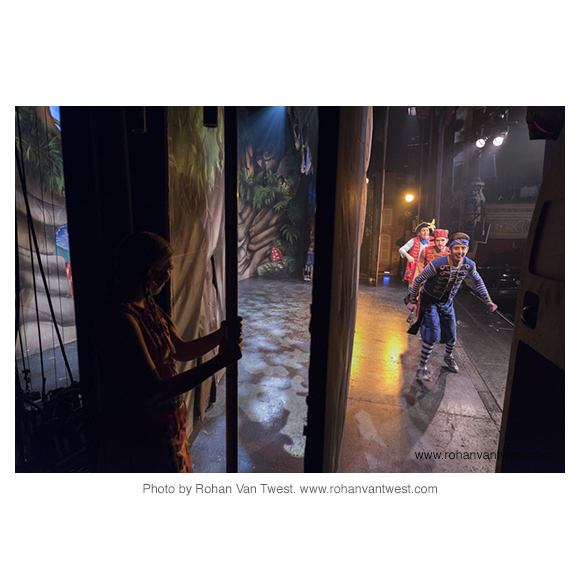 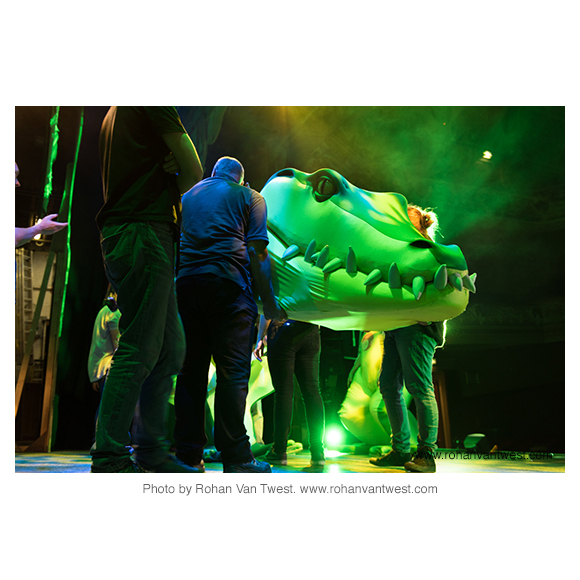 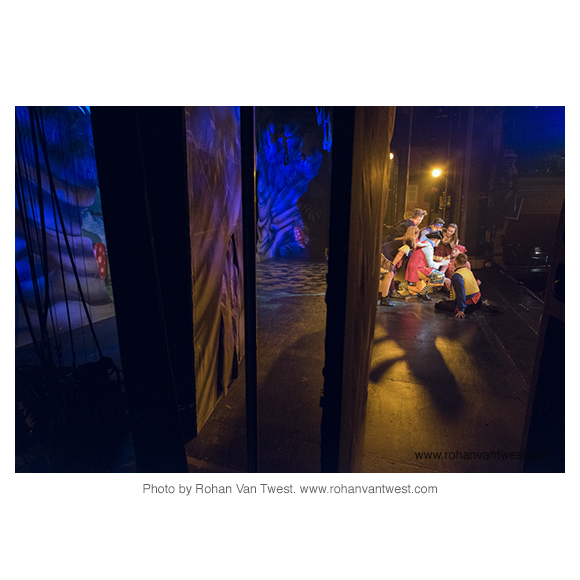 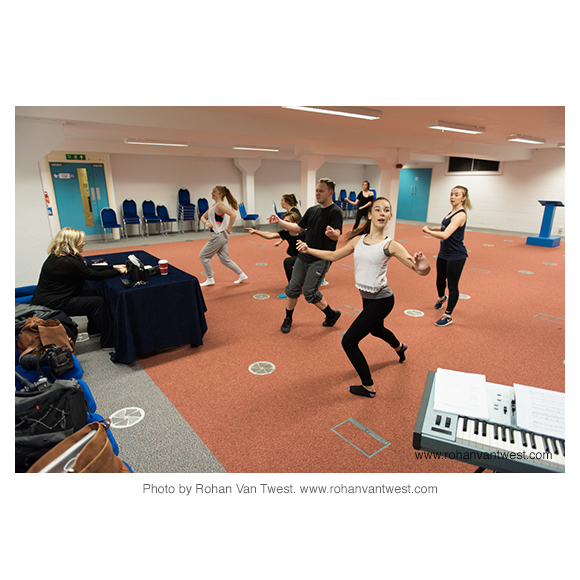 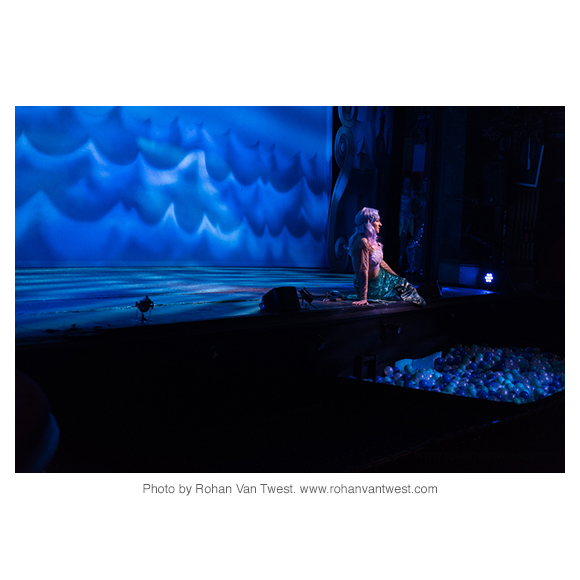 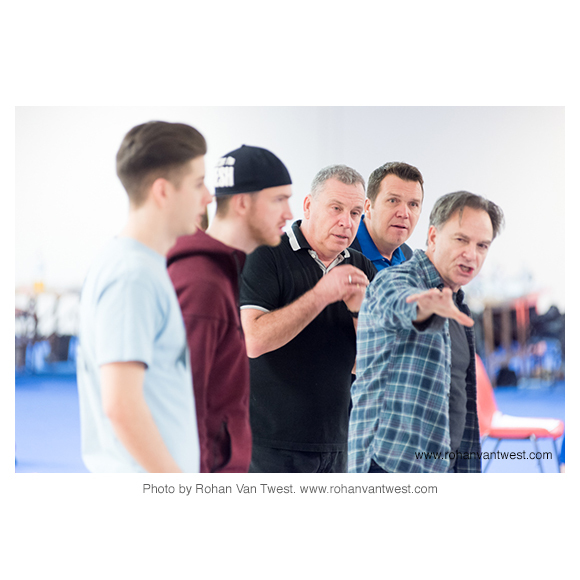 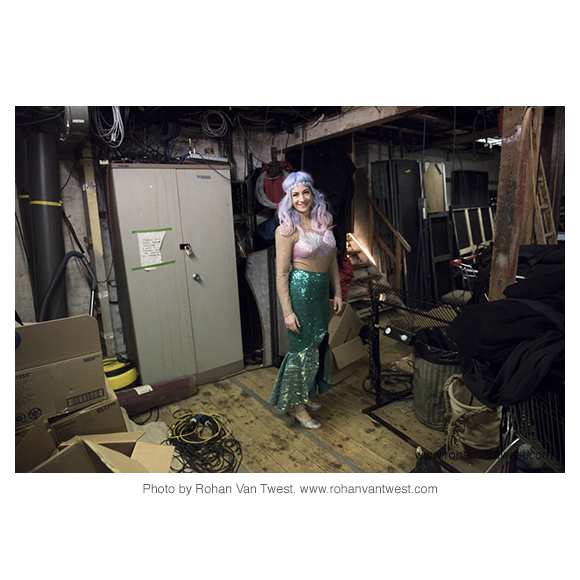 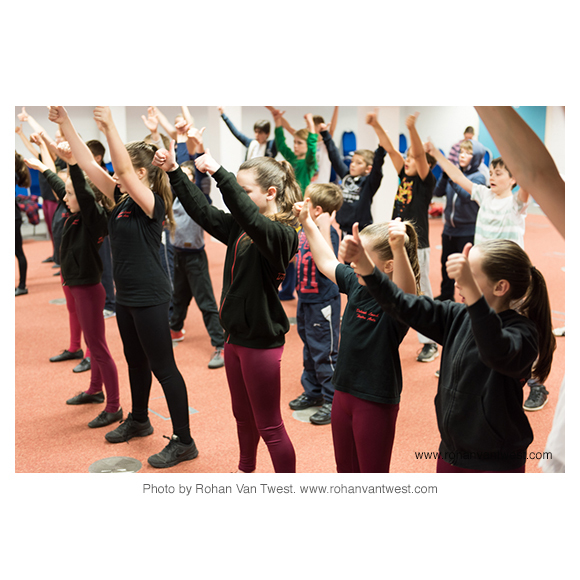 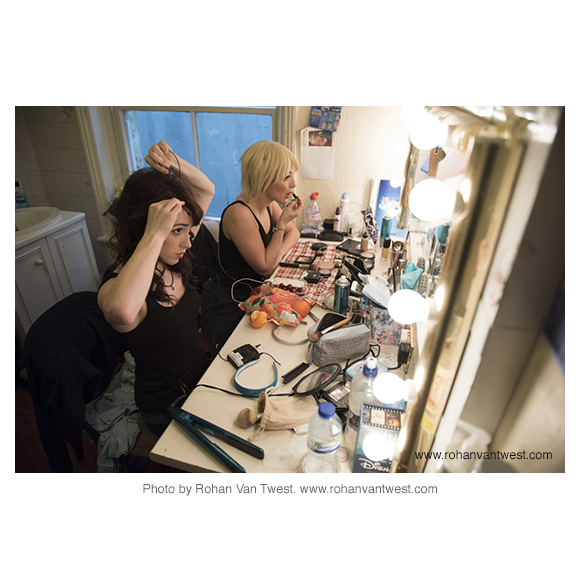 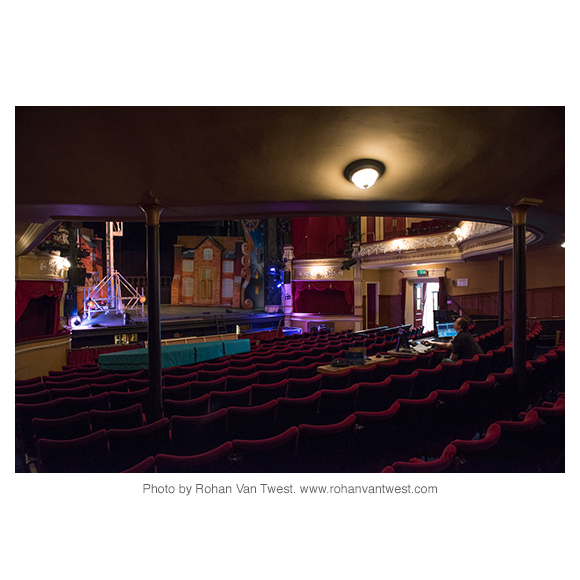 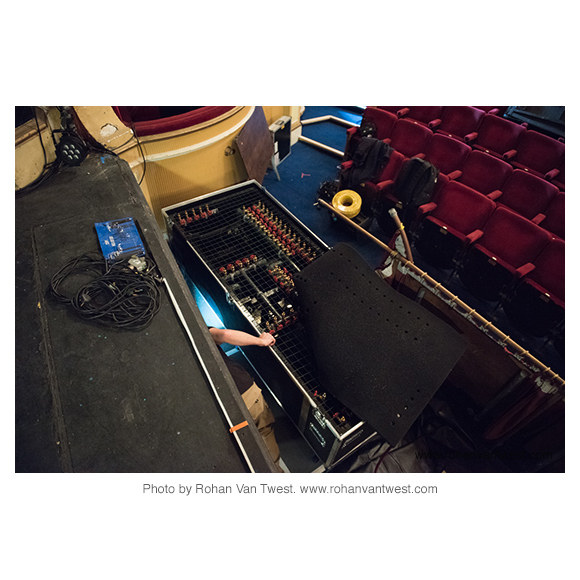 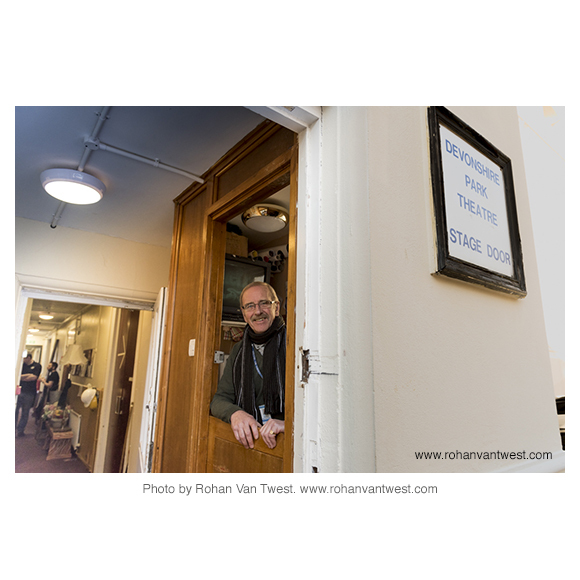 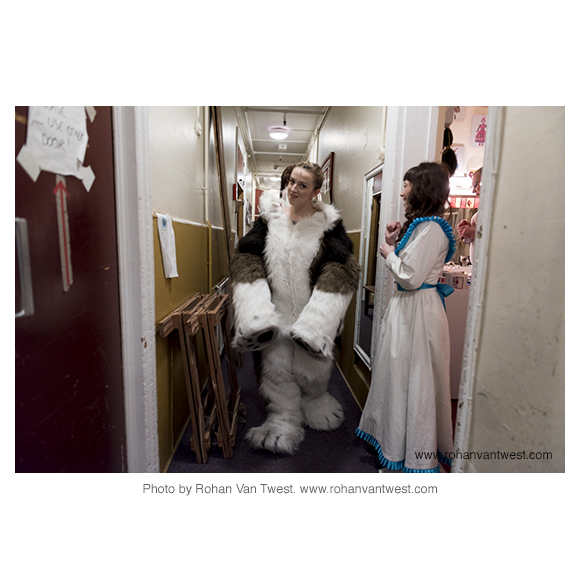 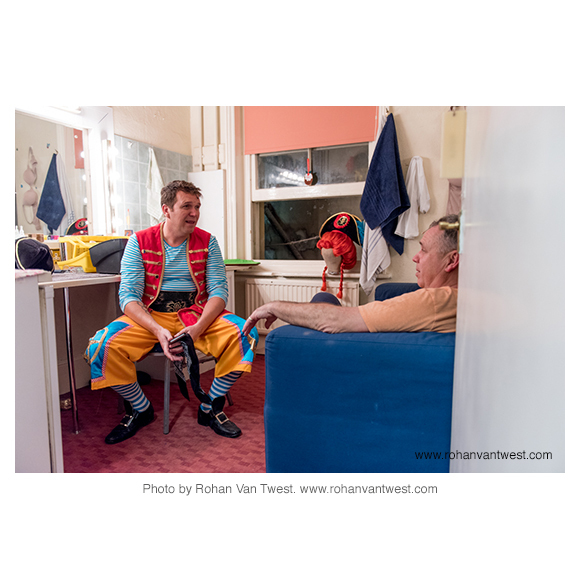 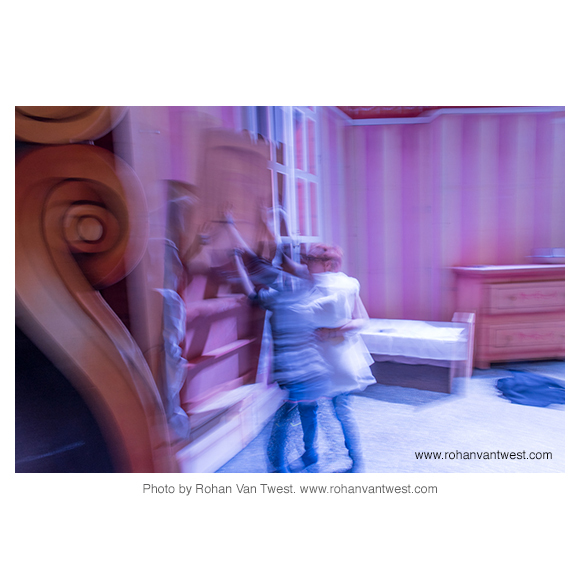 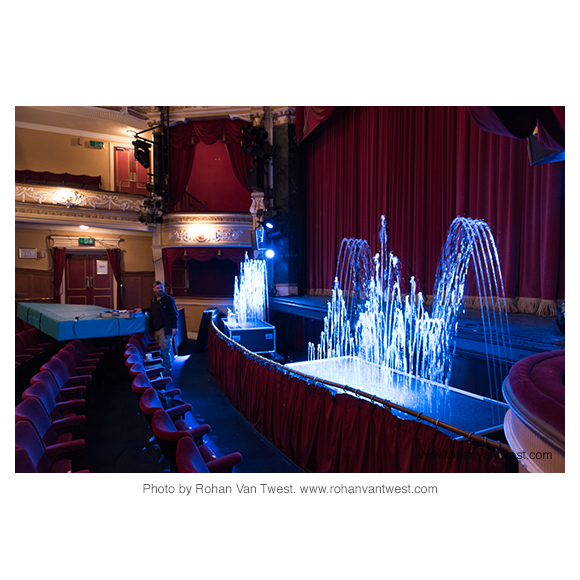 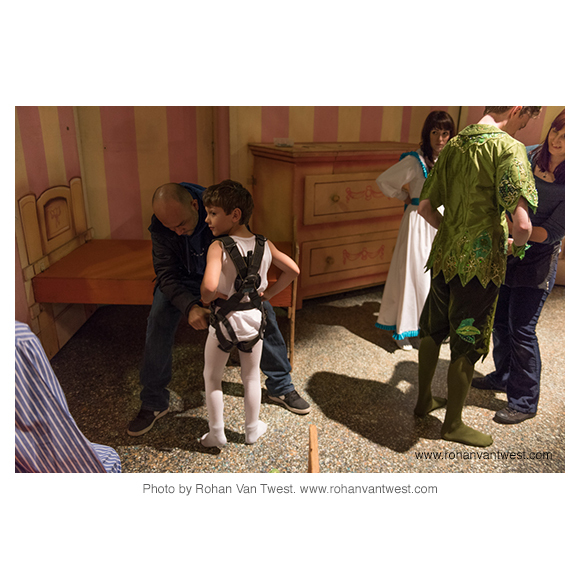 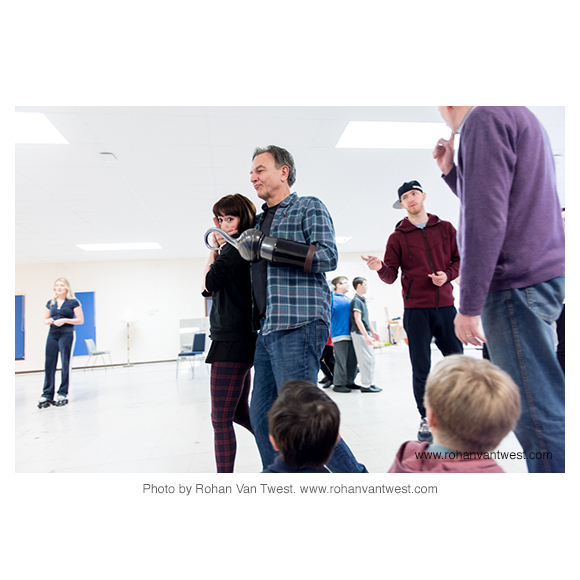 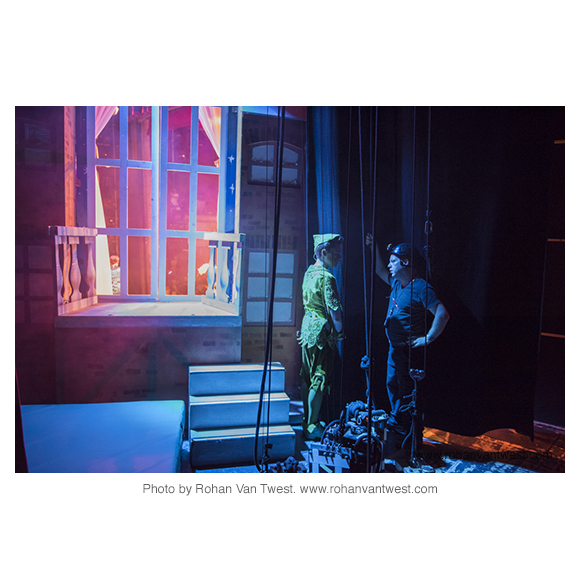 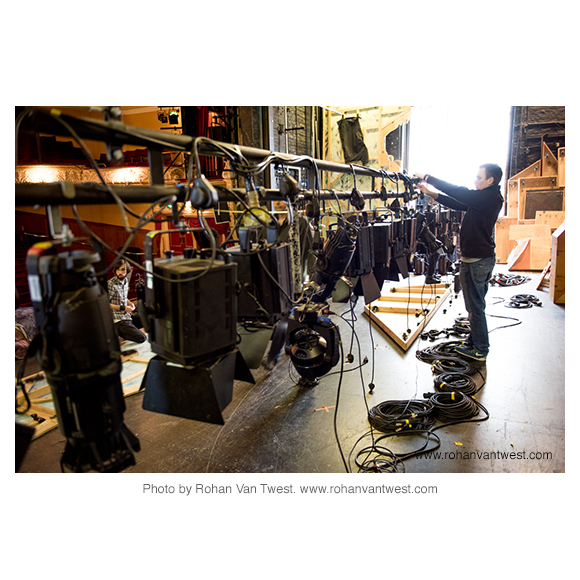 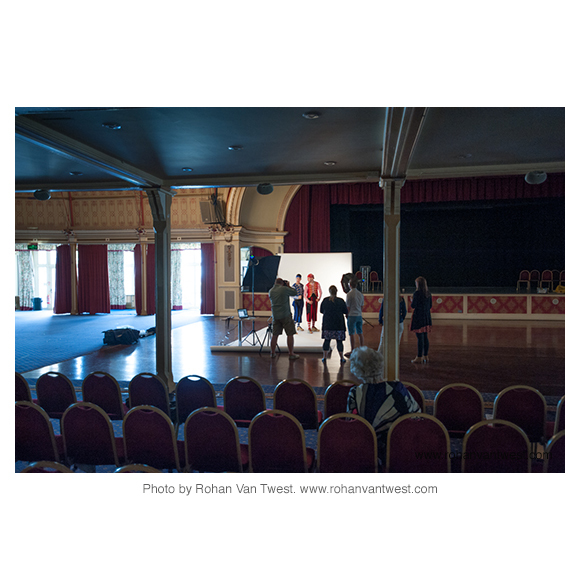 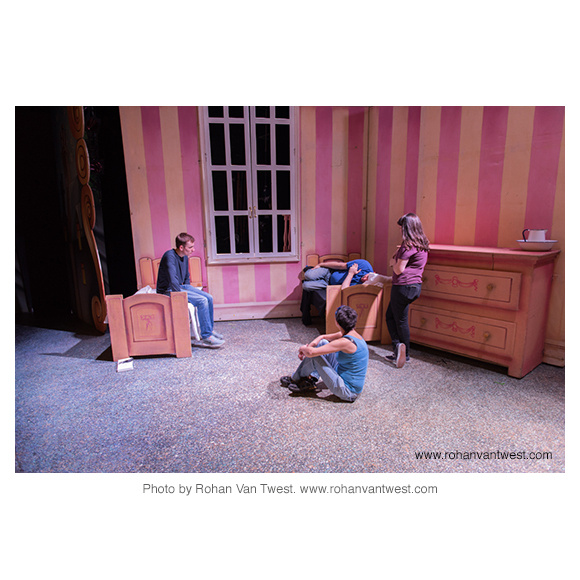 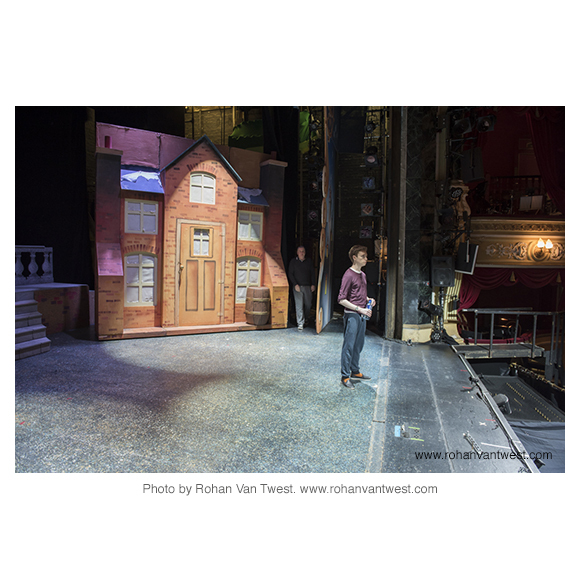 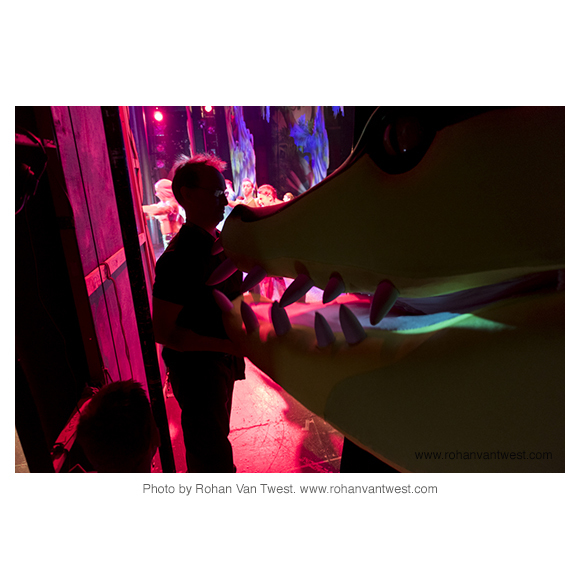 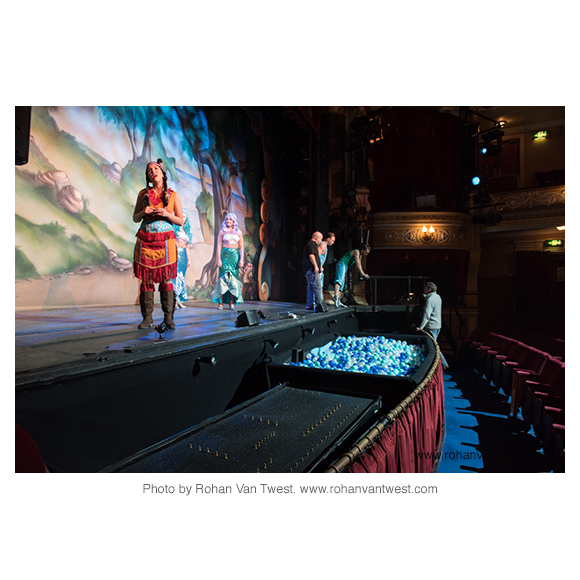 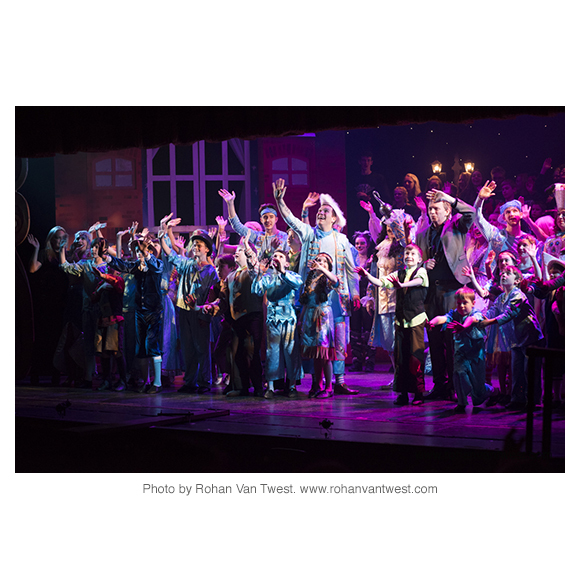 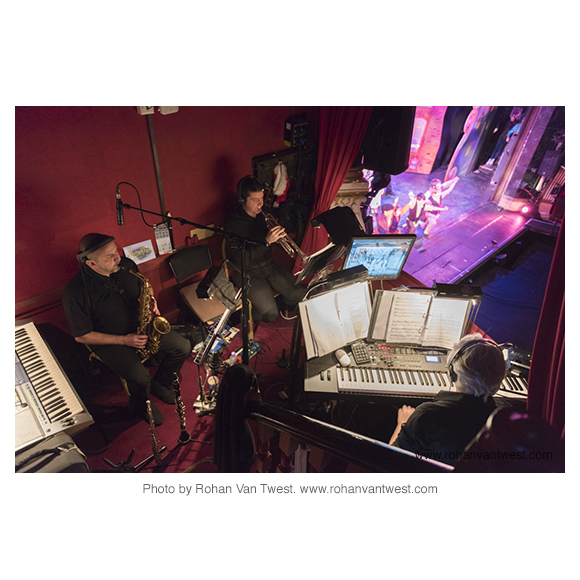 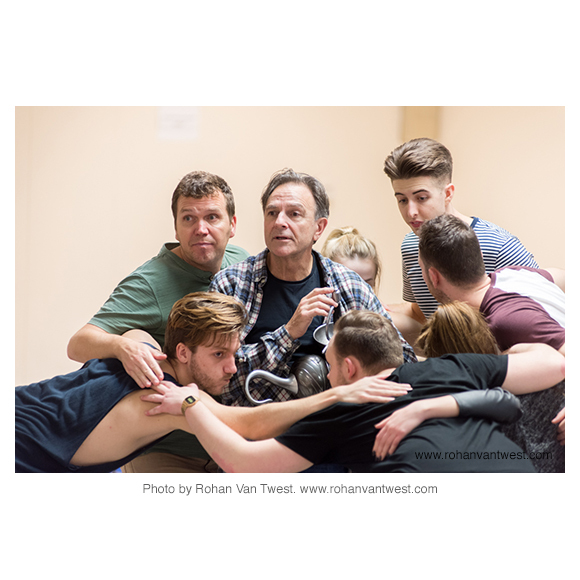 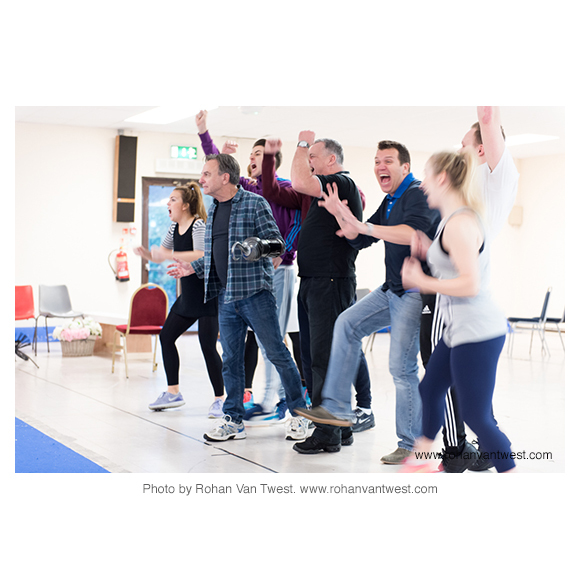 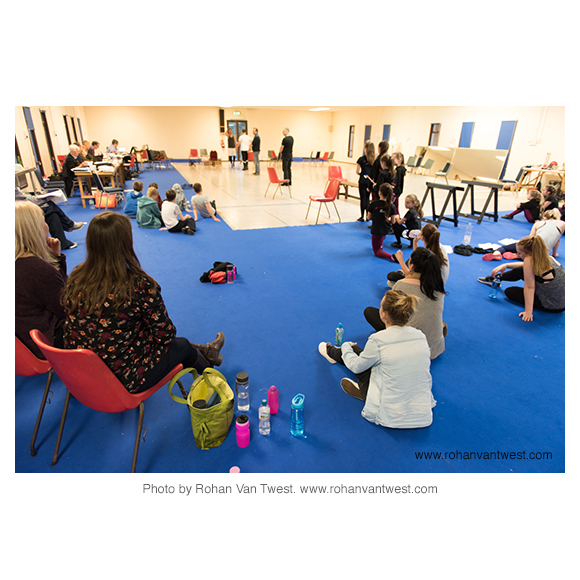 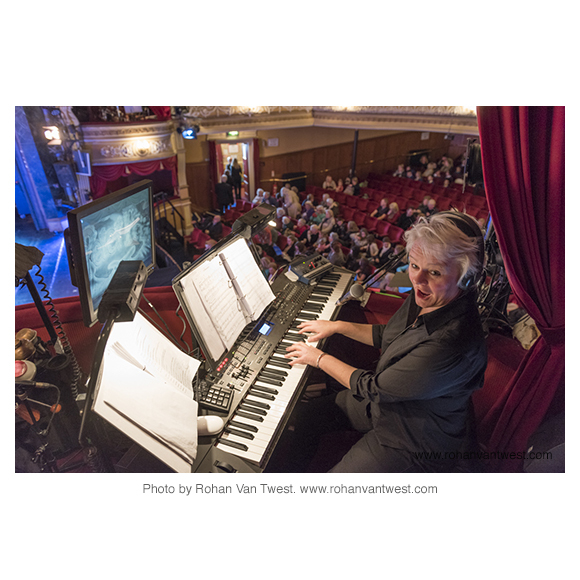 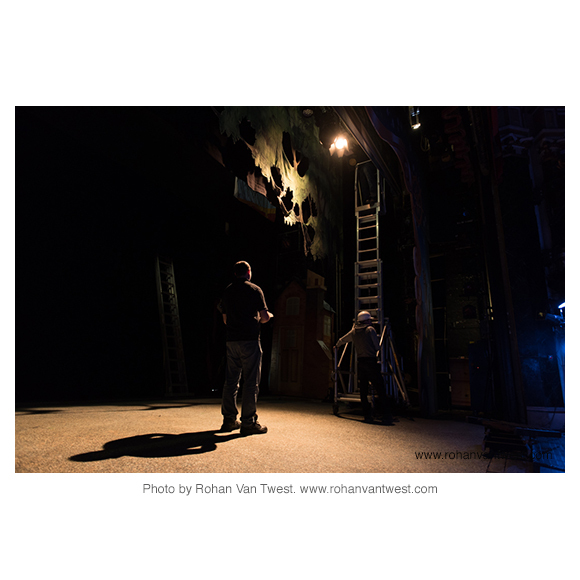 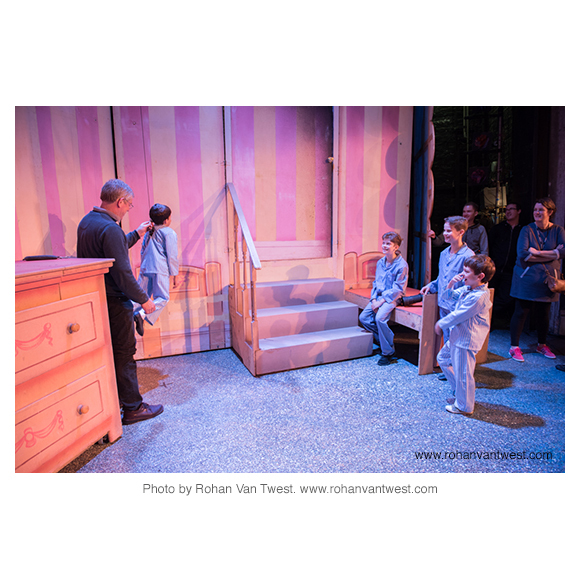 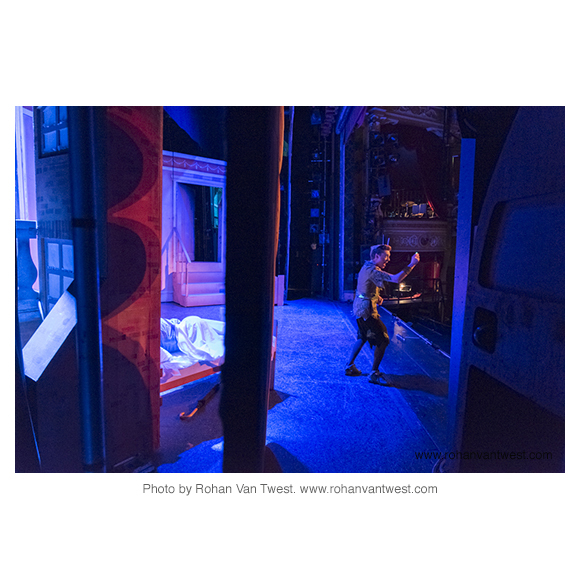 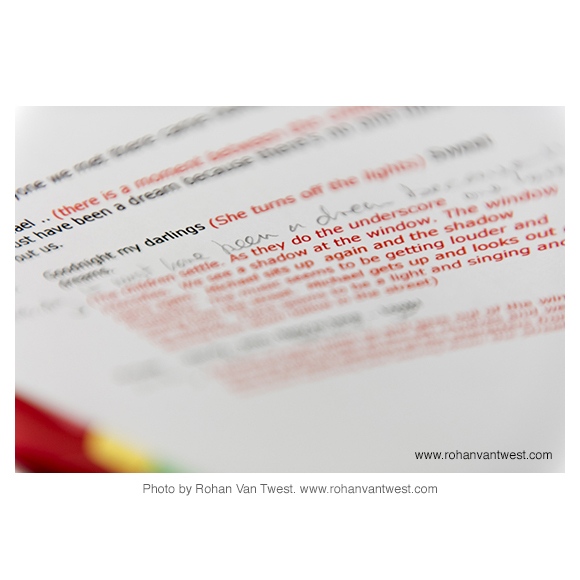 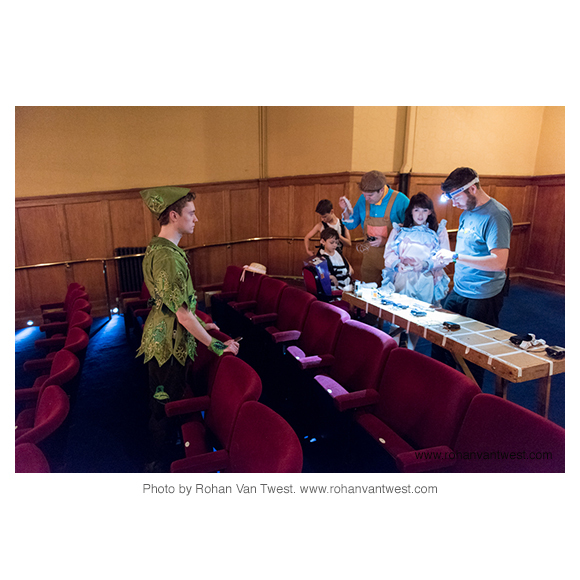 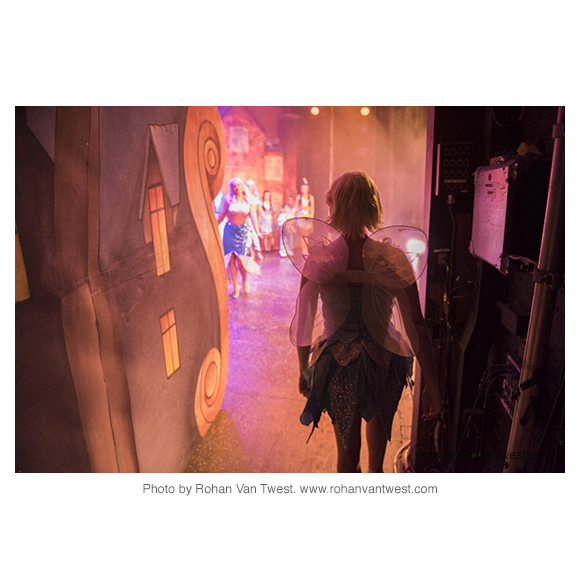 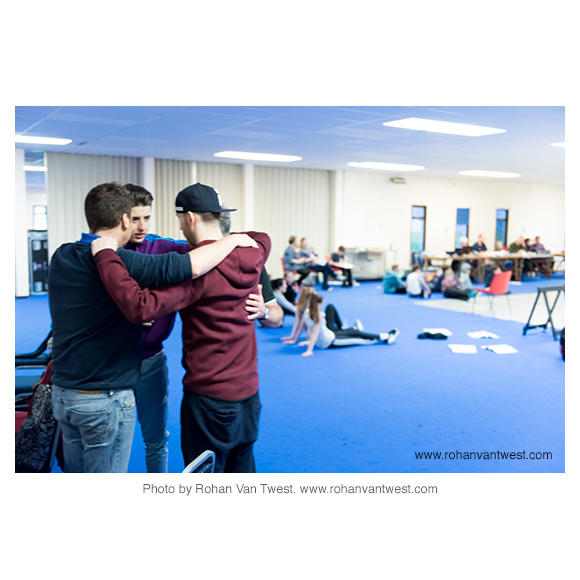 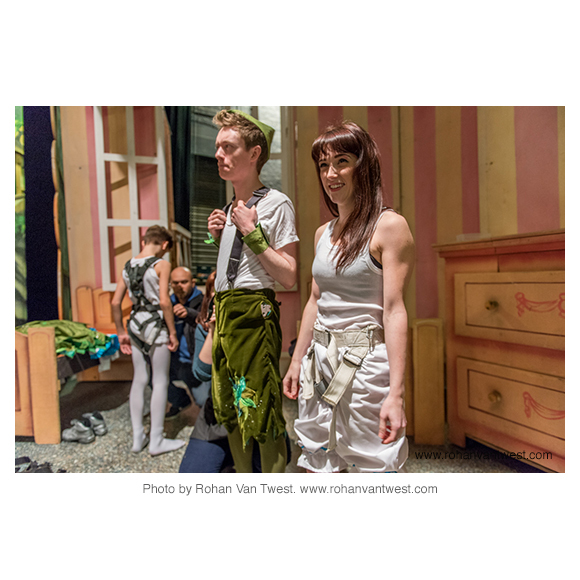 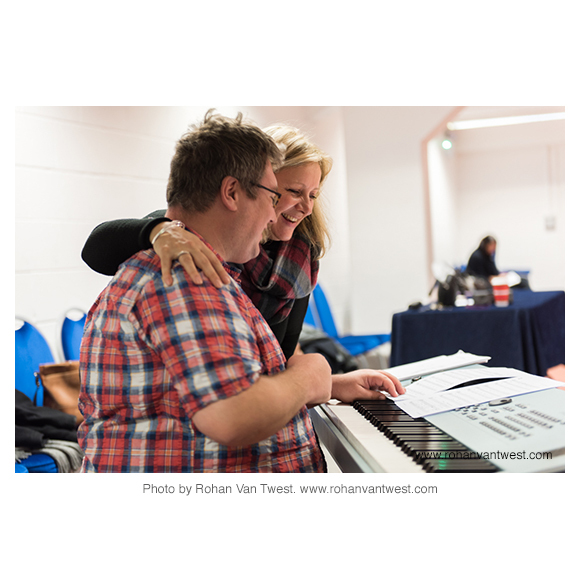 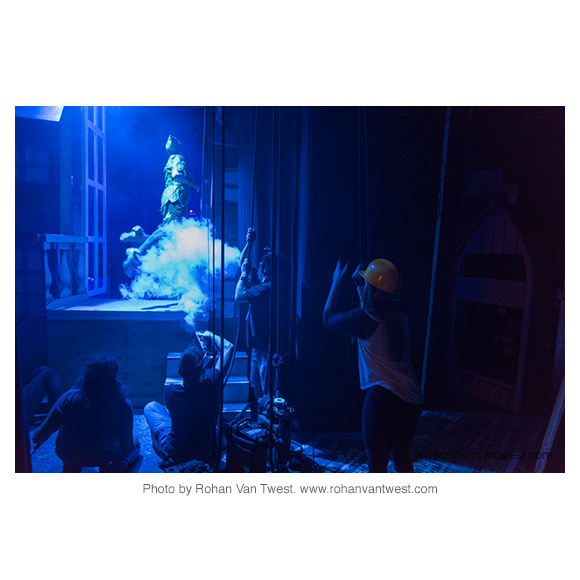 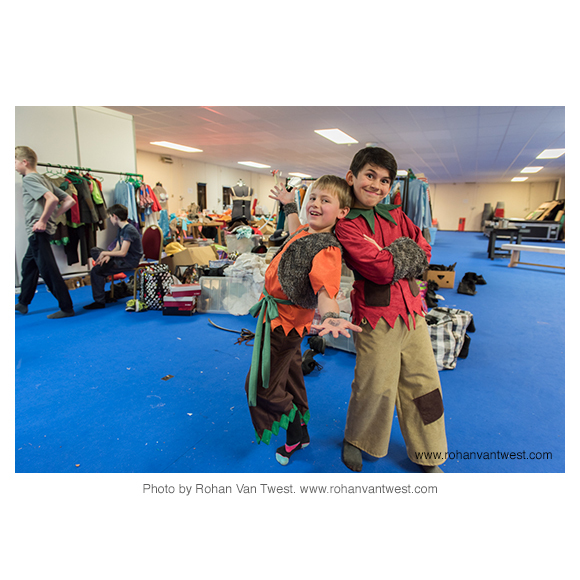 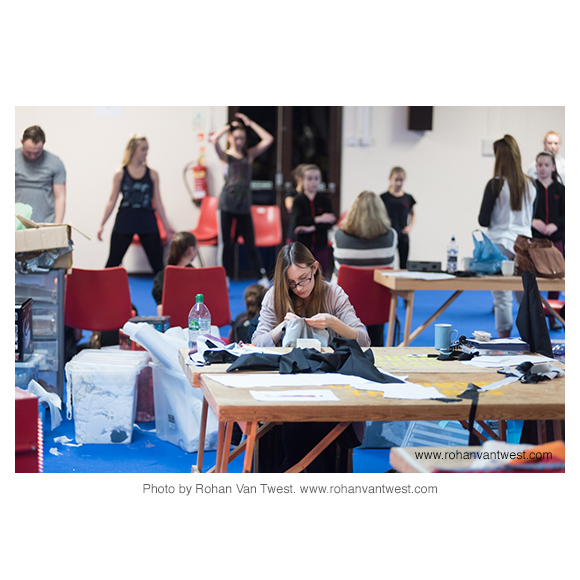 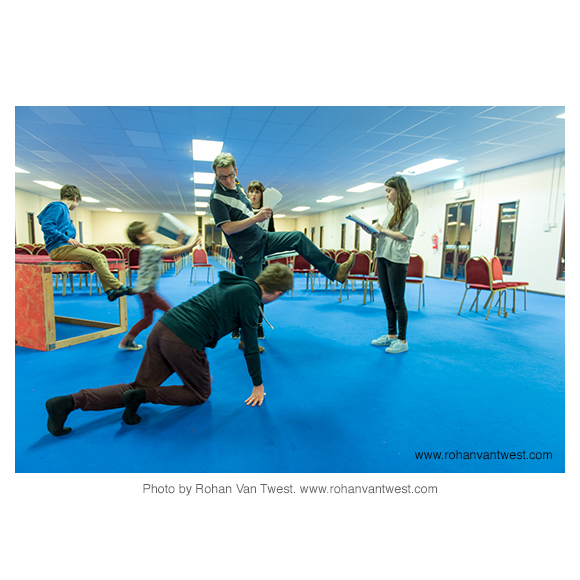 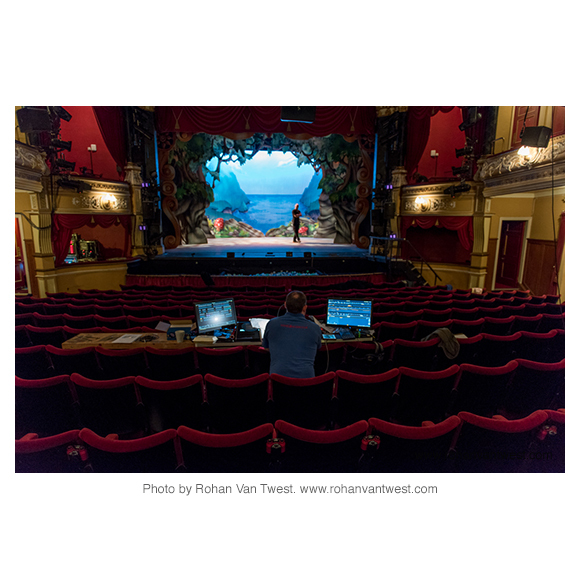 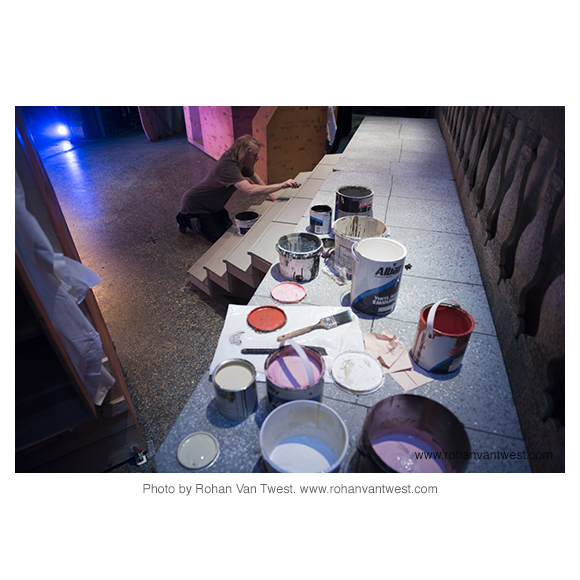 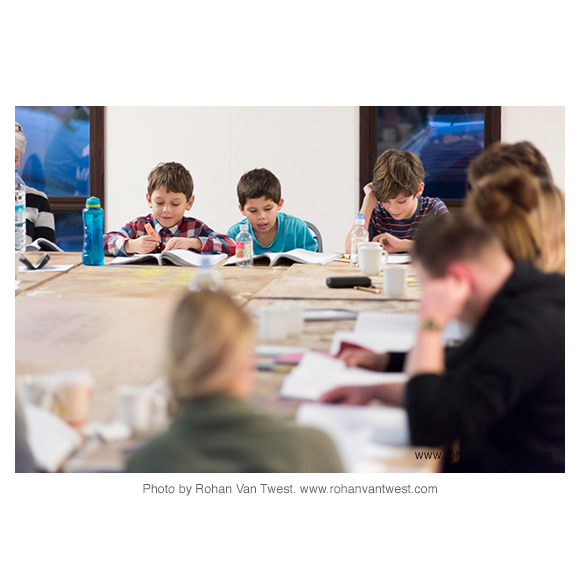 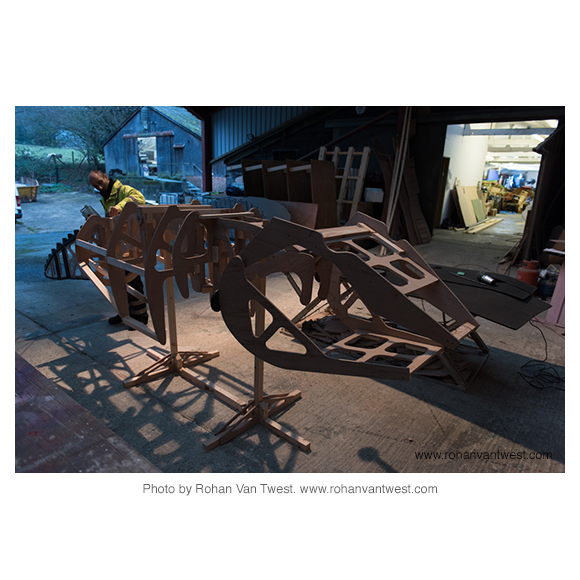 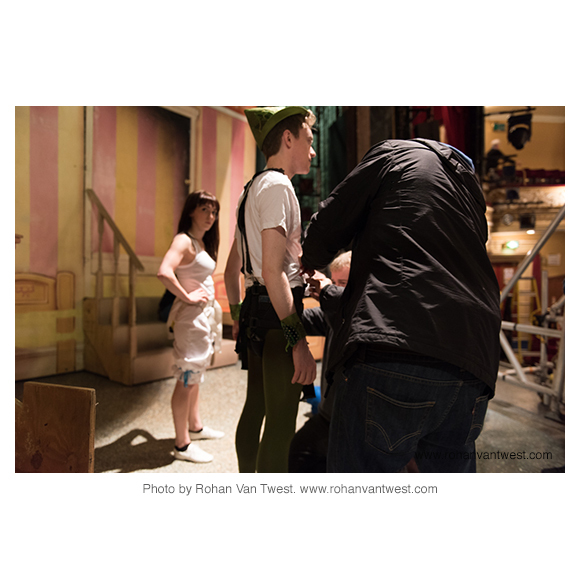 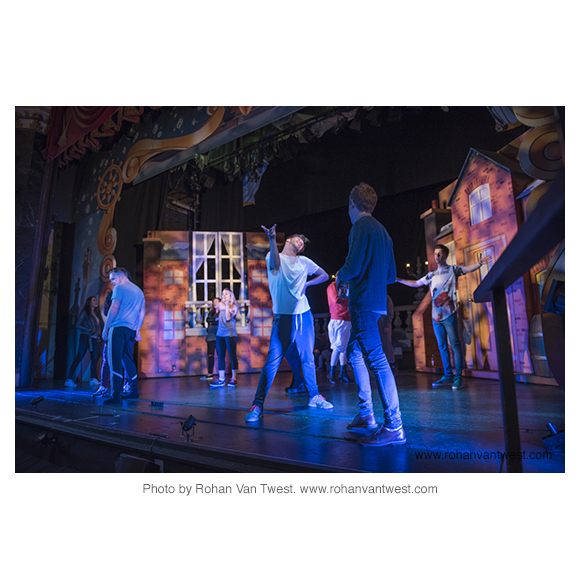 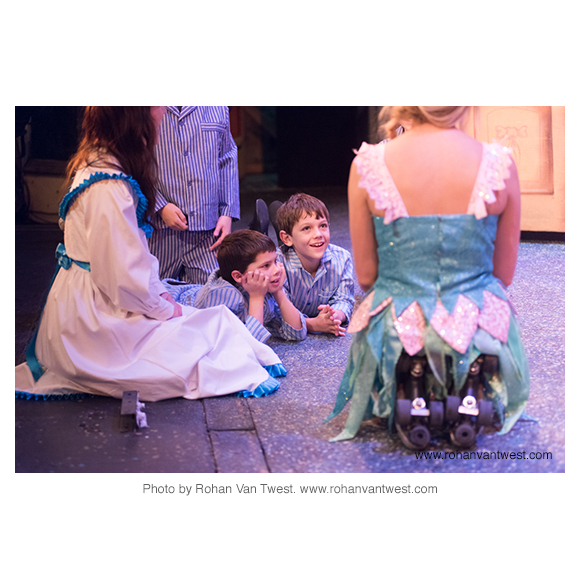 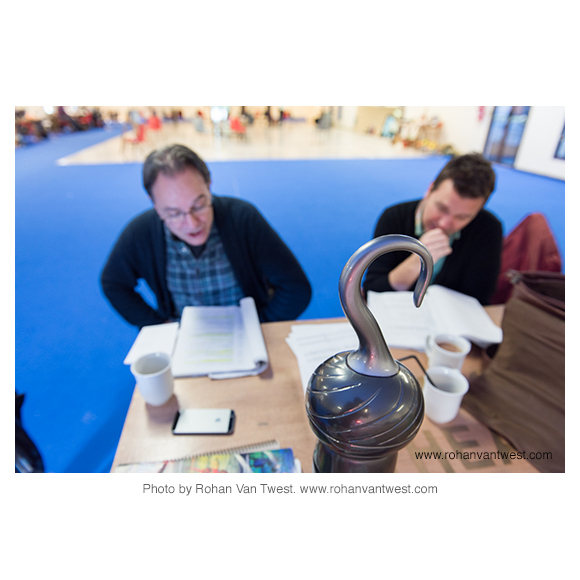 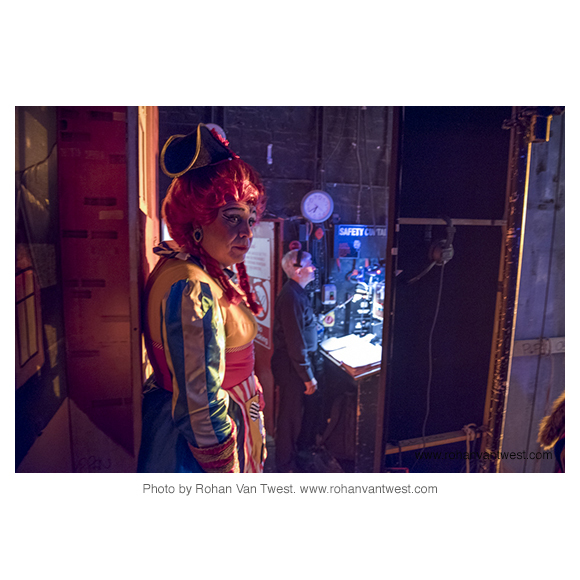 It was one of the biggest productions ever undertaken at the Theatre and Rohan was given access to the whole process of production leading up to the first night and beyond. 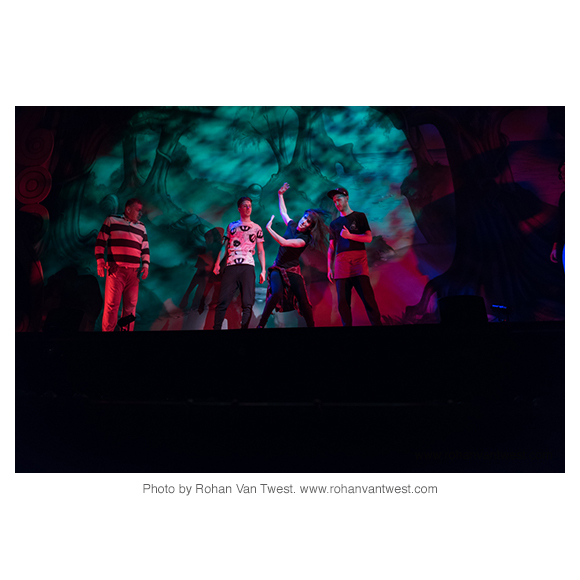 In excess of 35,000 tickets were sold for the show that was a spectacular, almost totally sold out, hit. 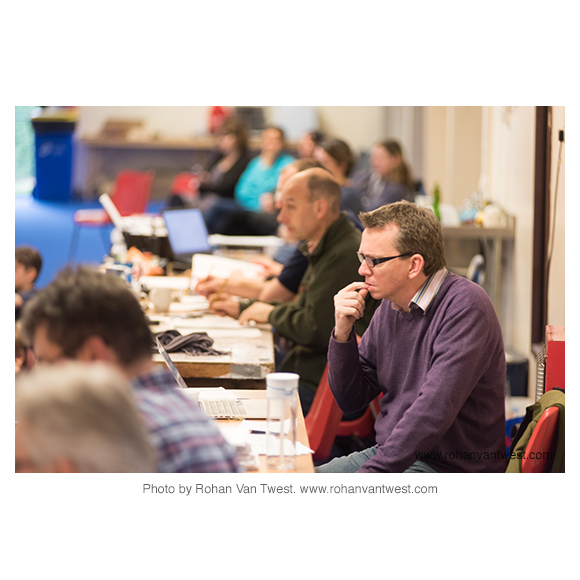 Thank you to everyone at Eastbourne Theatres for being so tolerant and helpful in relation to this project, and in particular the director, Chris Jordan, for his support. 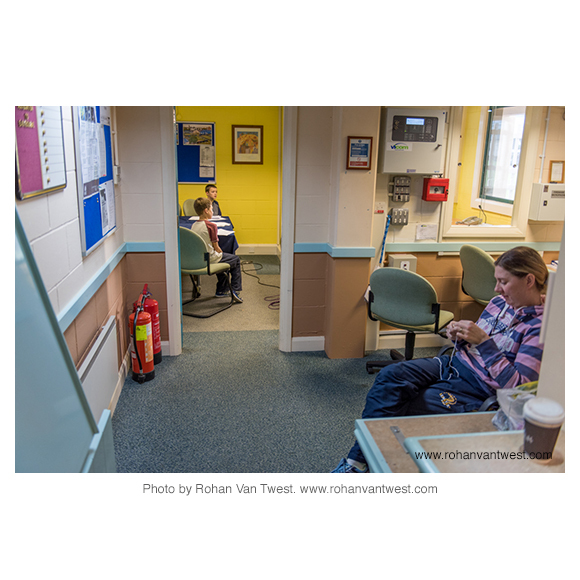 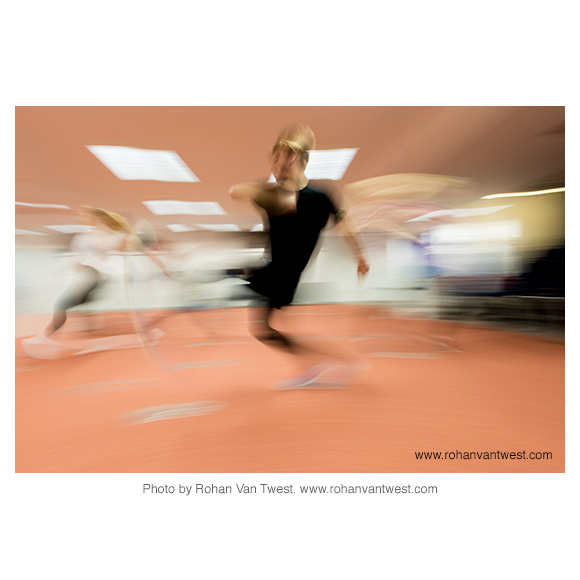 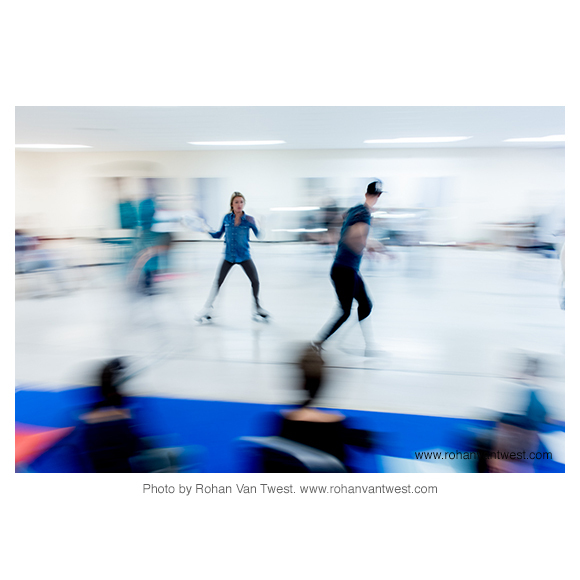 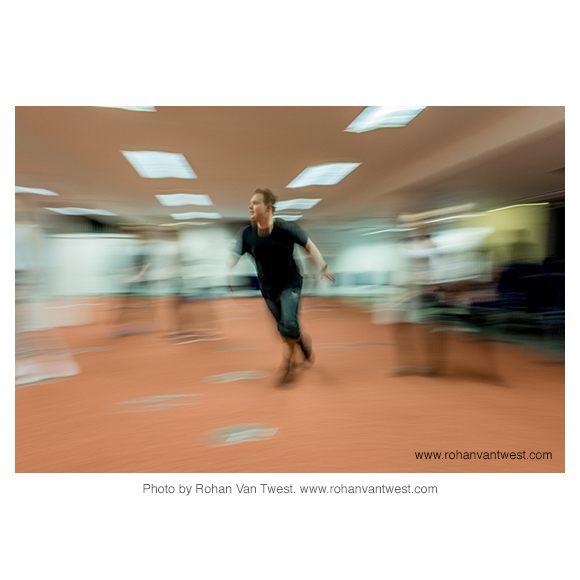 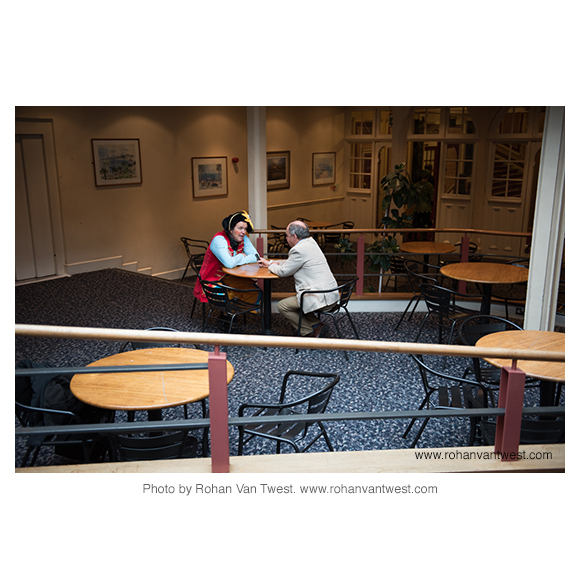 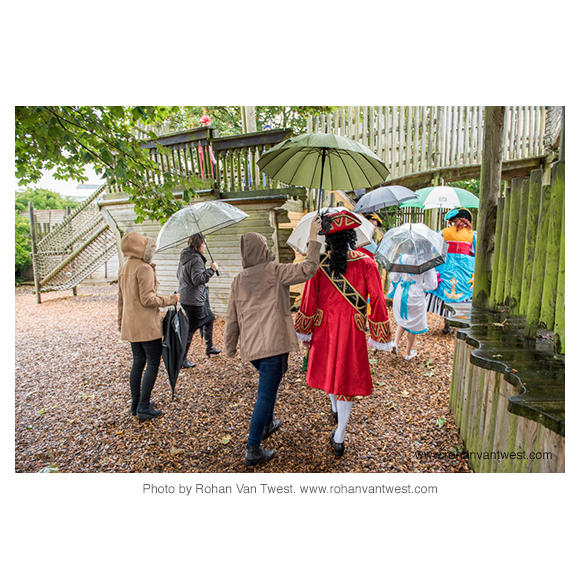 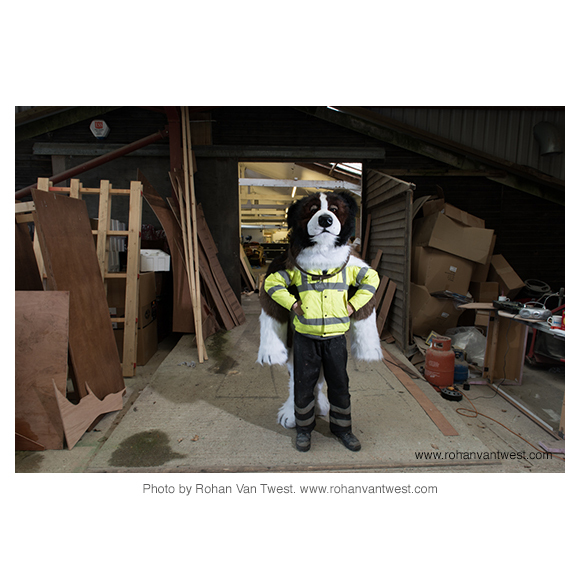 These images can be made available in print form as a travelling exhibition. 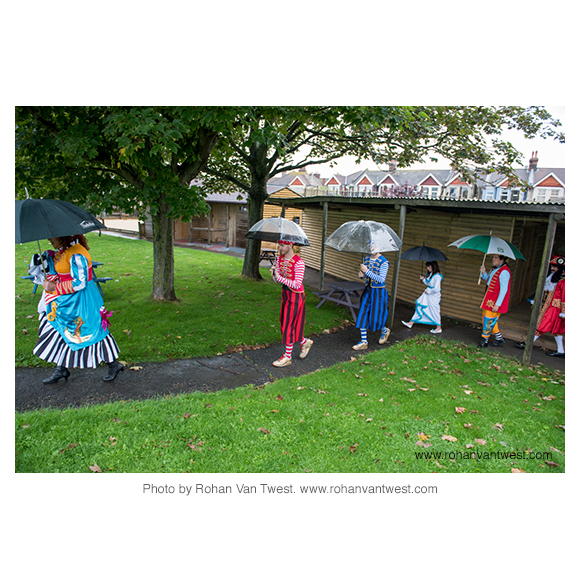 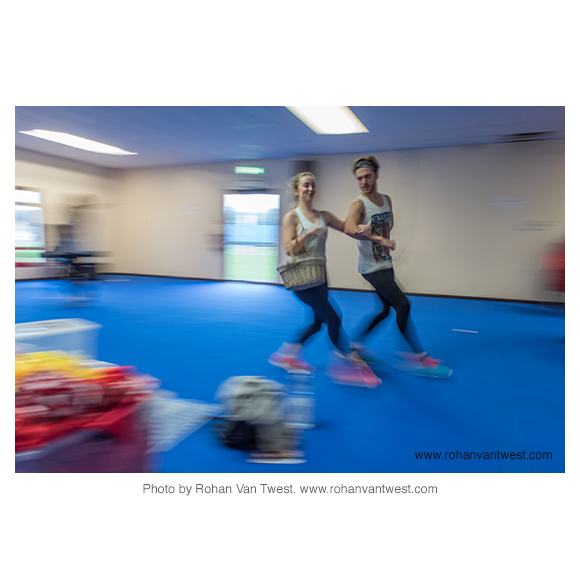 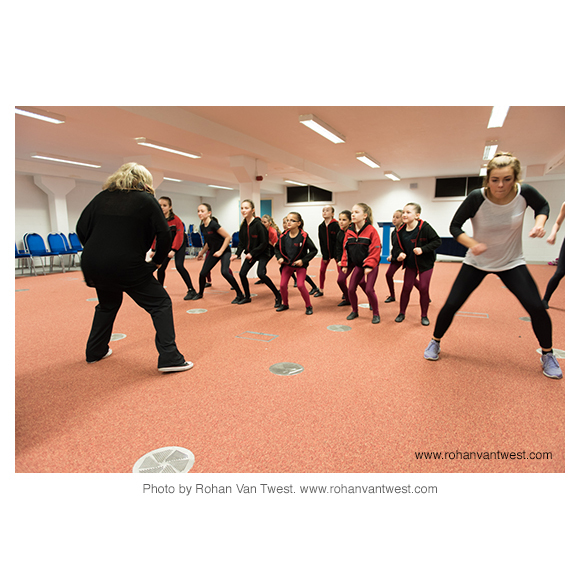 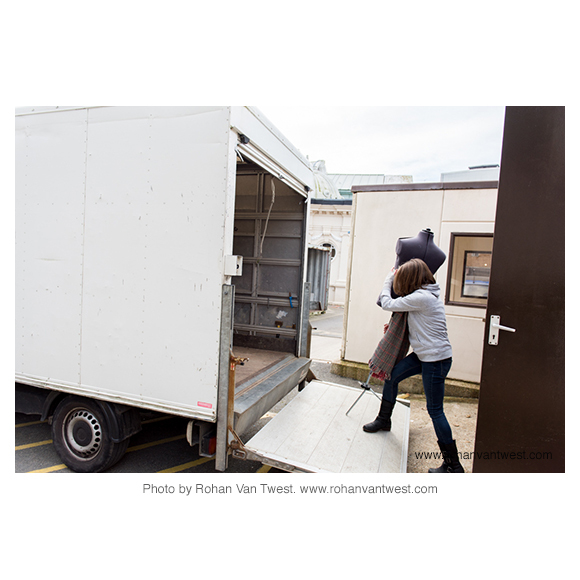 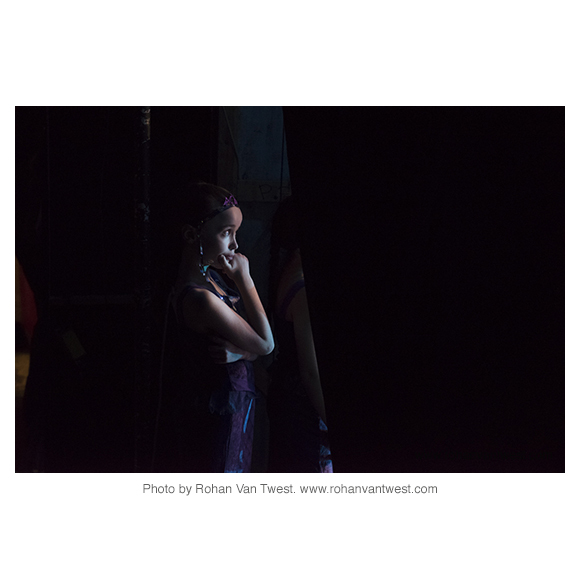 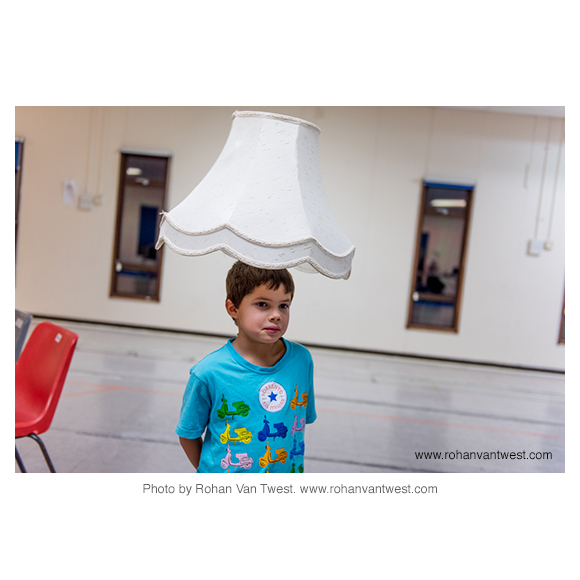 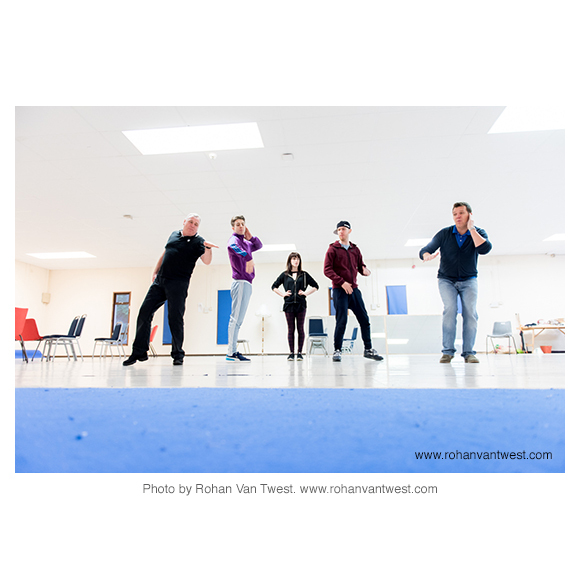 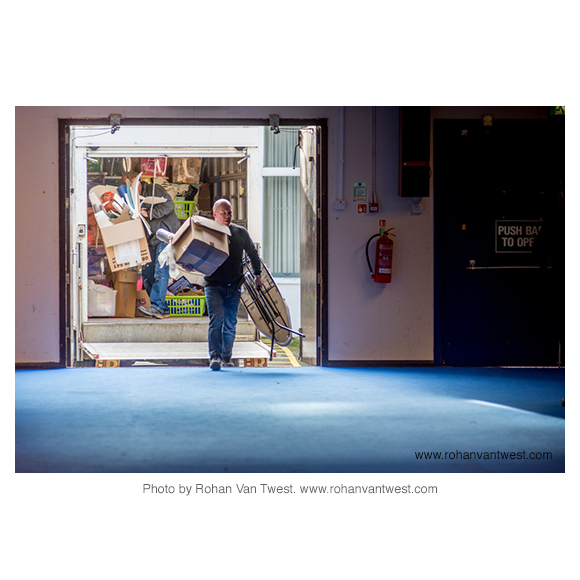 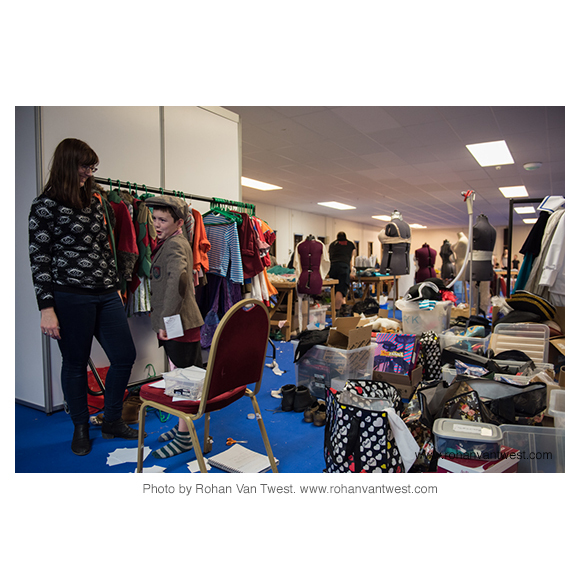 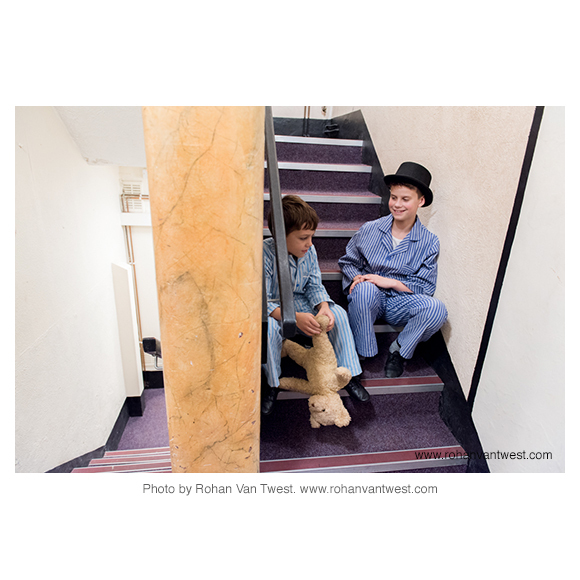 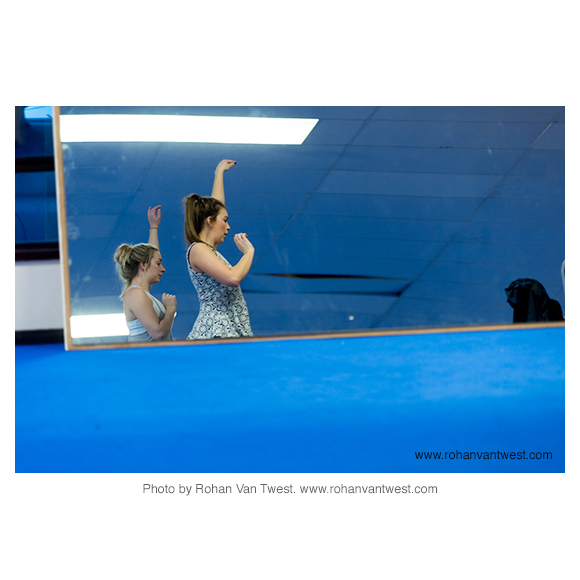 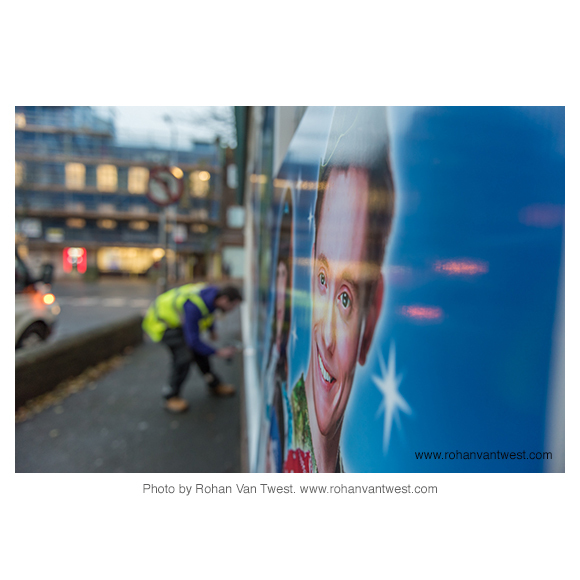 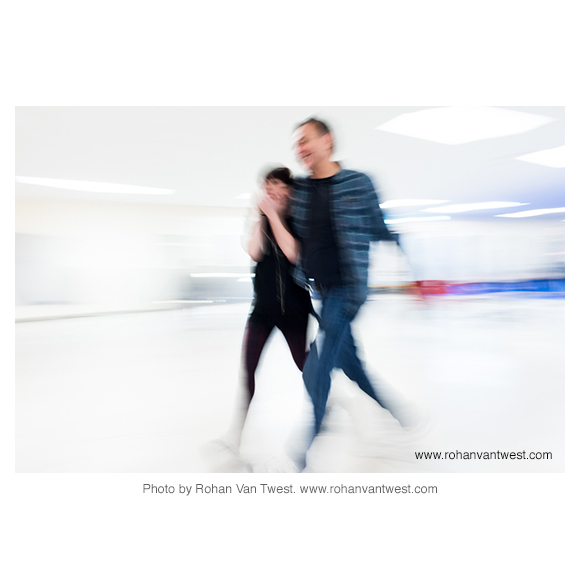 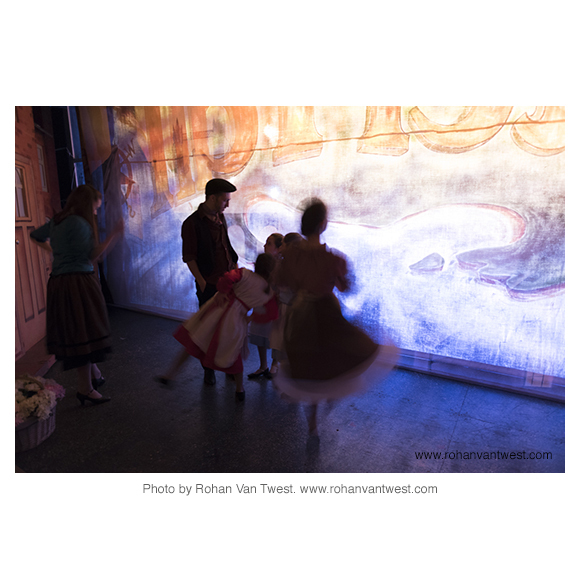 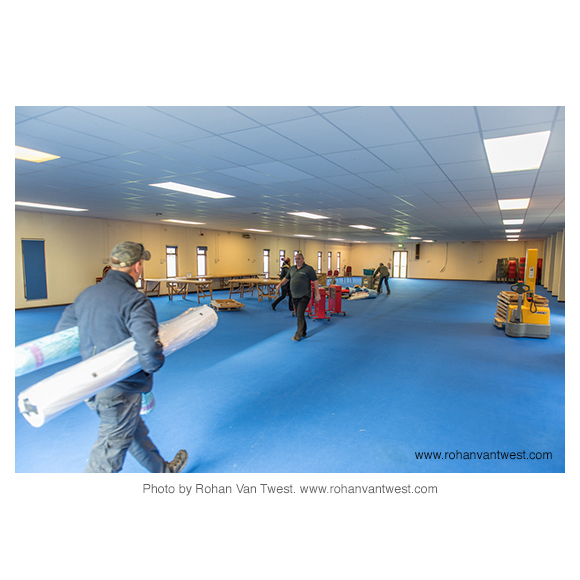 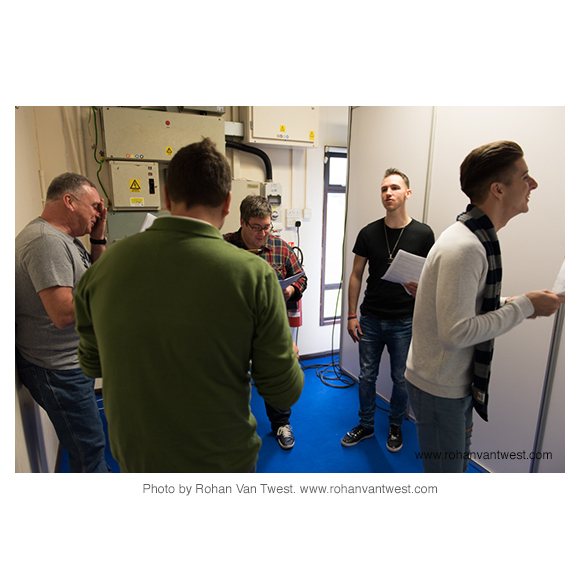 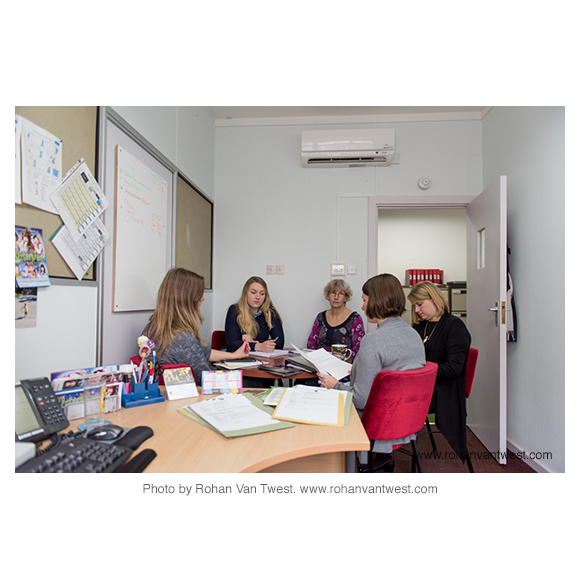 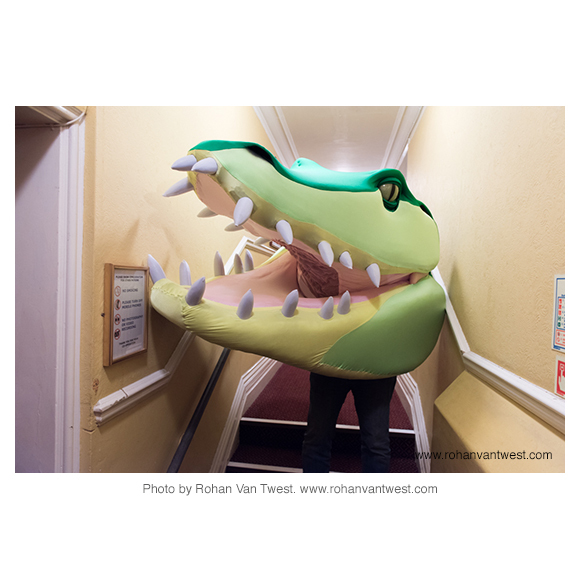 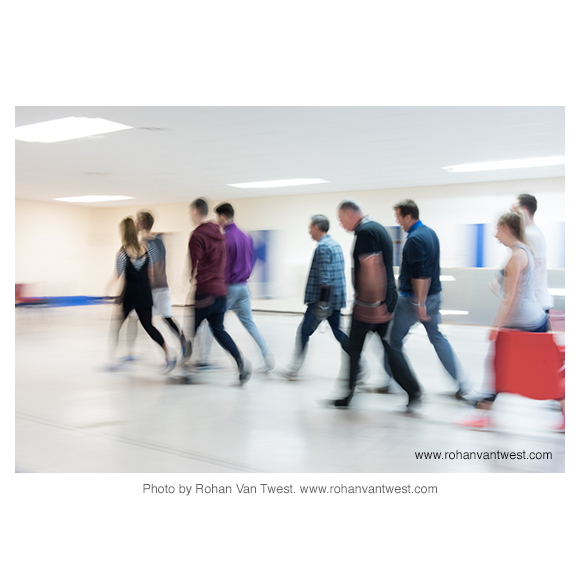 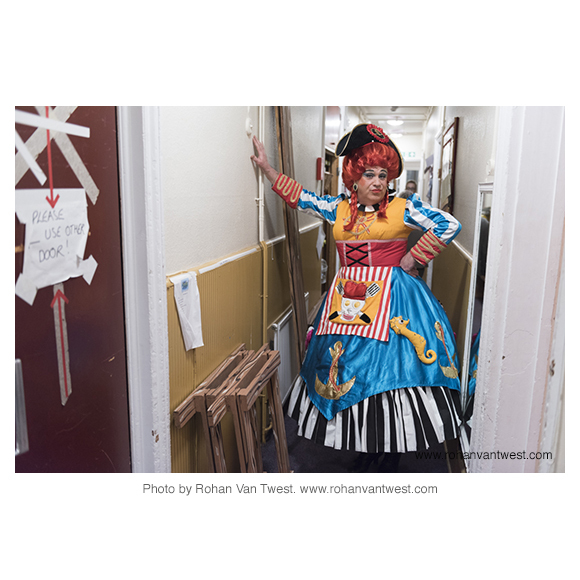 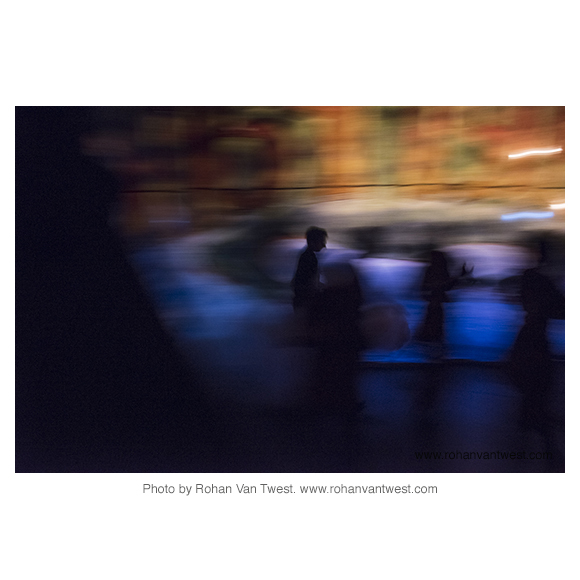 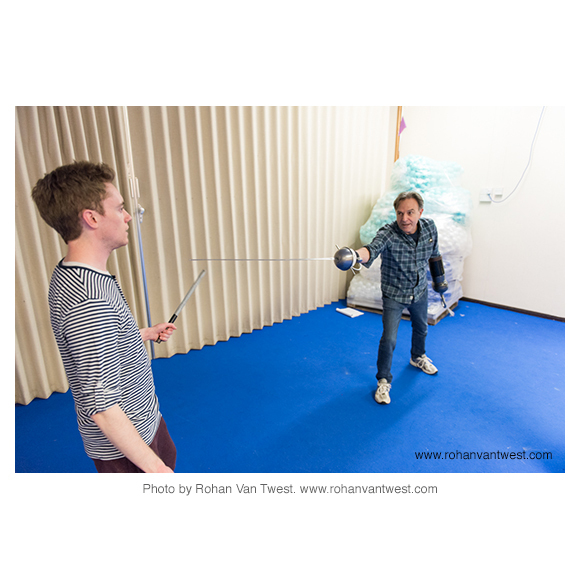 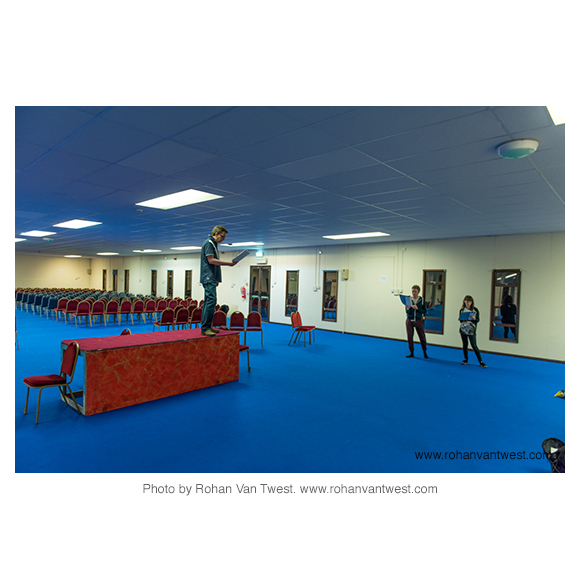 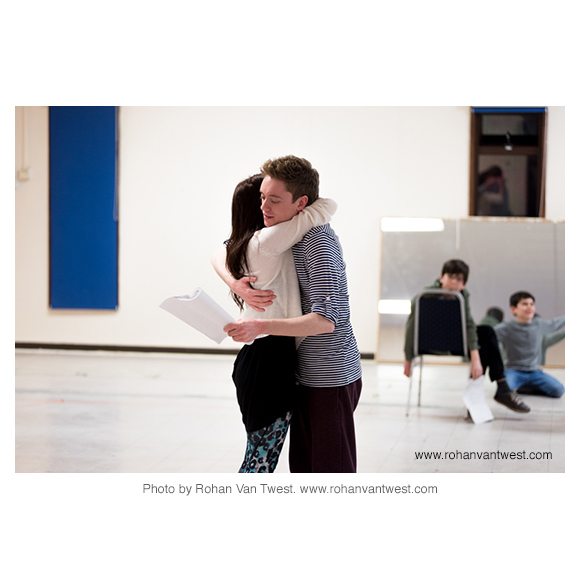 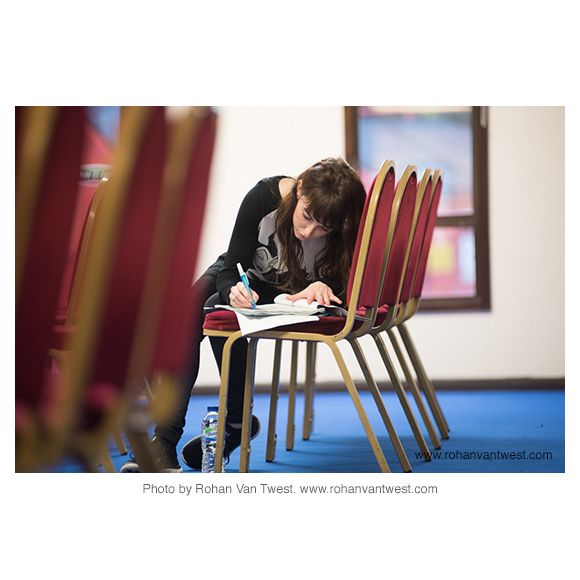 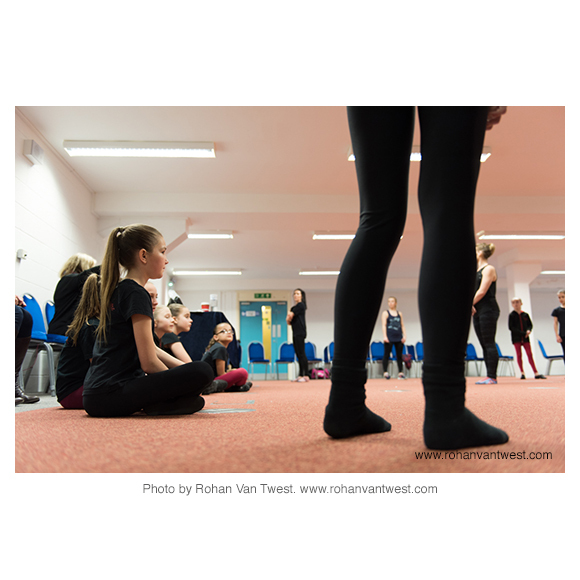 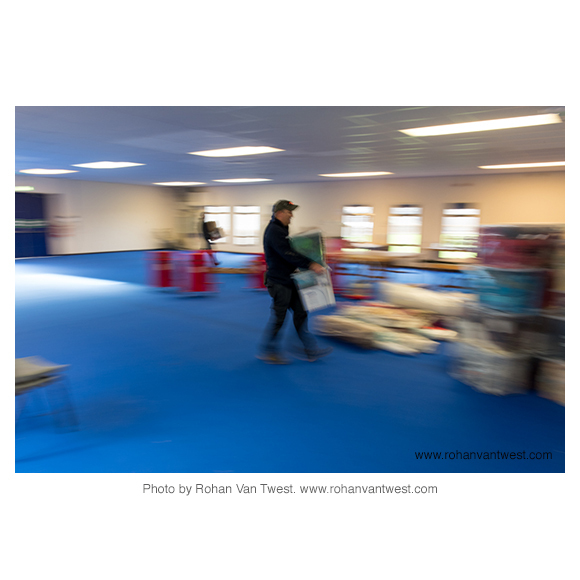 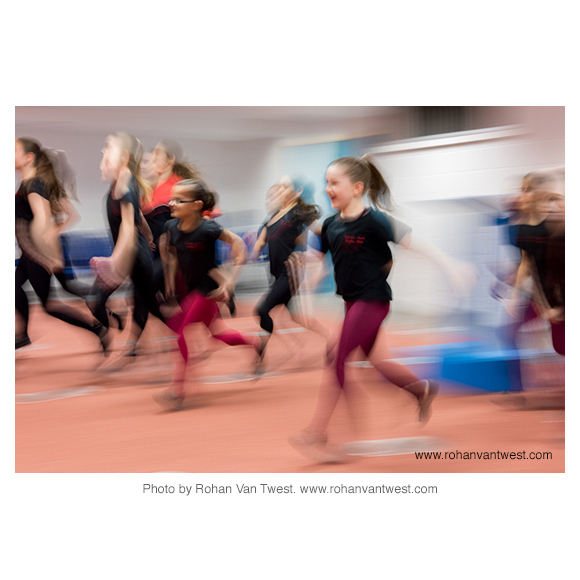 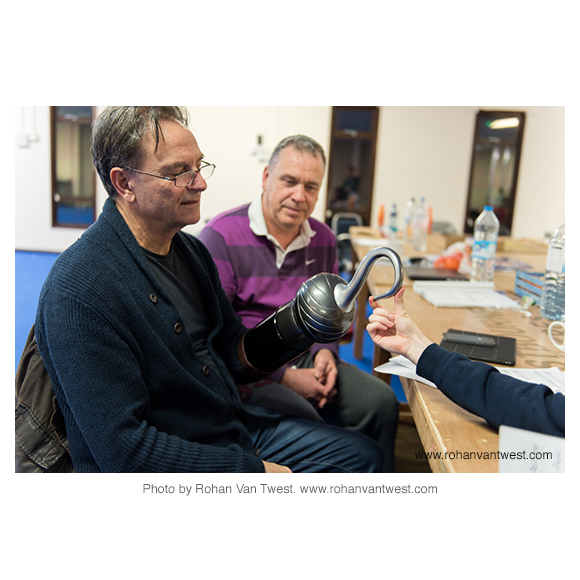 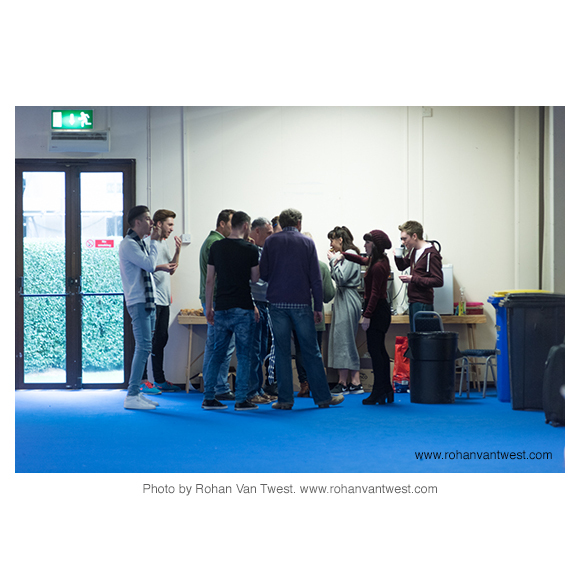 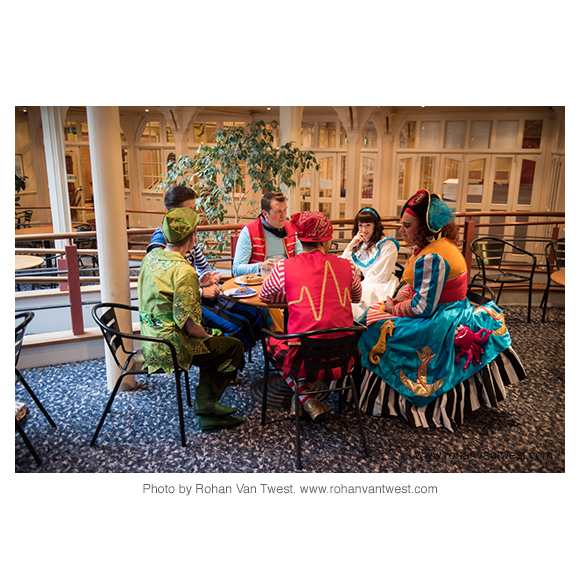 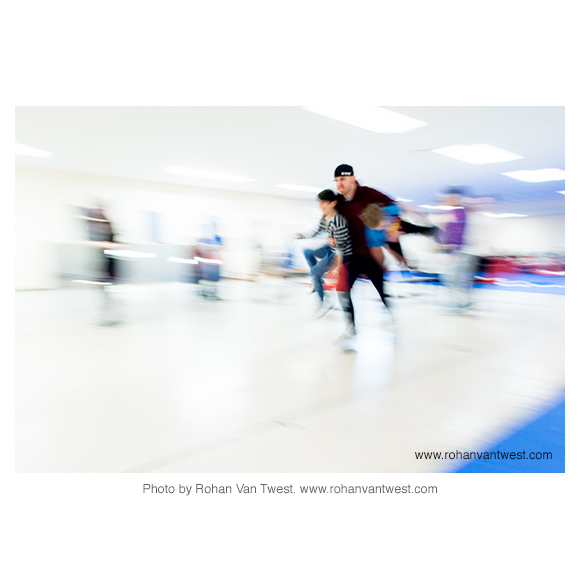 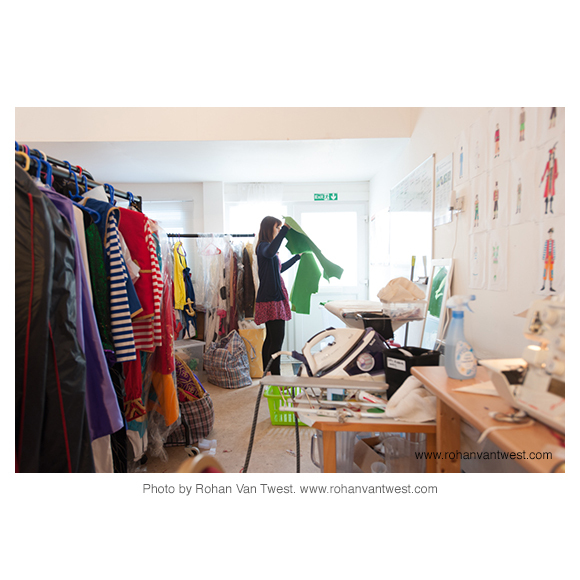 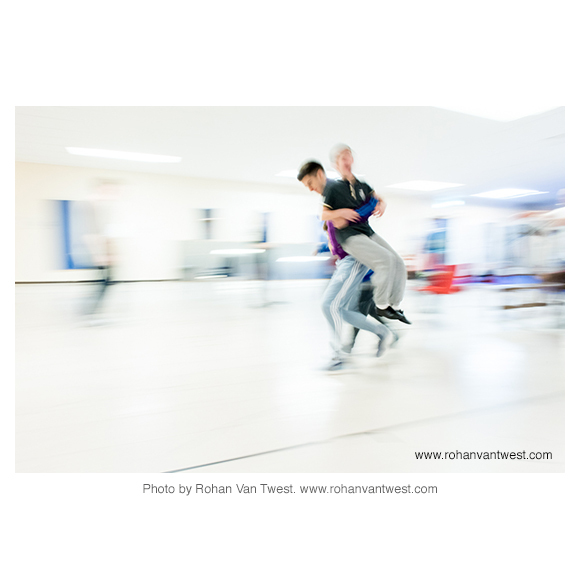 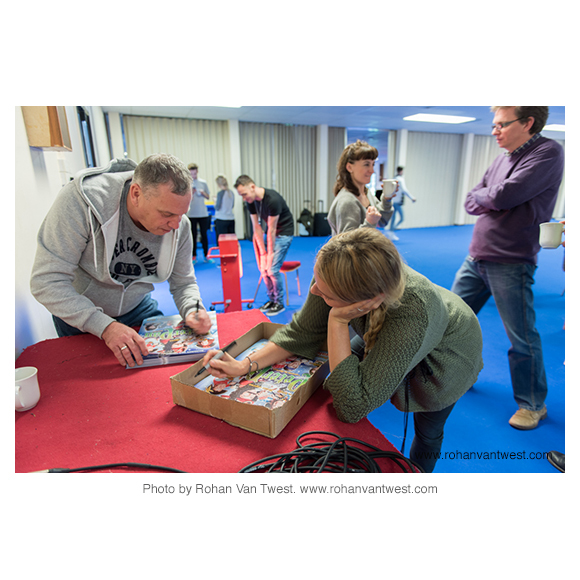 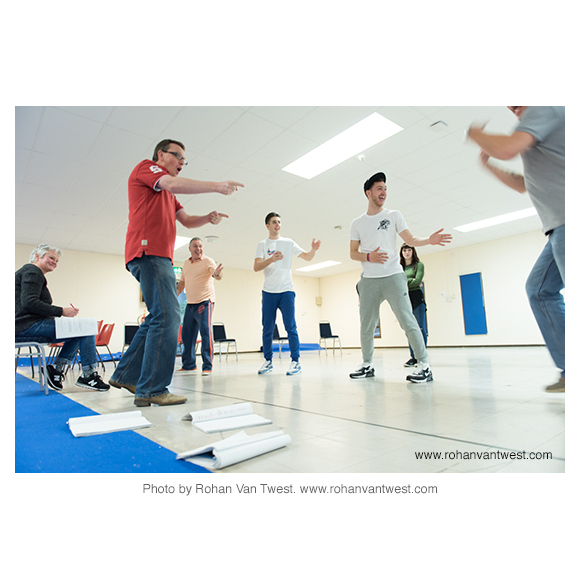 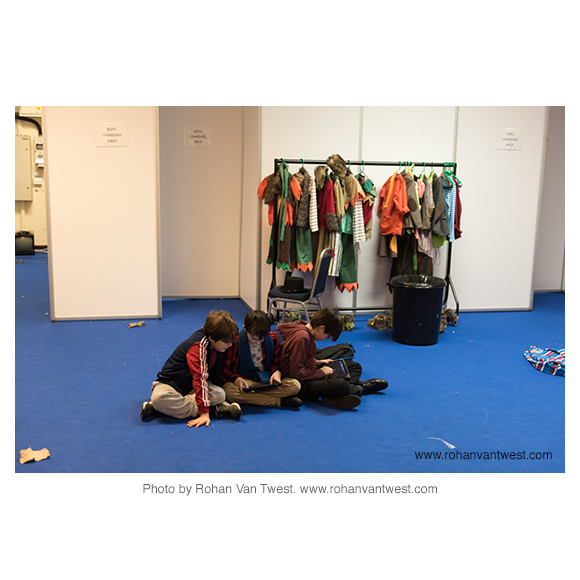 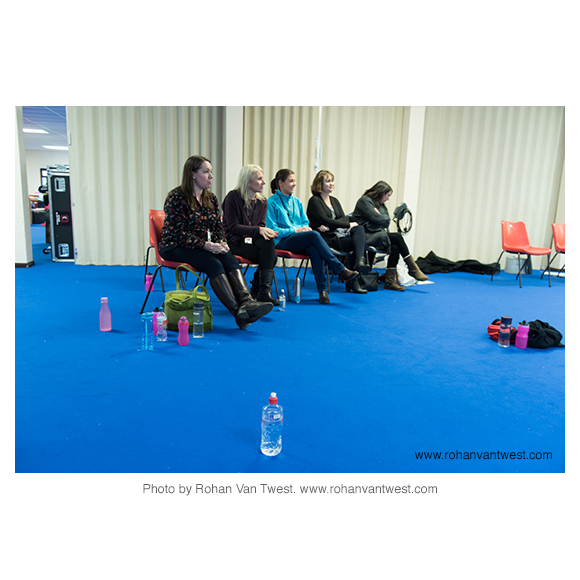 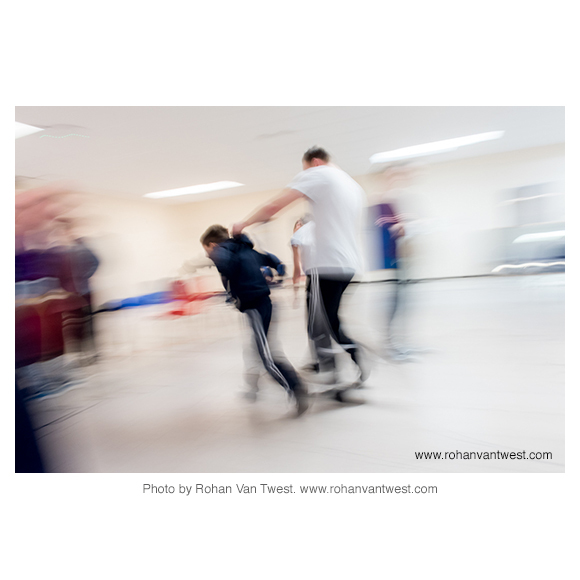 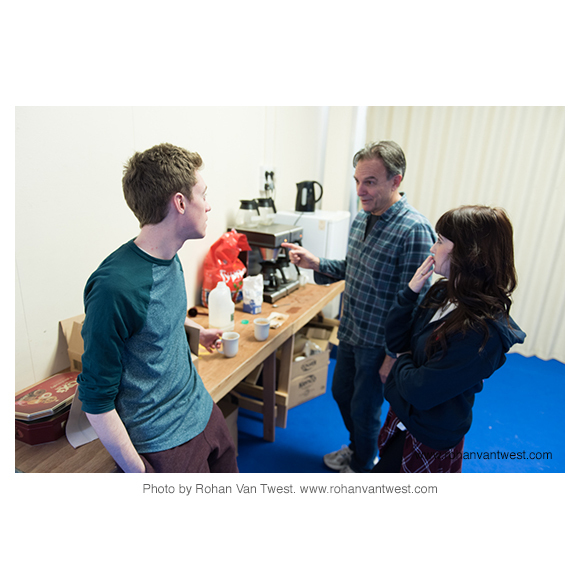 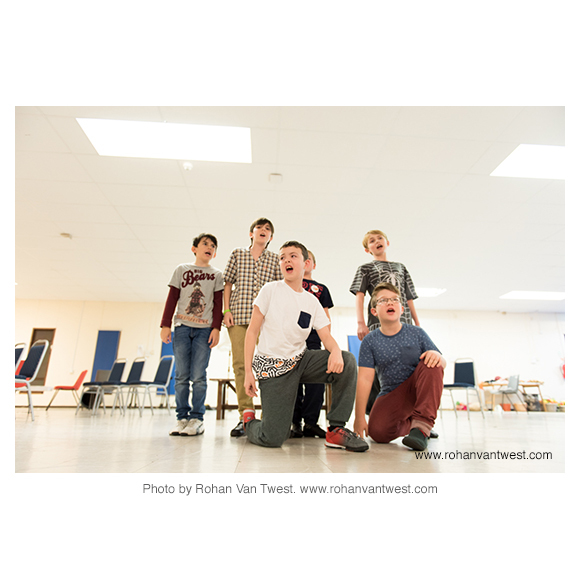 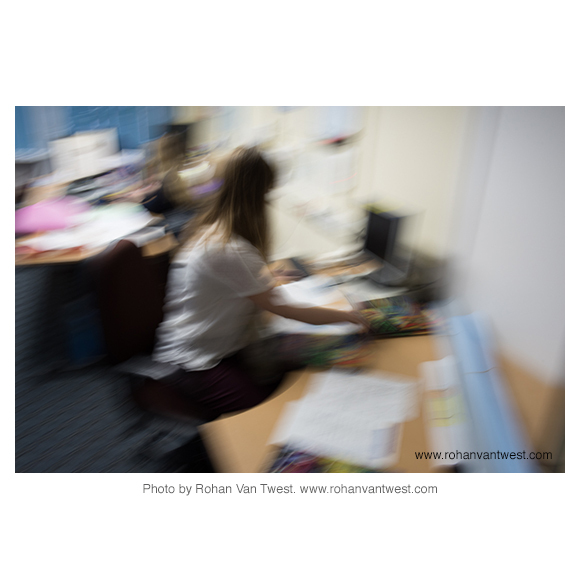 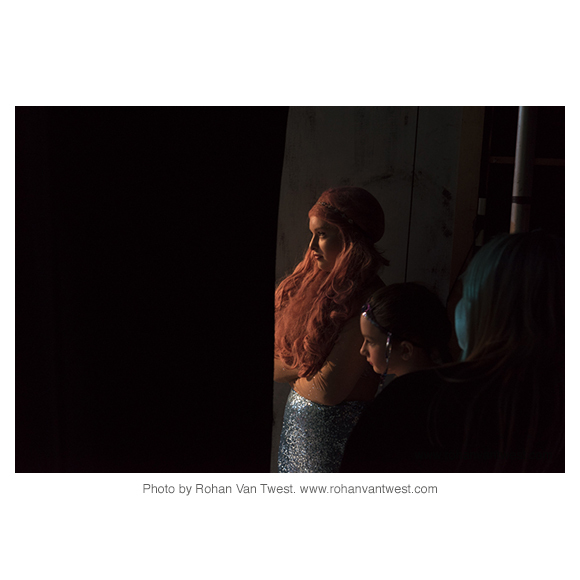 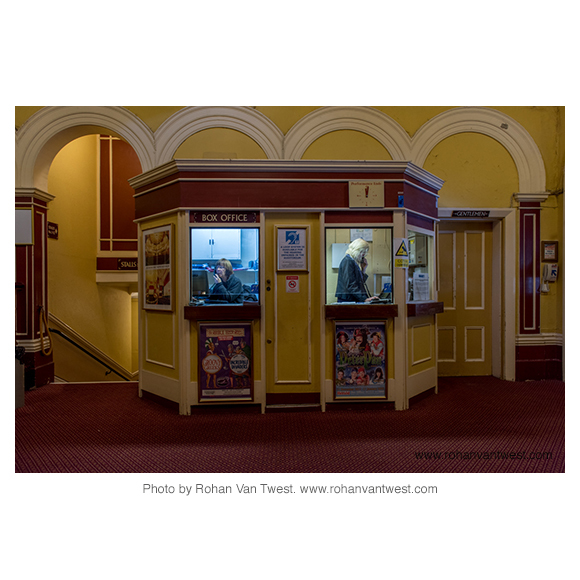 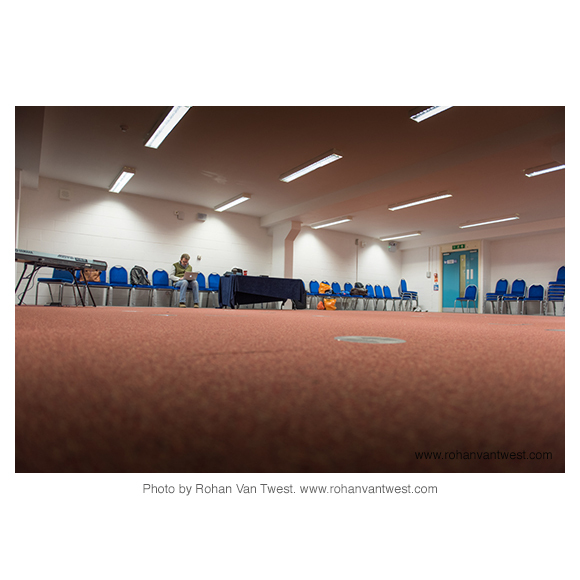 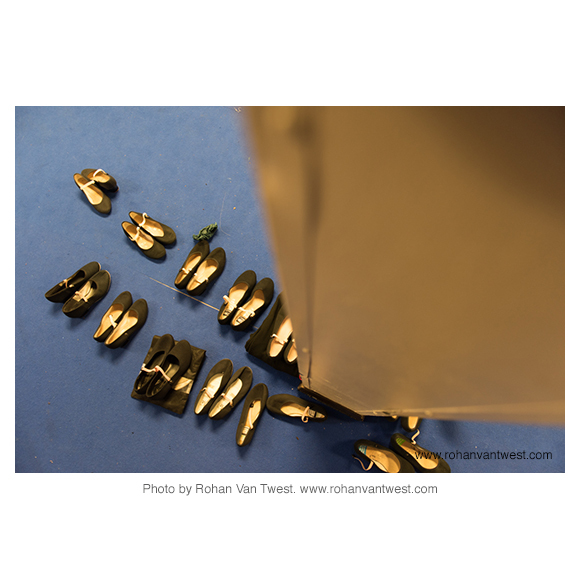 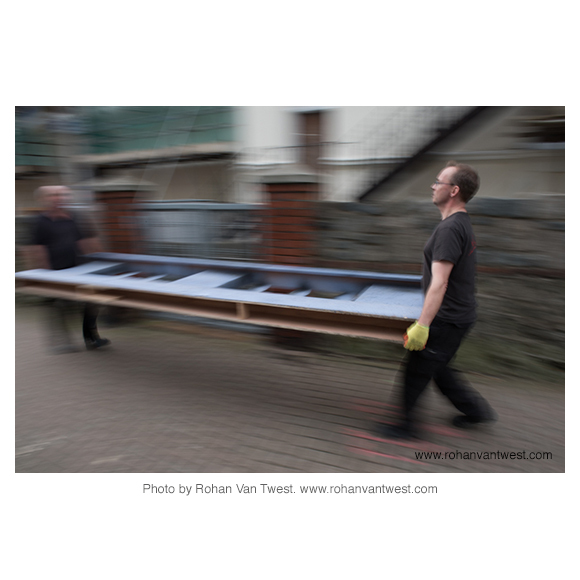 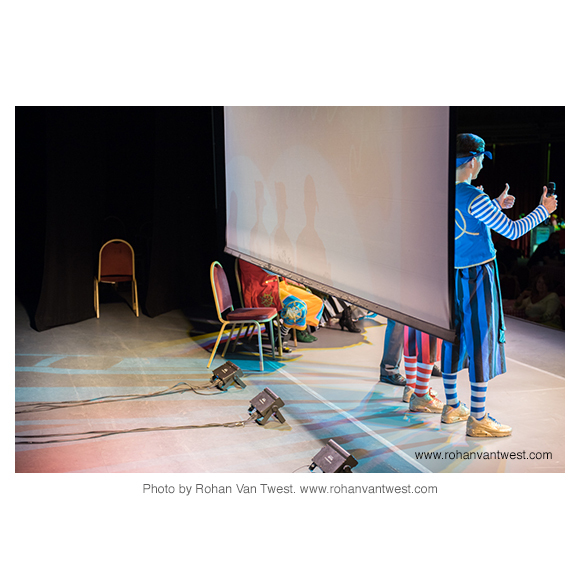 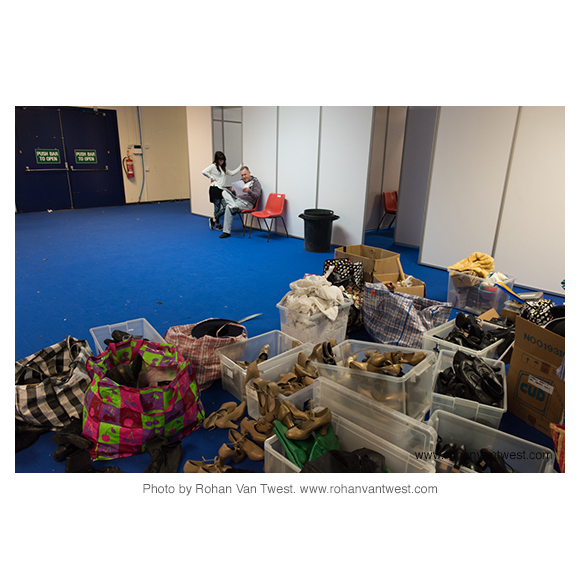 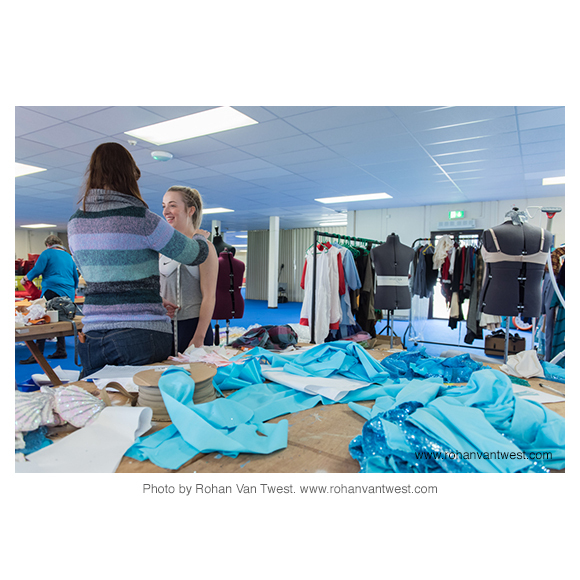 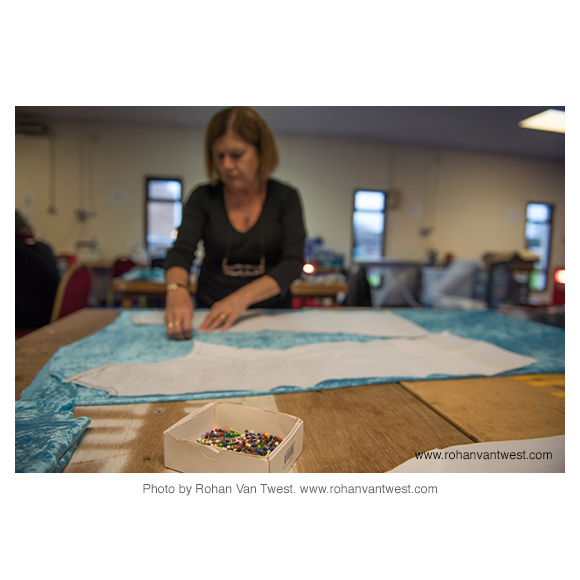 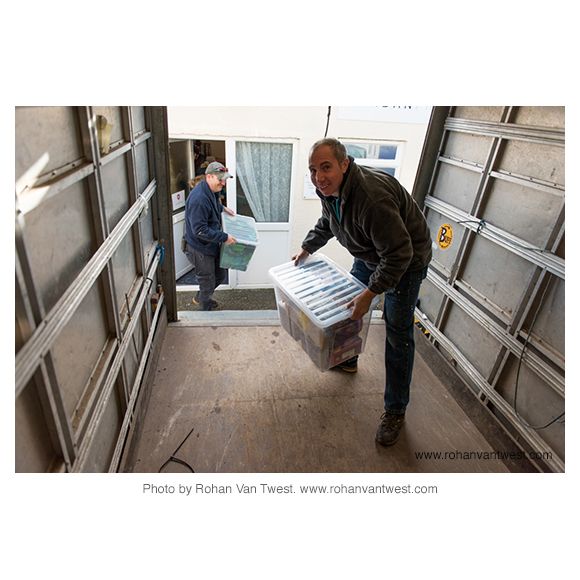 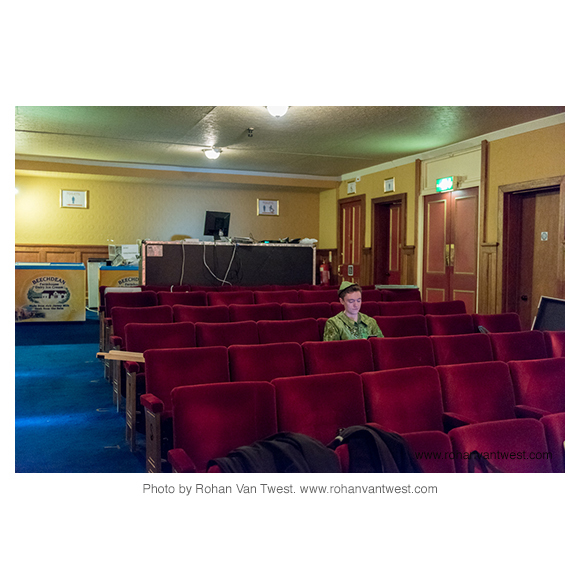 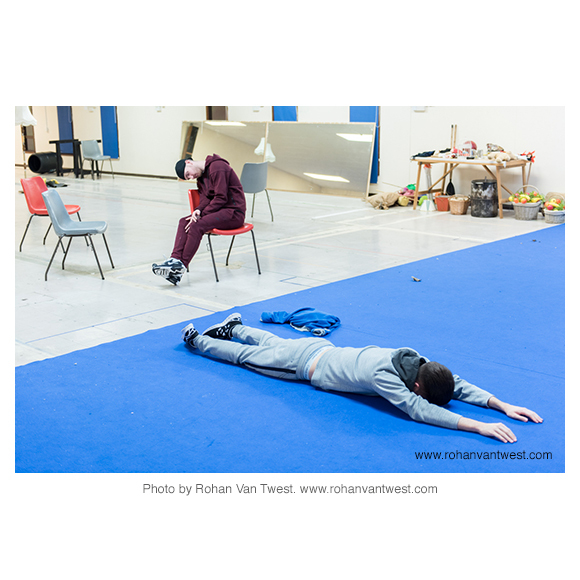 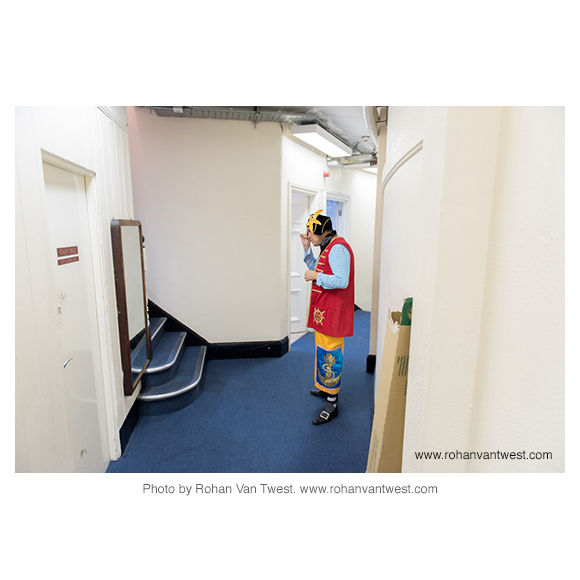 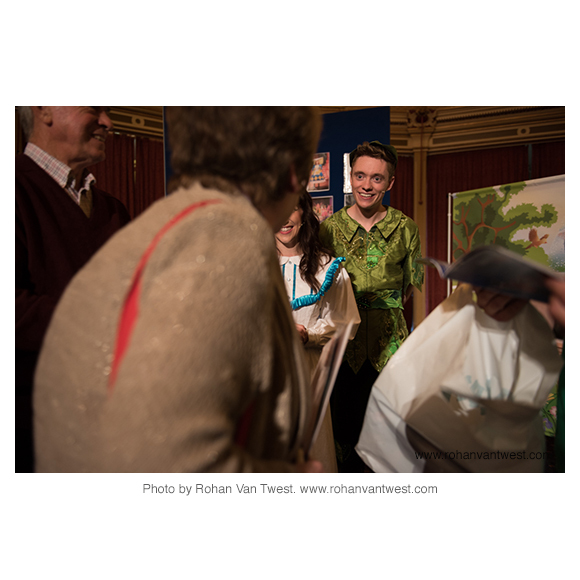 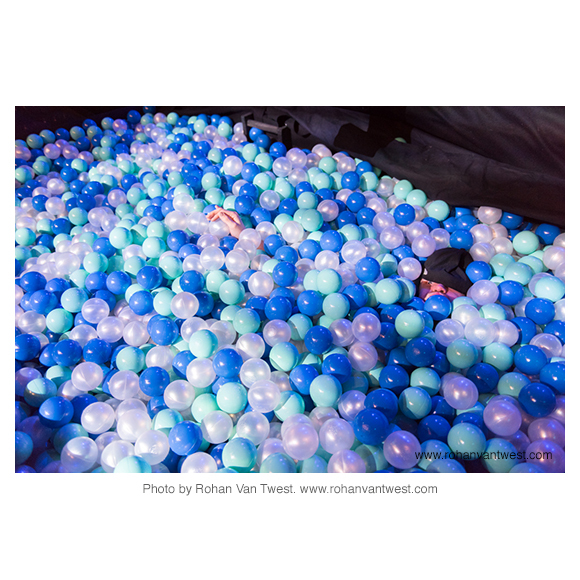 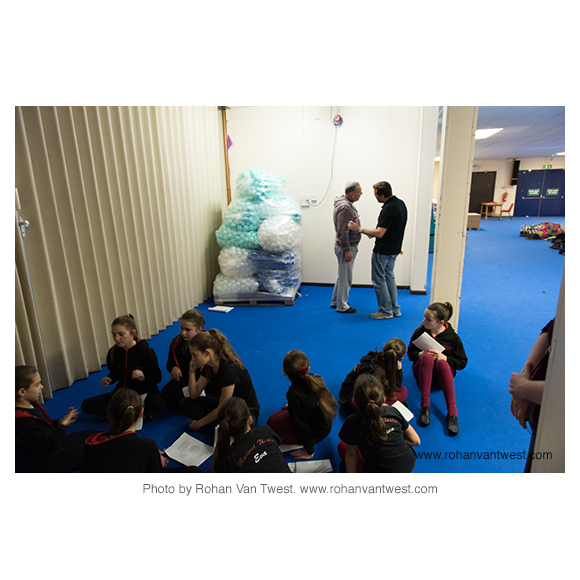 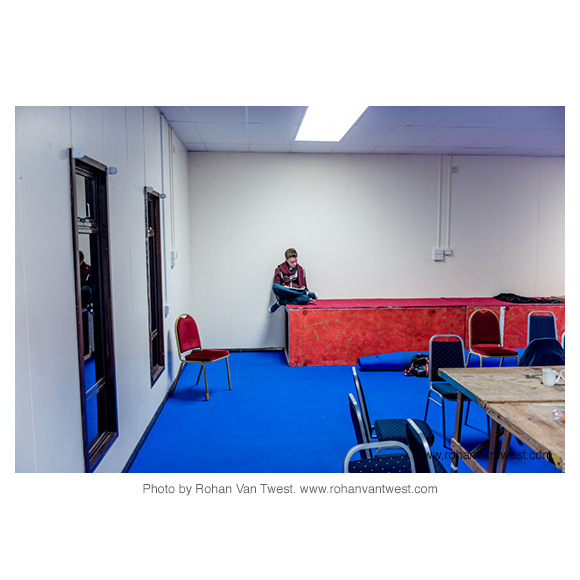 If you have a suggestion as to where they could be shown next, please do get in touch with Rohan Van Twest. 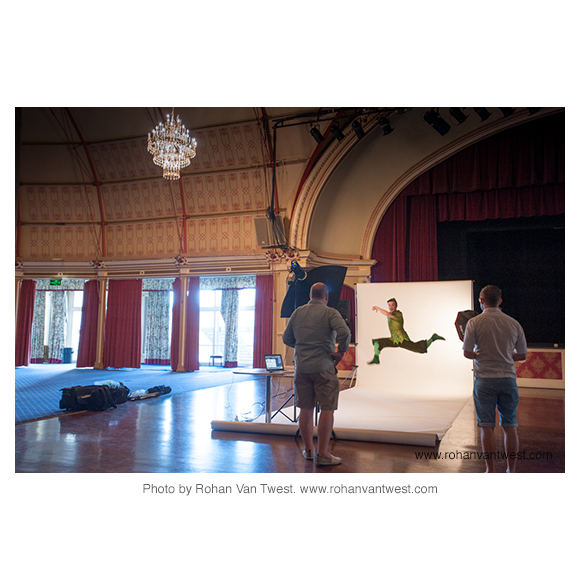 Nearly 10,000 images were created during this project. 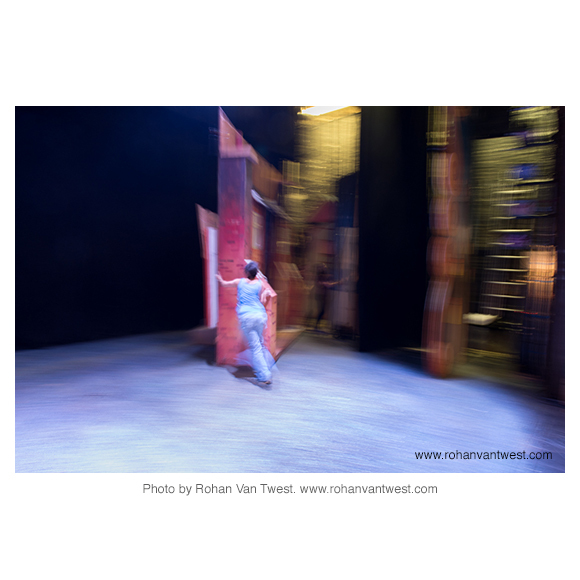 The 300 (aprox.) 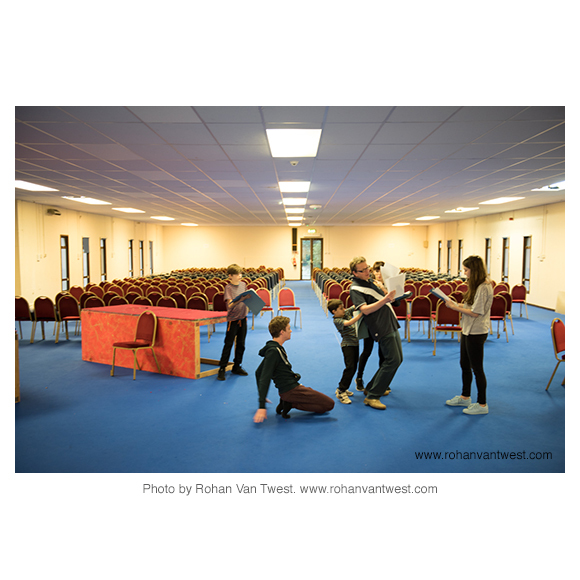 images below are just a small selection. 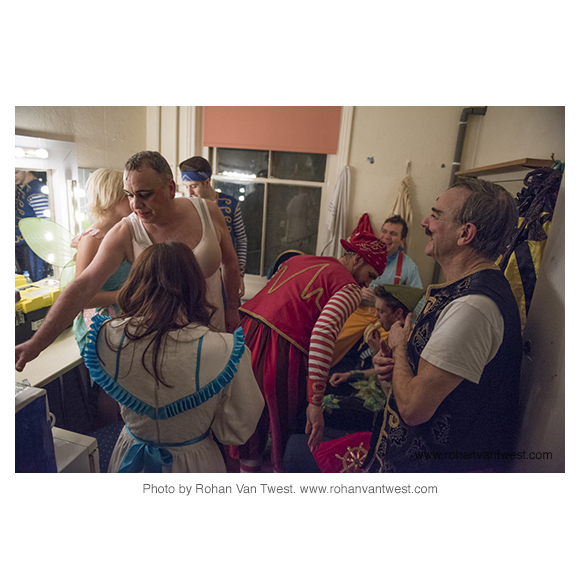 Thank you also to the various members of the cast and backstage crew who put up with this annoying photographer with good grace and humour. 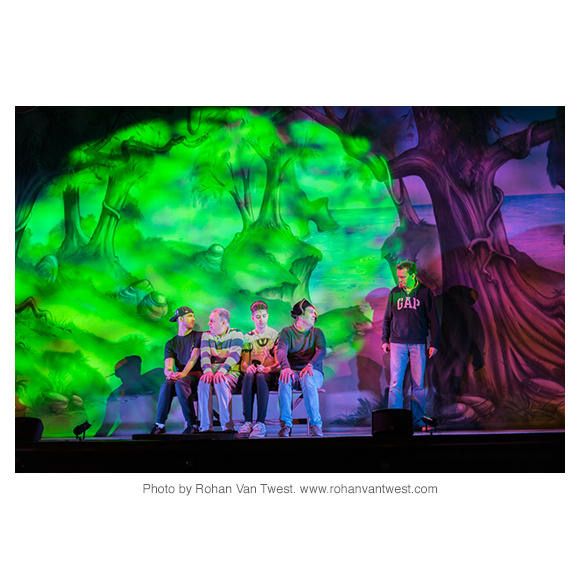 It's not been possible to include as quite as many pictures of the Lost Boys as I would have liked. 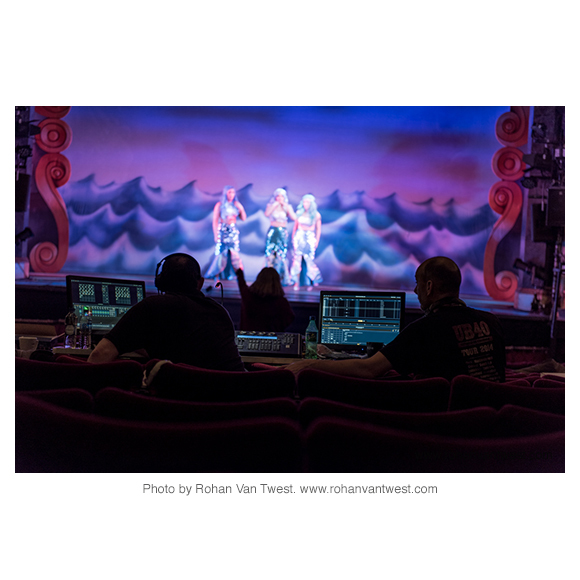 They were an essential part of the production, but they are a bit under-represented here. 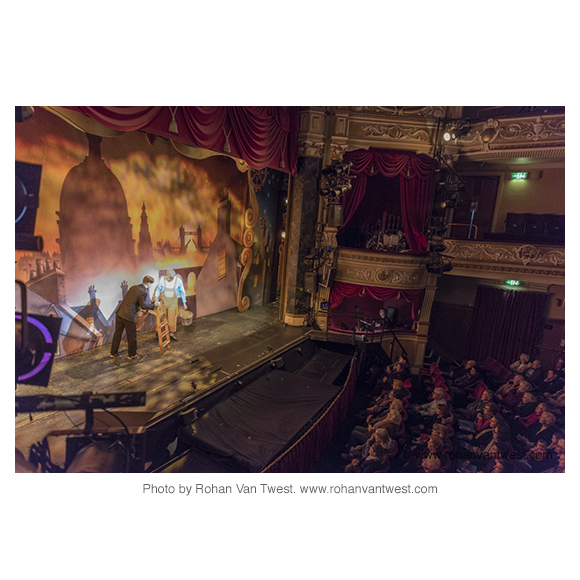 Copying, reproducing, storing, downloading and generally messing about with any of these images without permission is strictly forbidden. 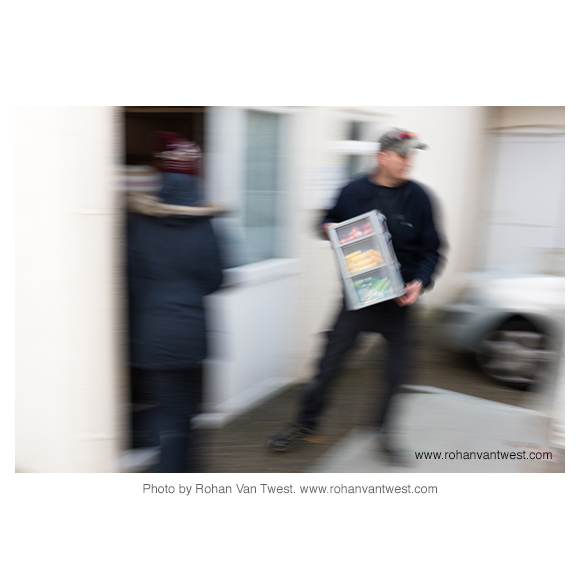 Please get in touch before you do anything like this and ask for permission.